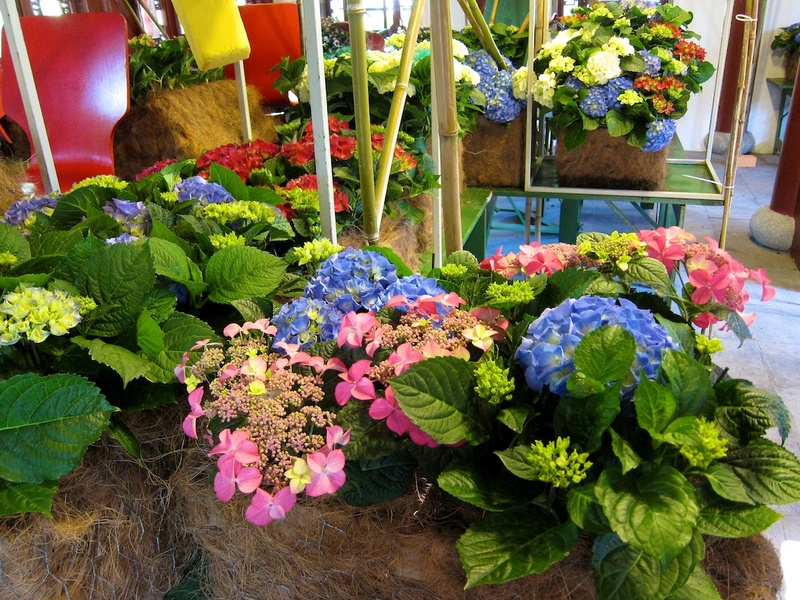 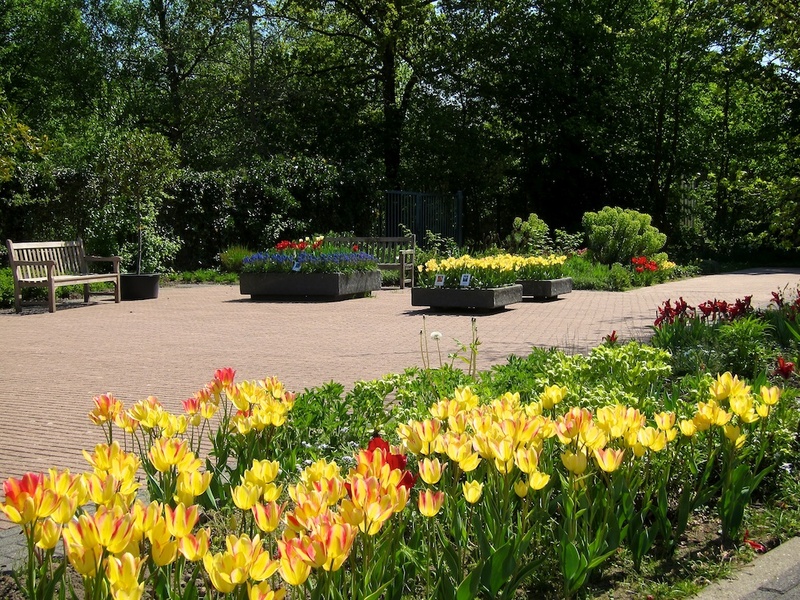 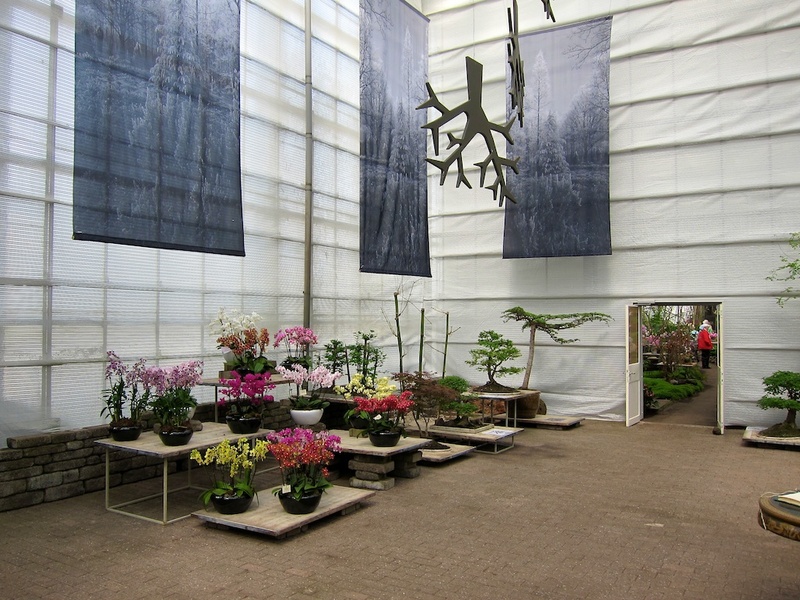 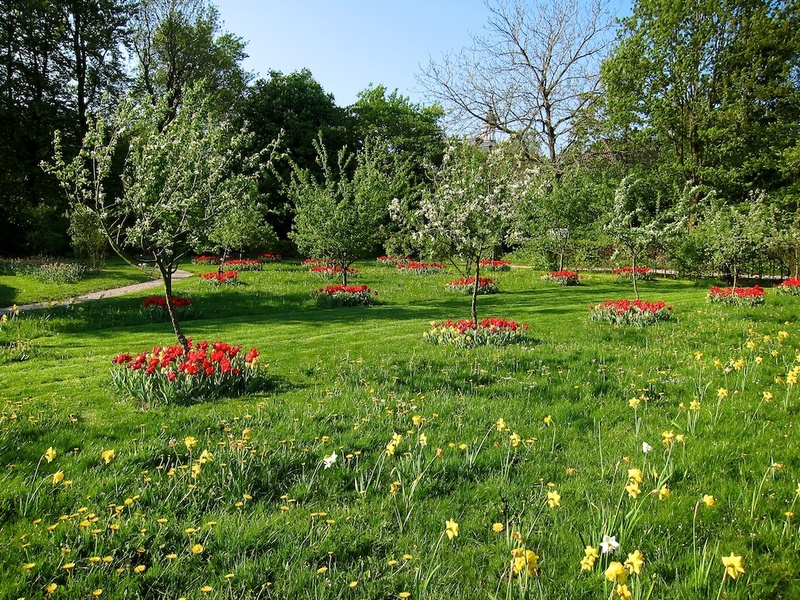 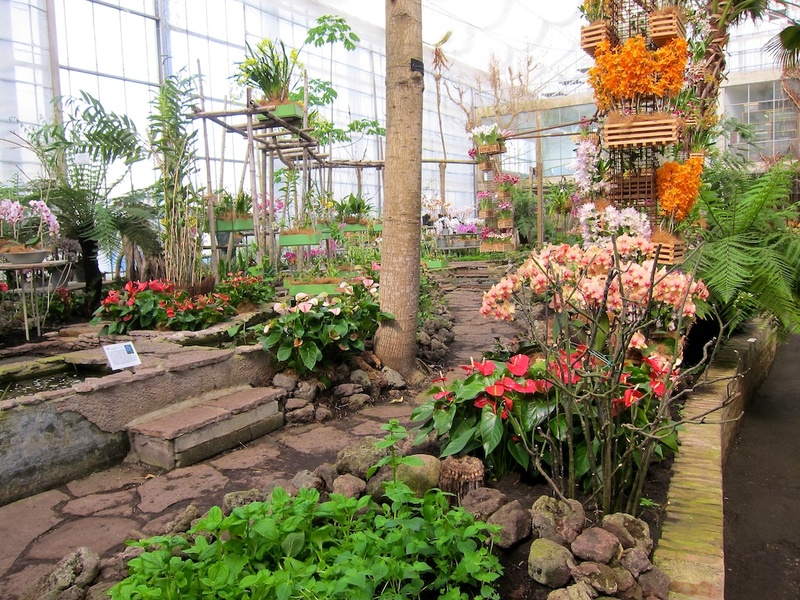 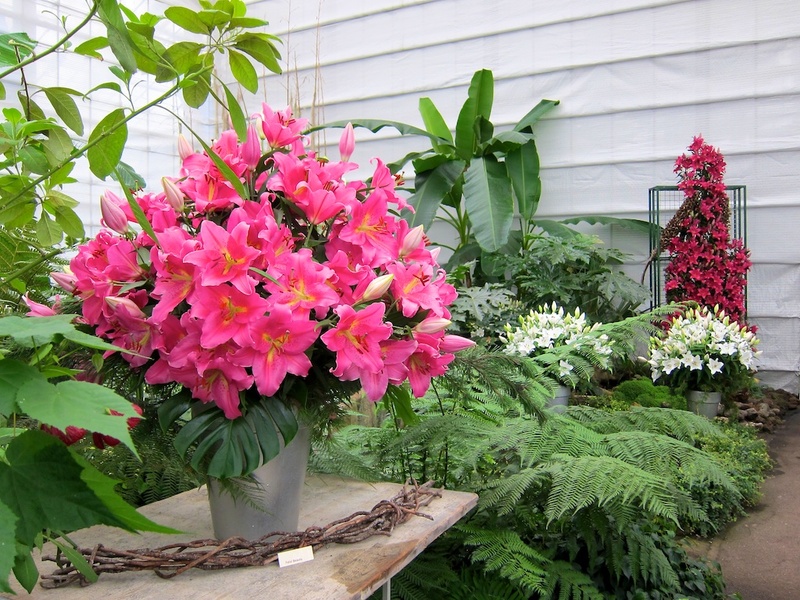 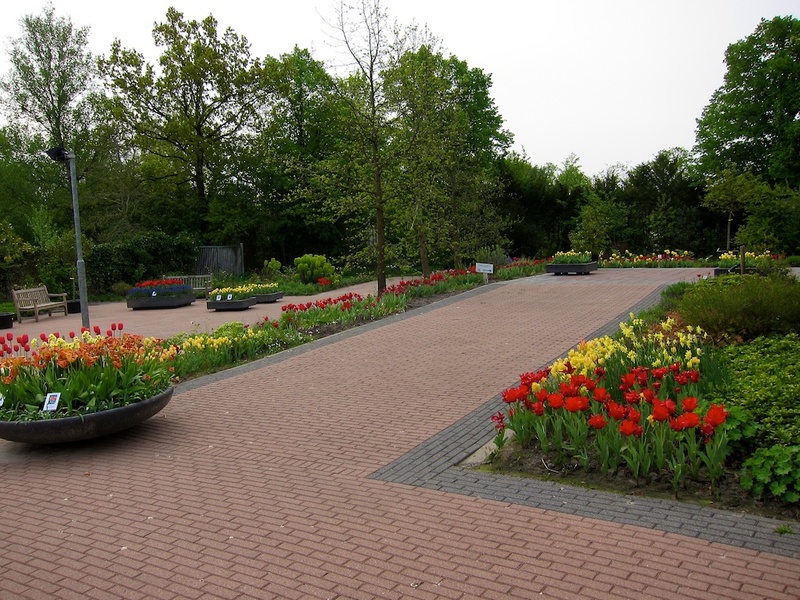 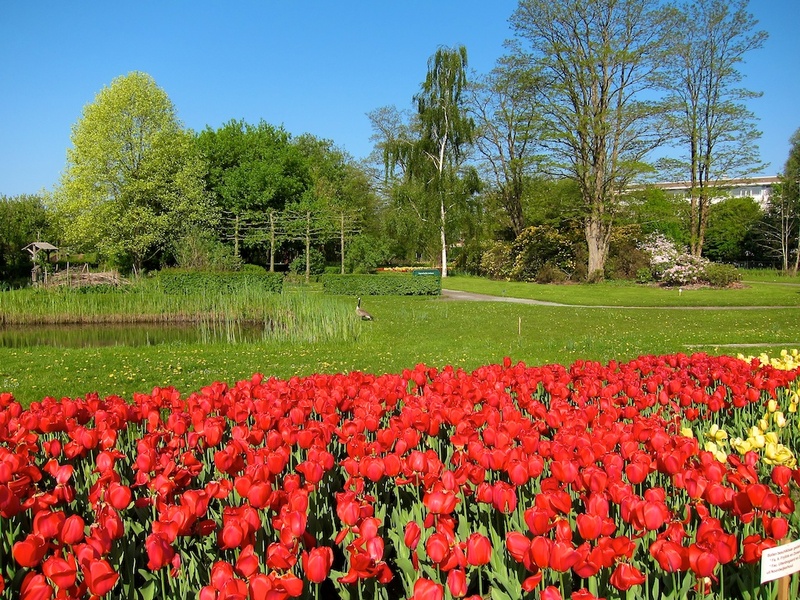 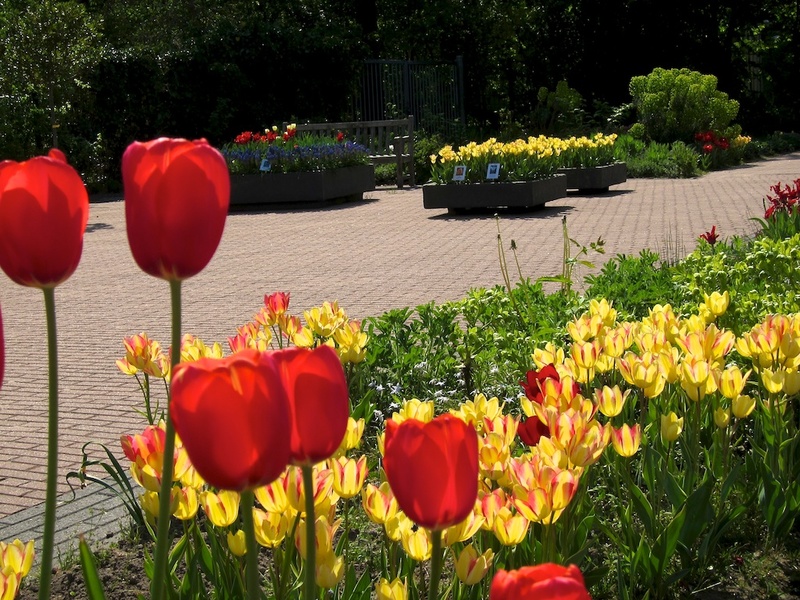 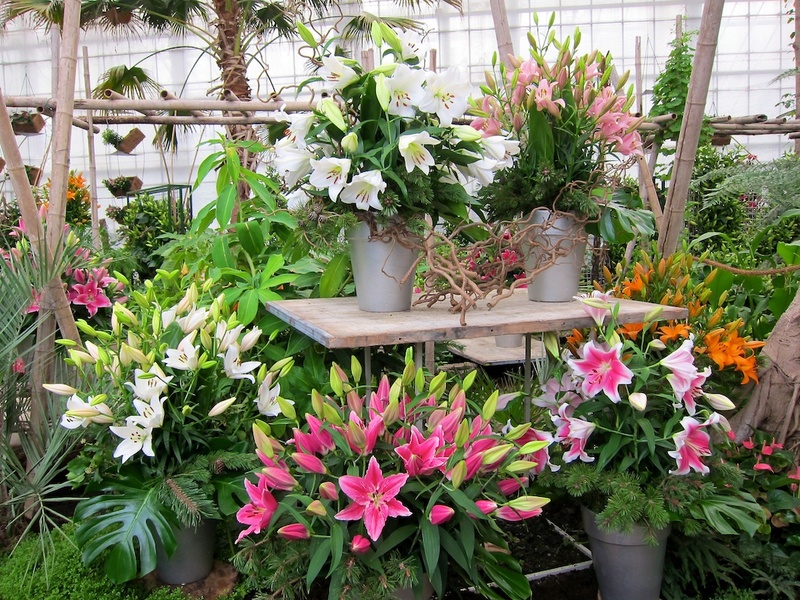 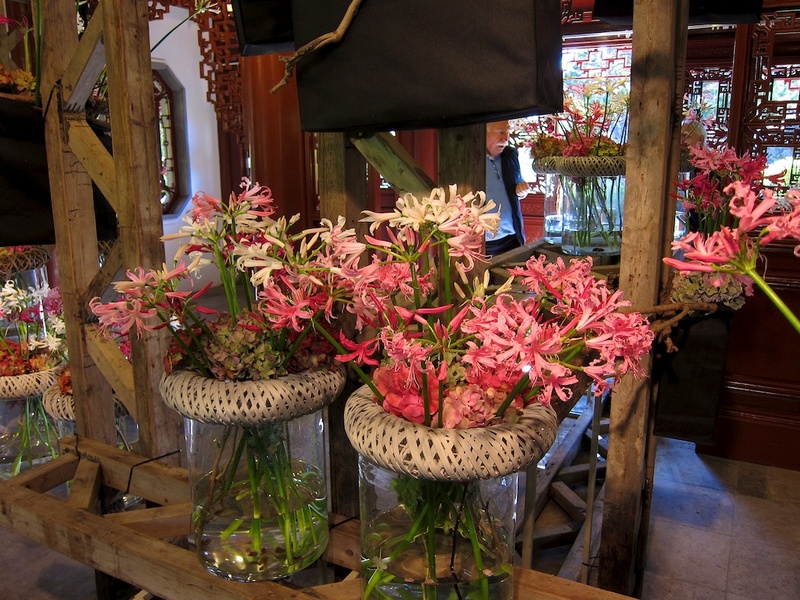 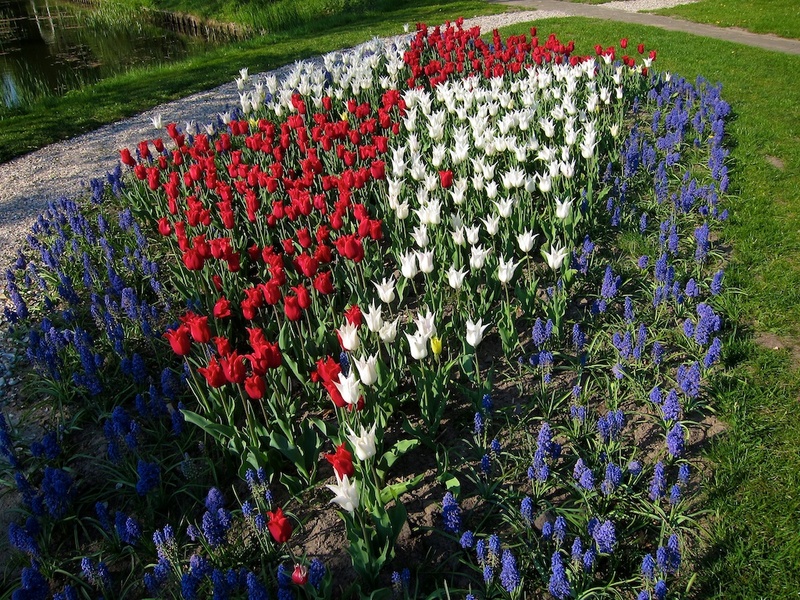 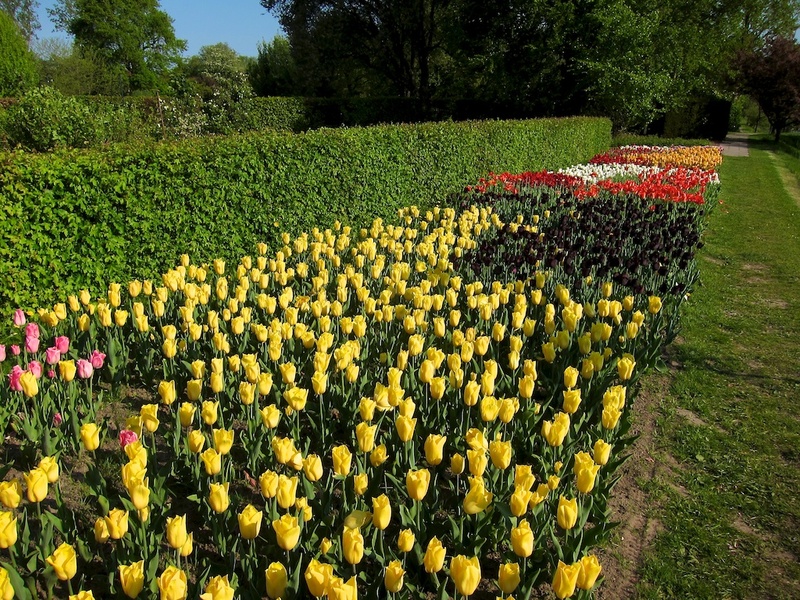 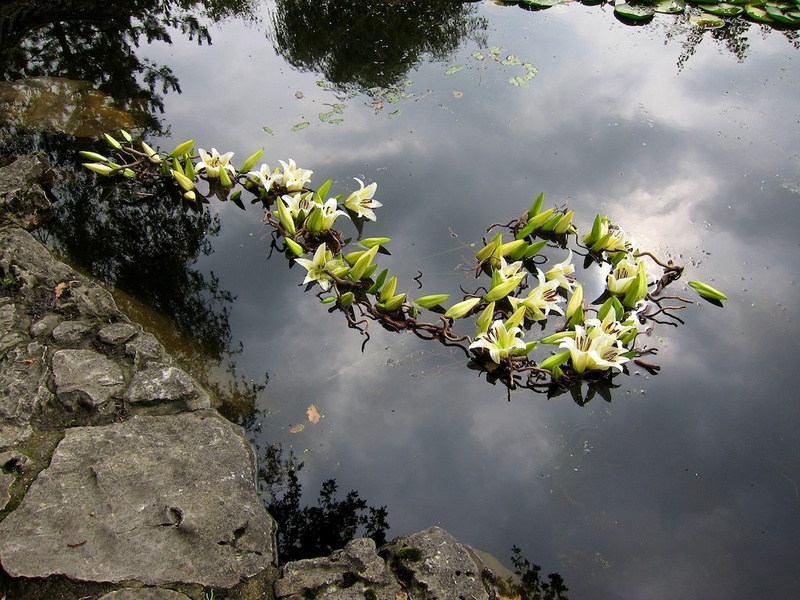 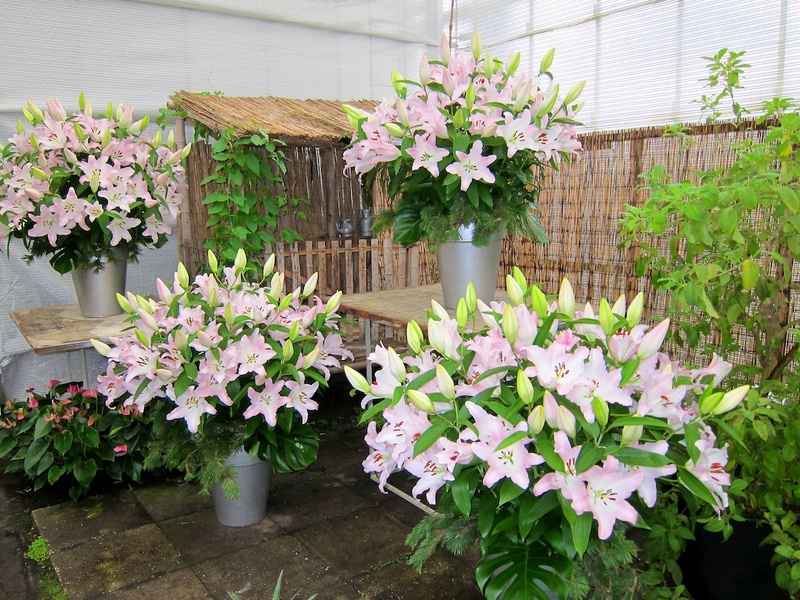 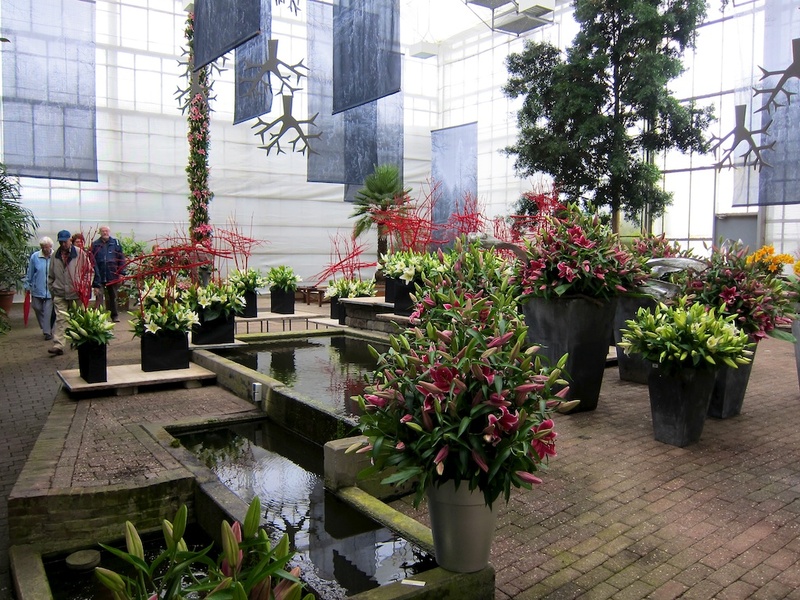 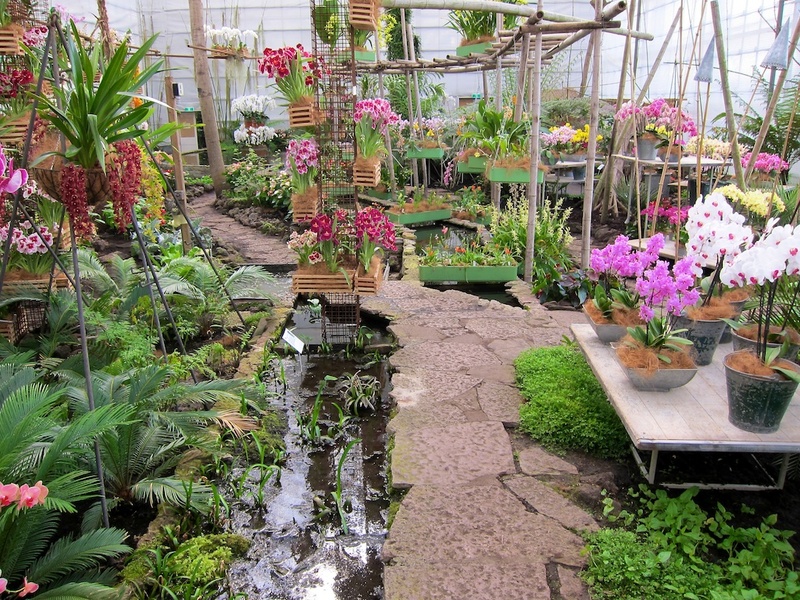 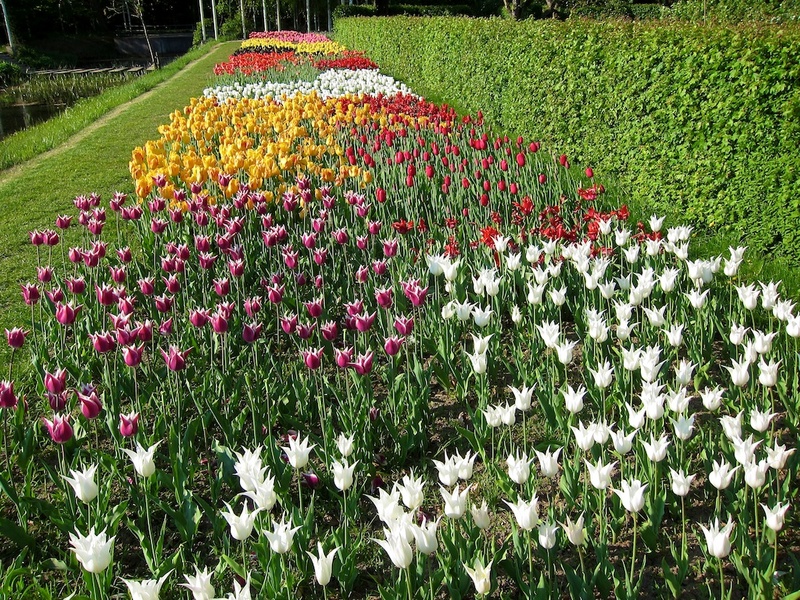 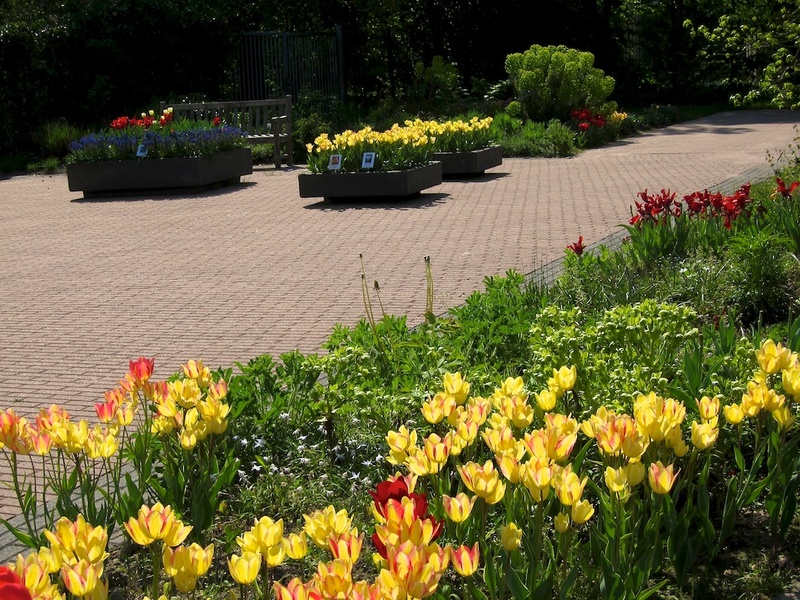 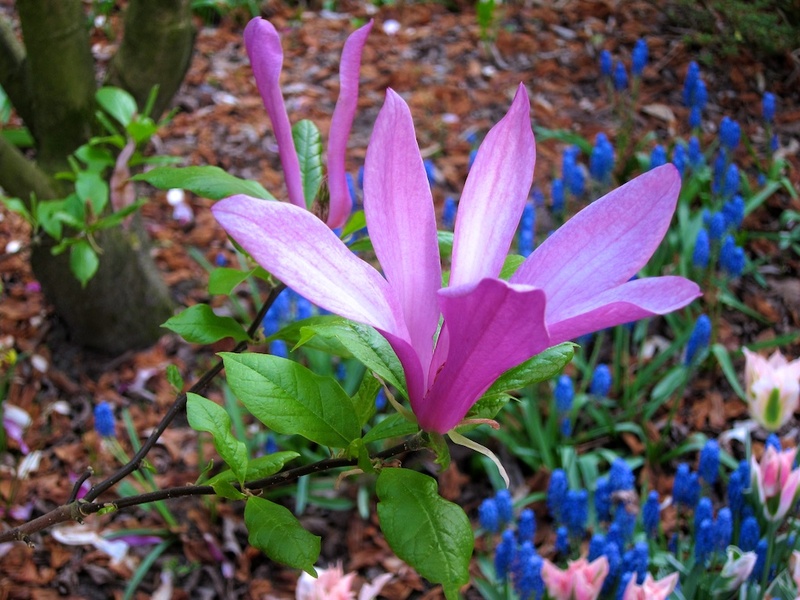 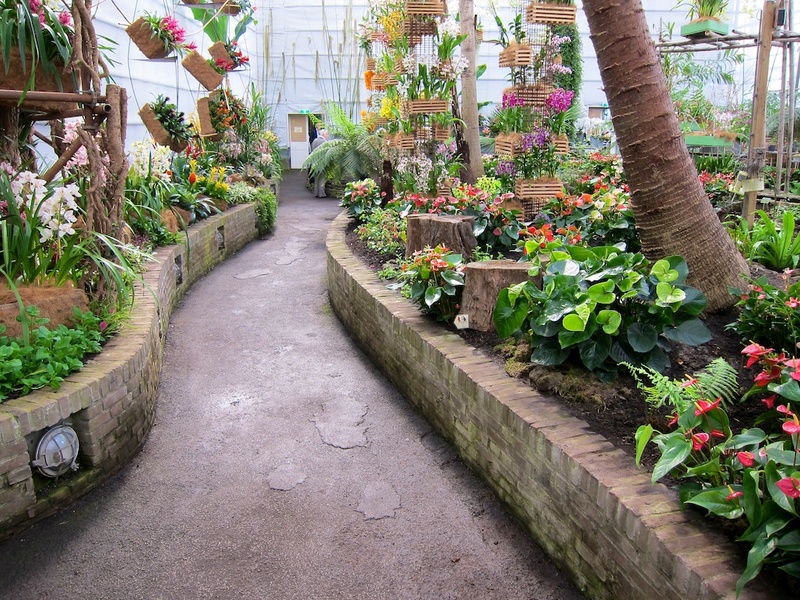 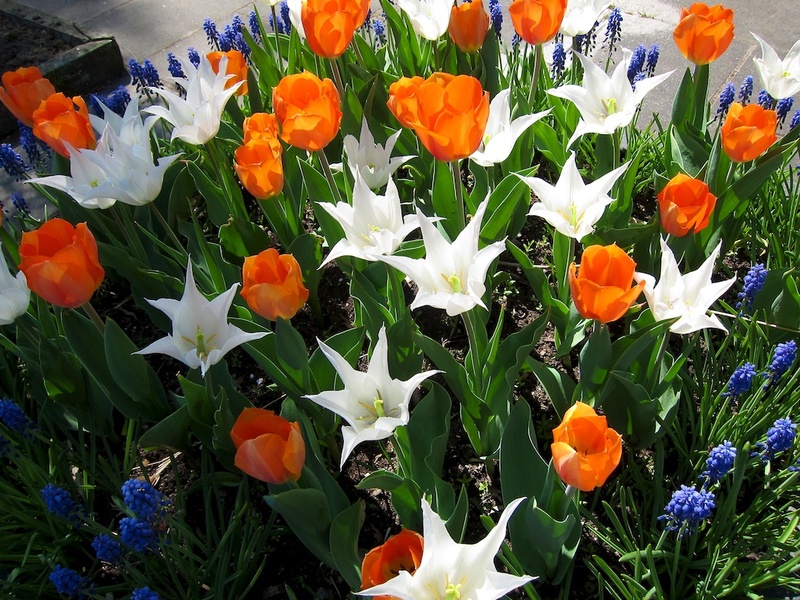 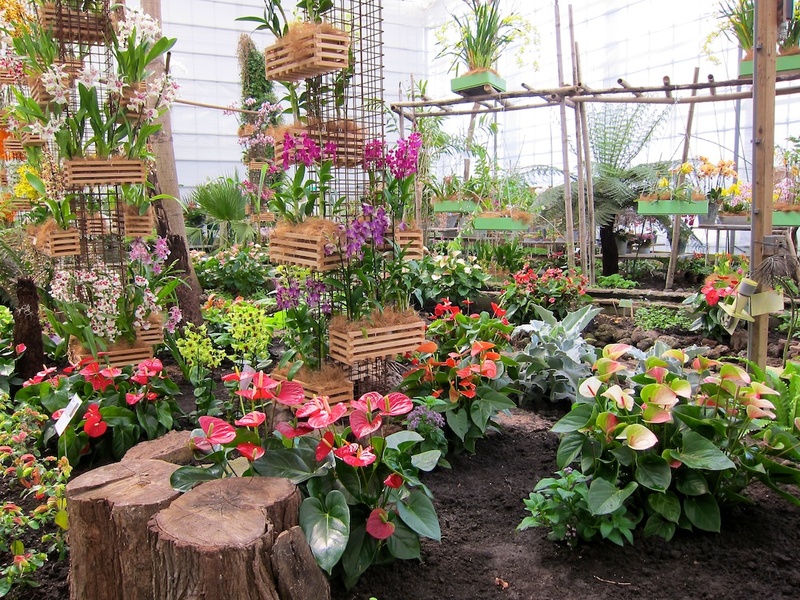 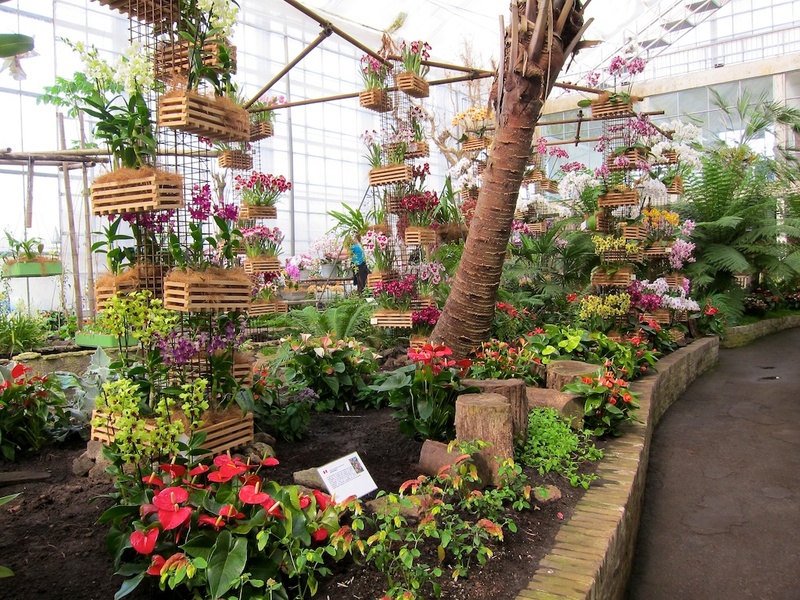 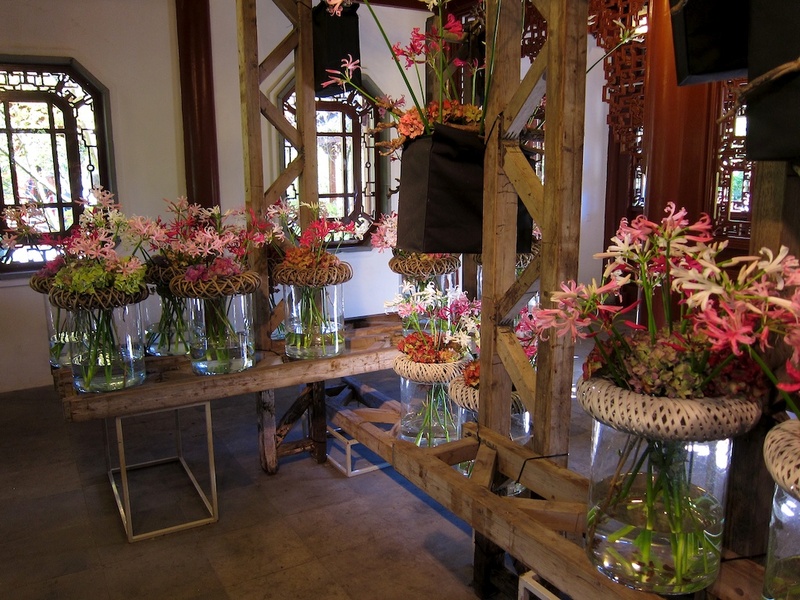 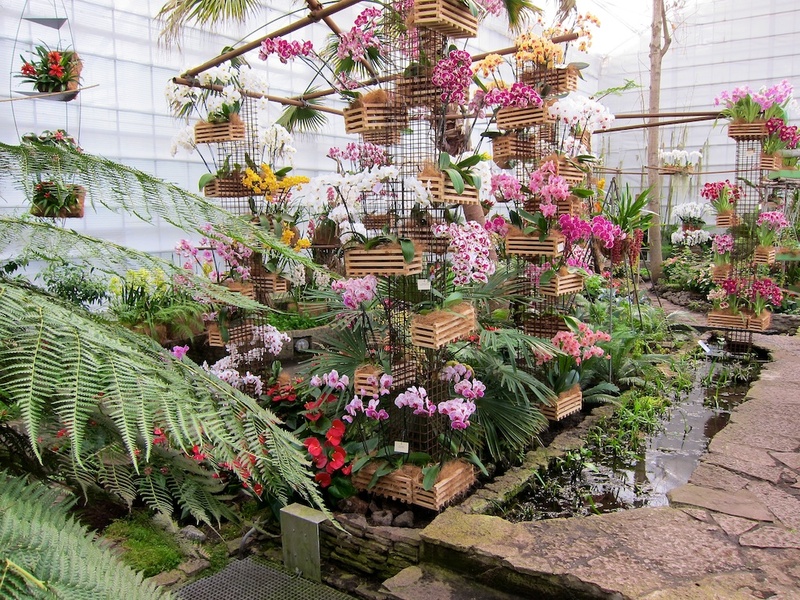 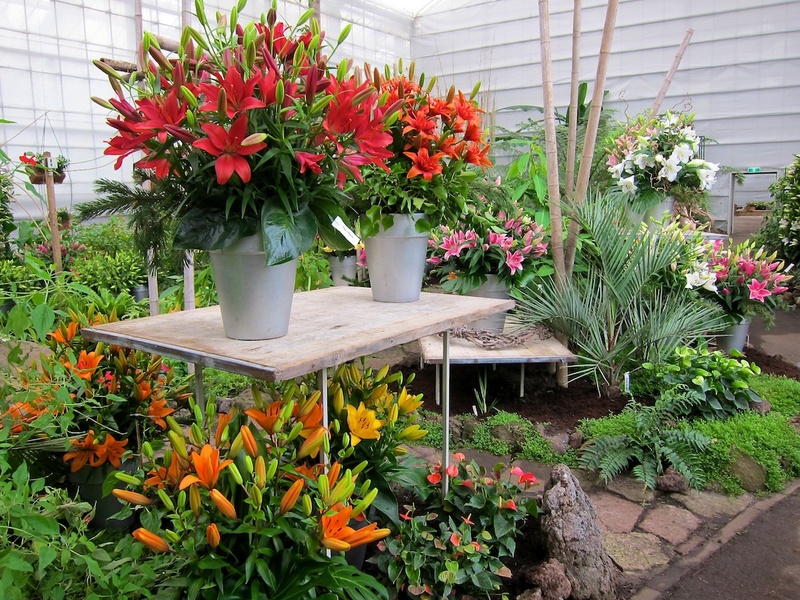 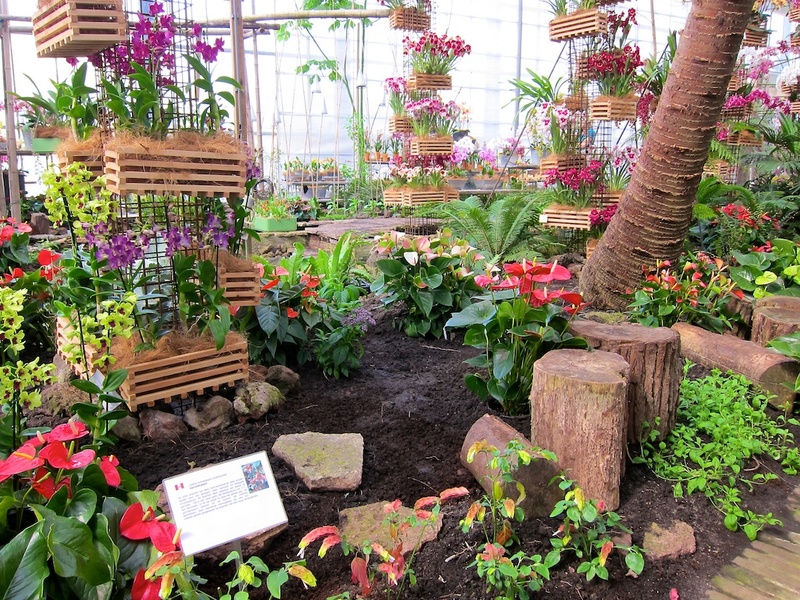 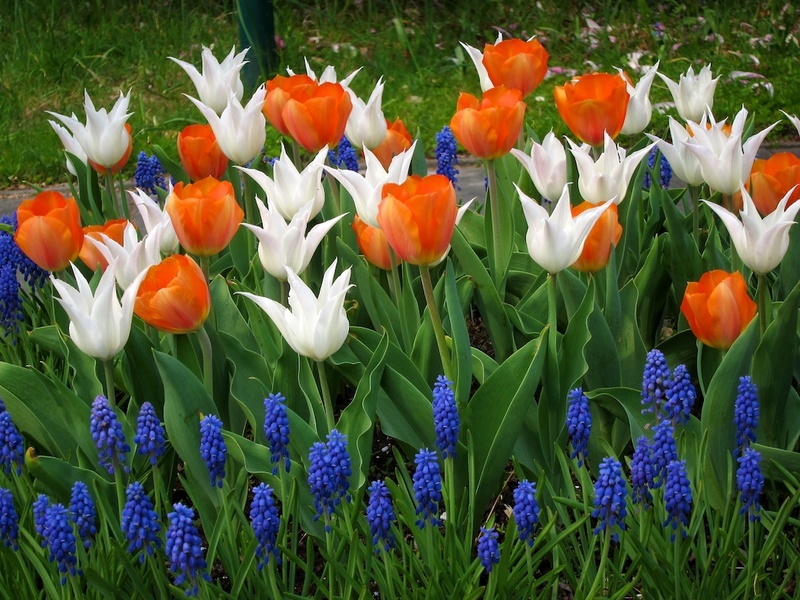 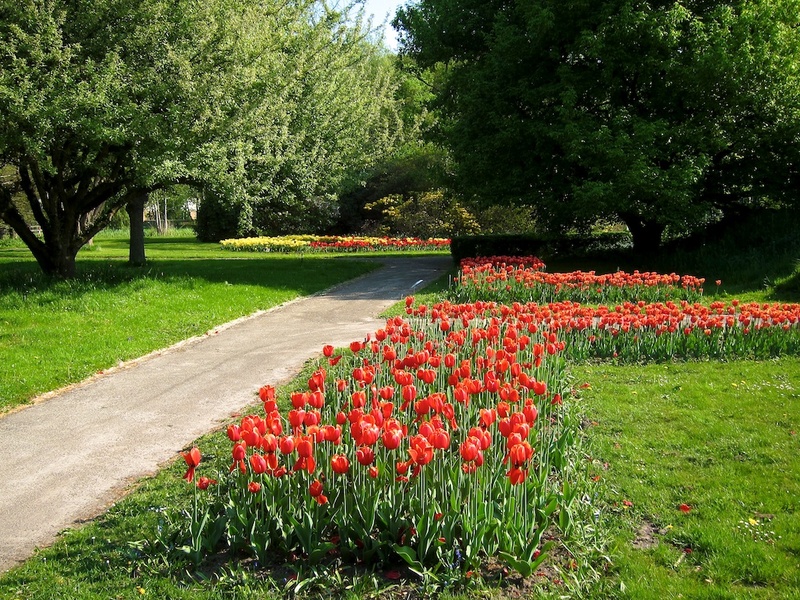 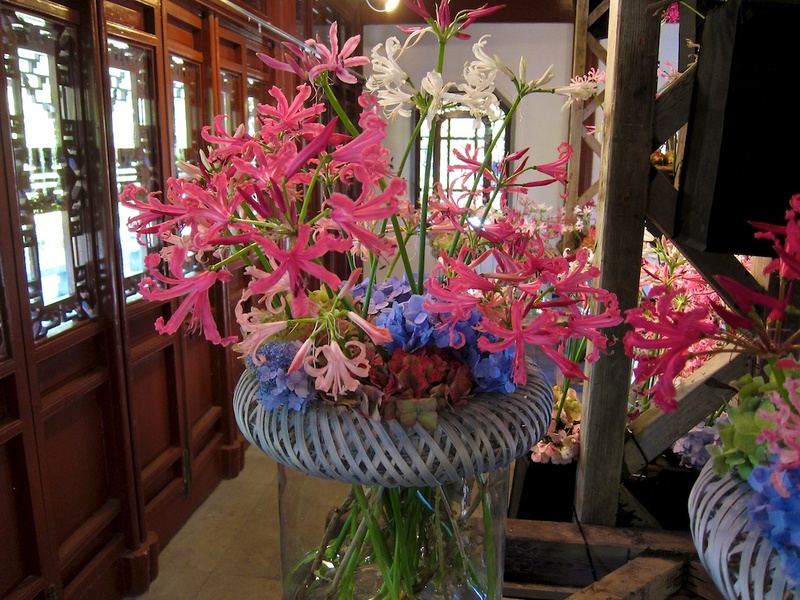 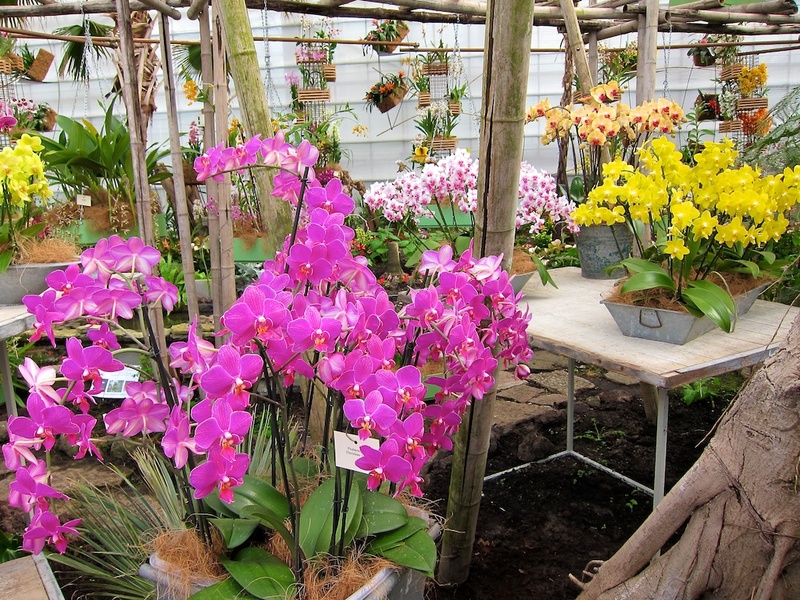 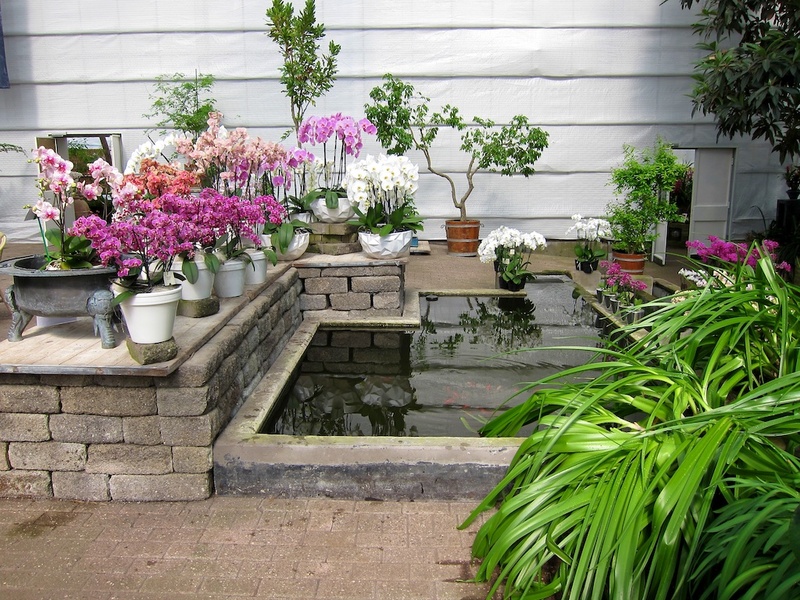 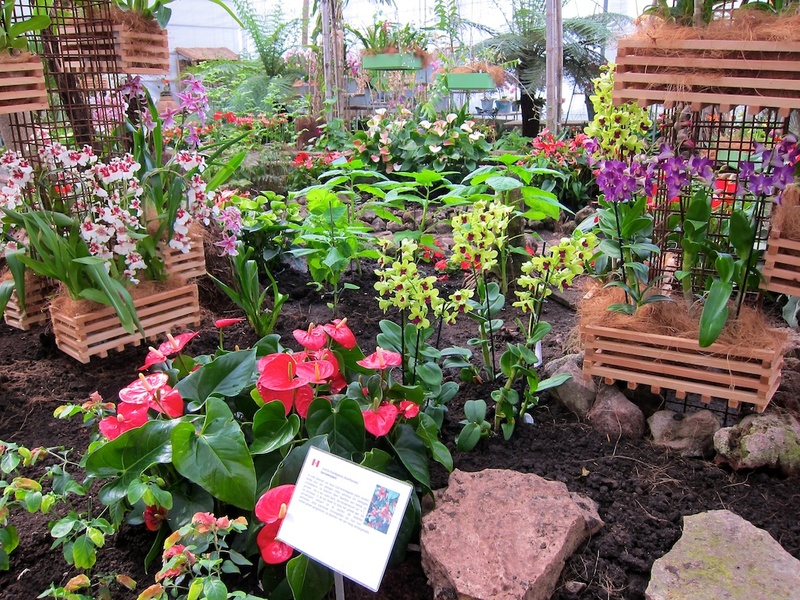 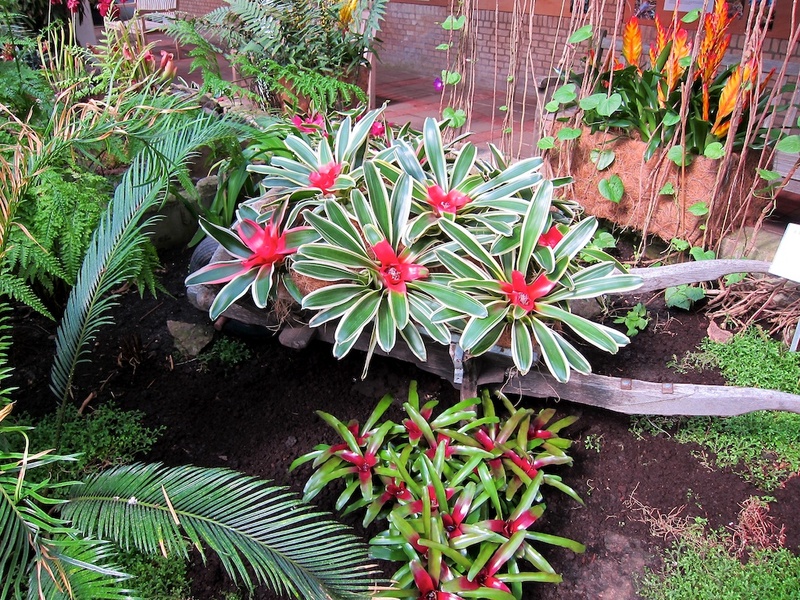 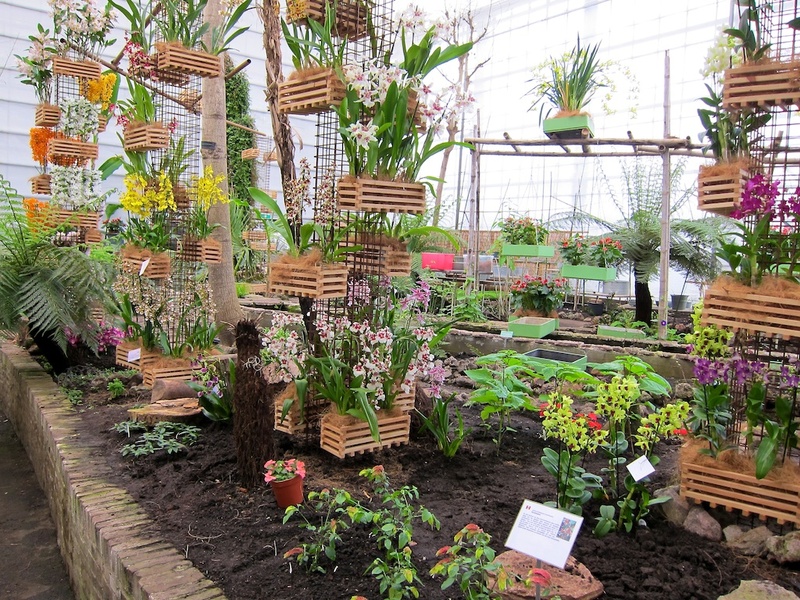 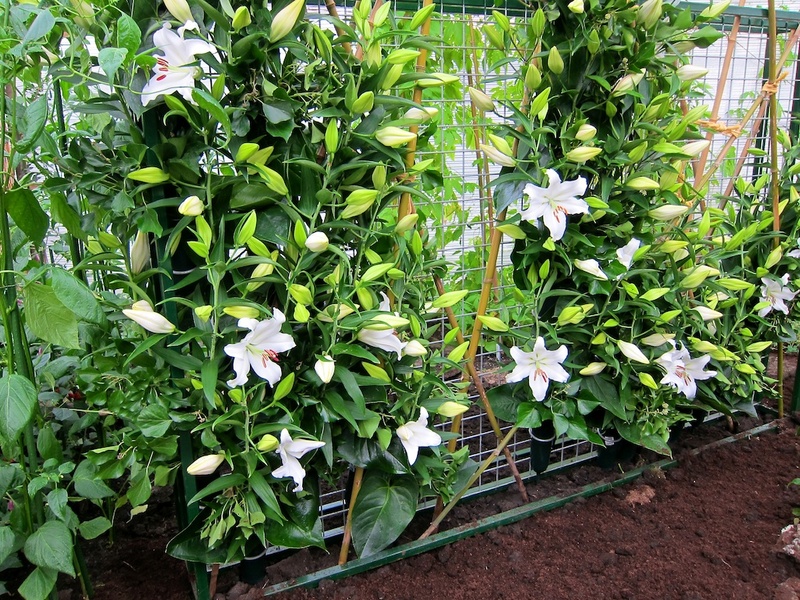 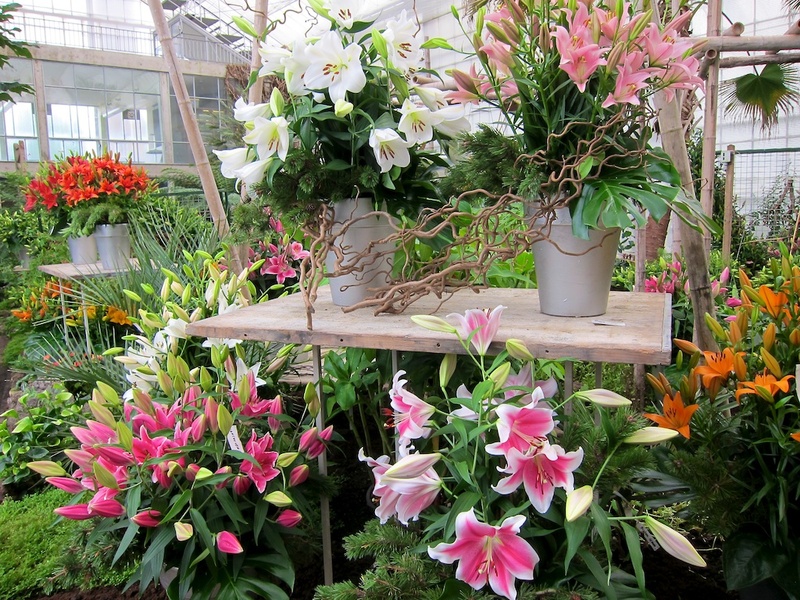 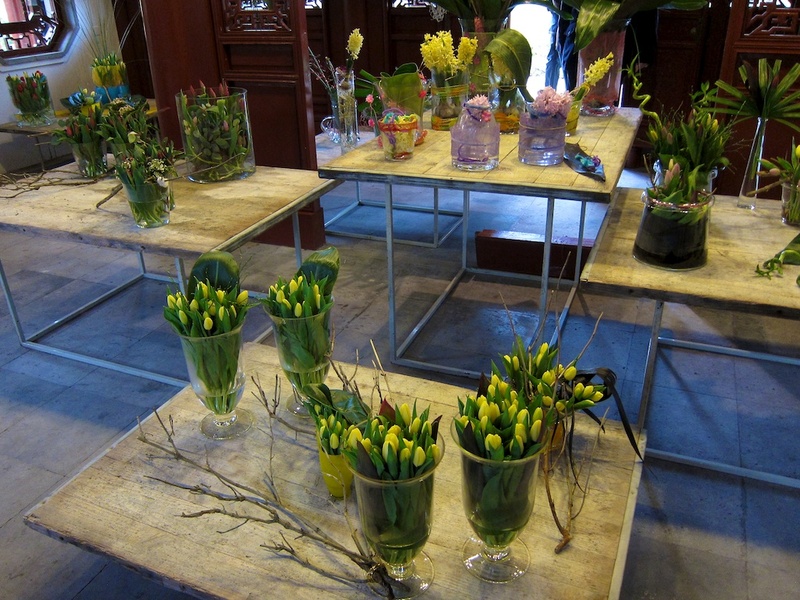 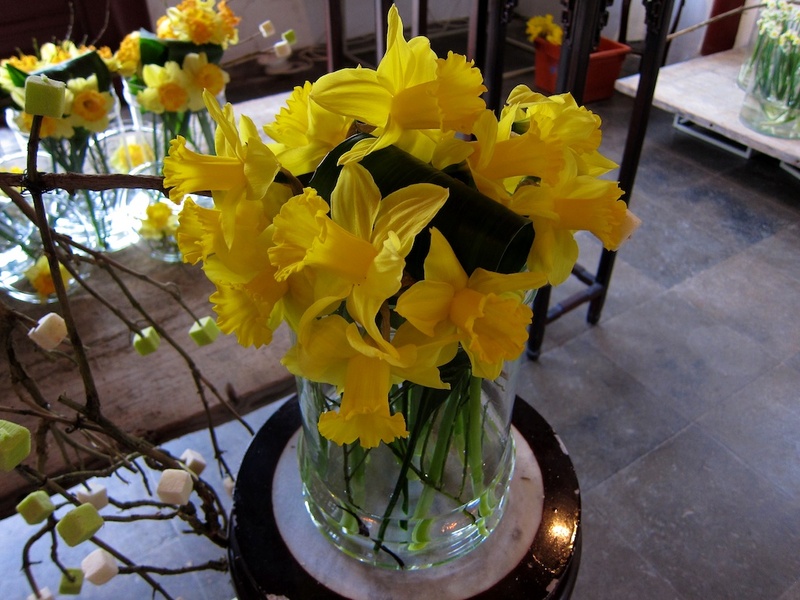 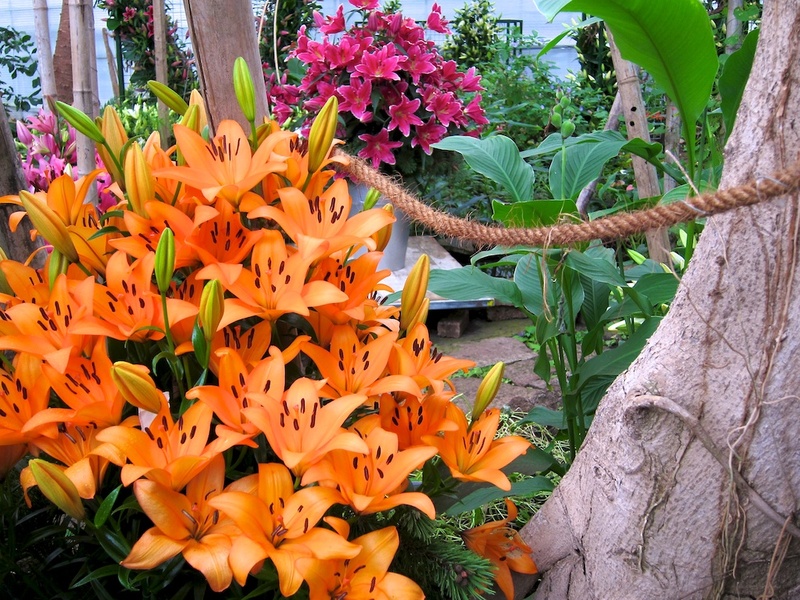 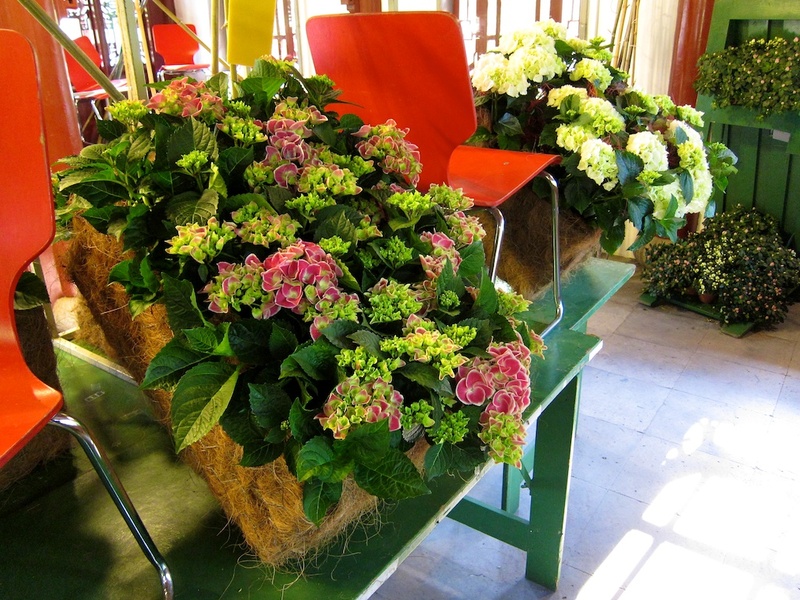 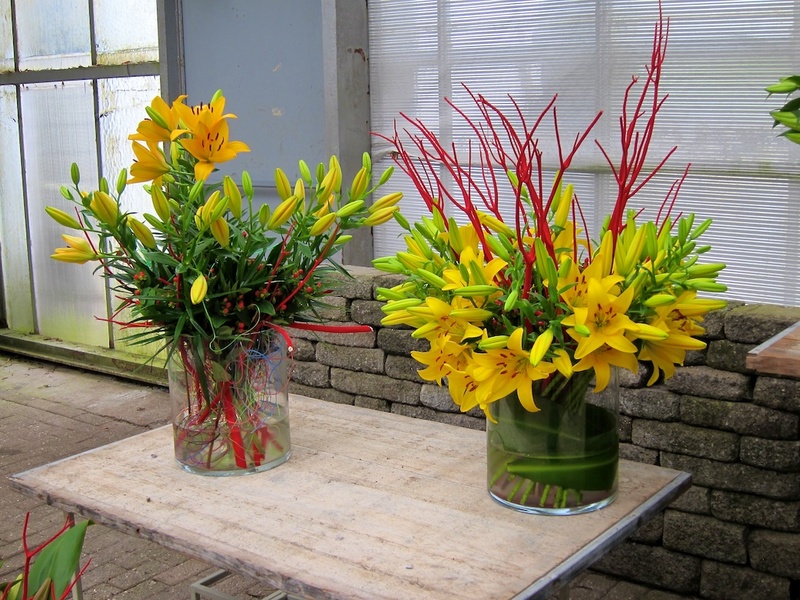 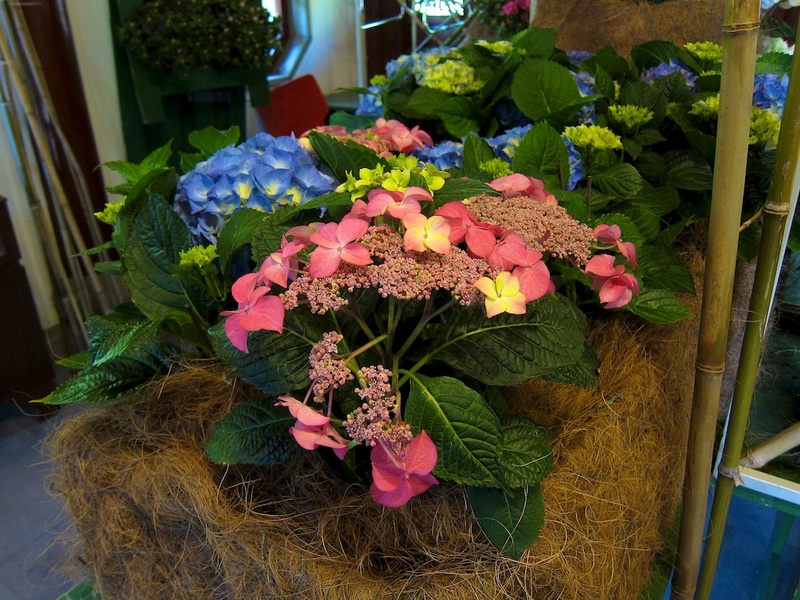 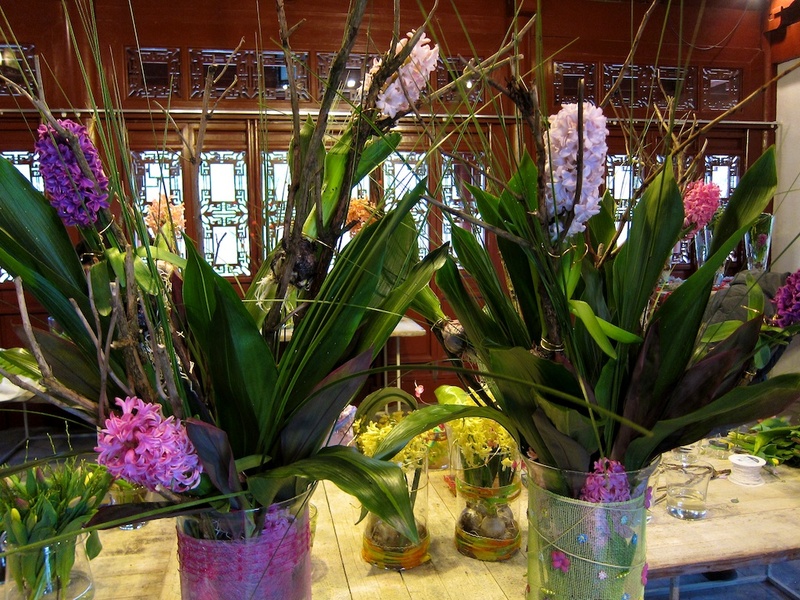 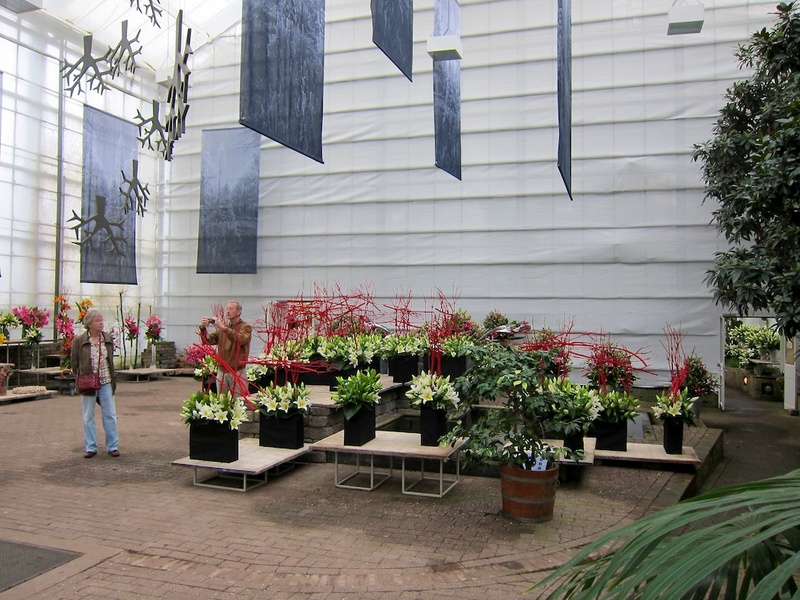 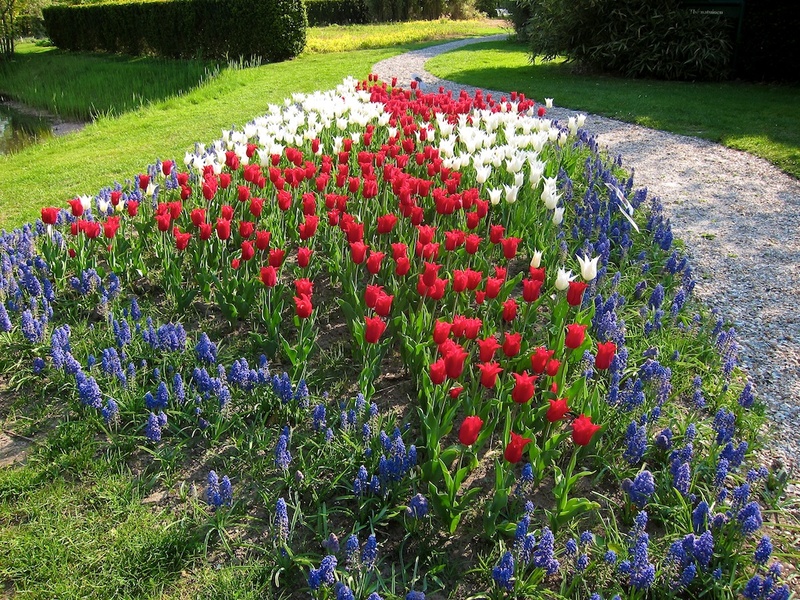 The Hortus Haren is located in a wonderful area, close to the city of Groningen in the north of the Netherlands. 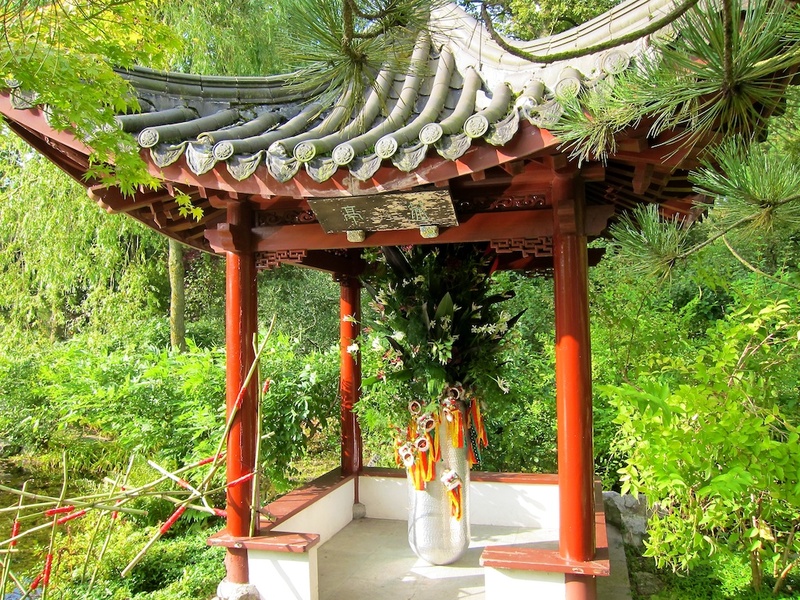 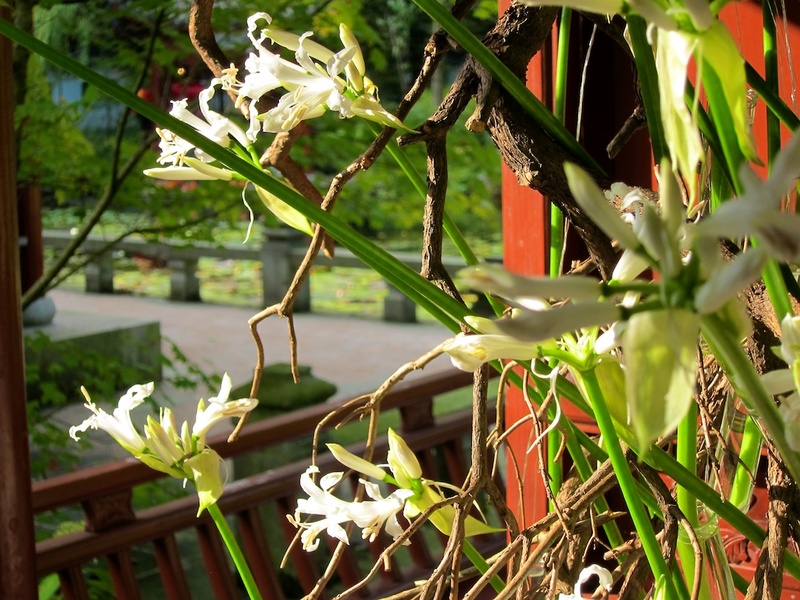 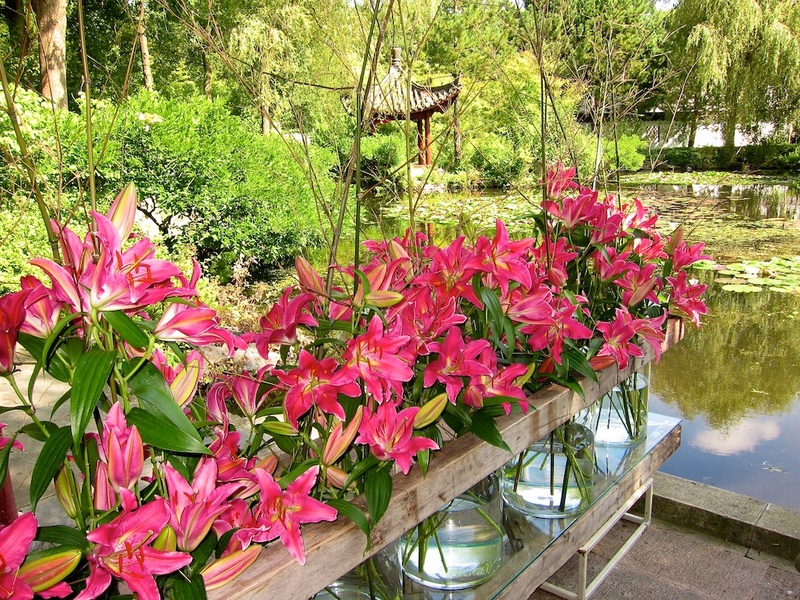 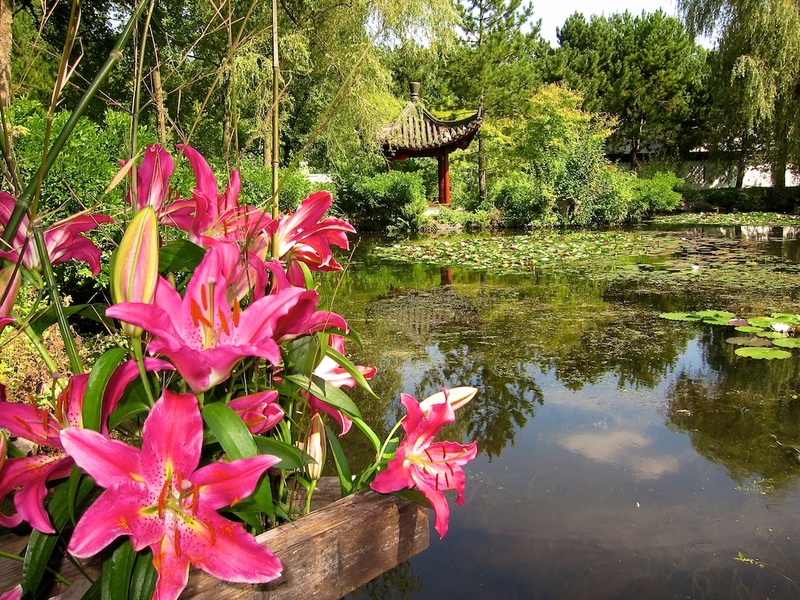 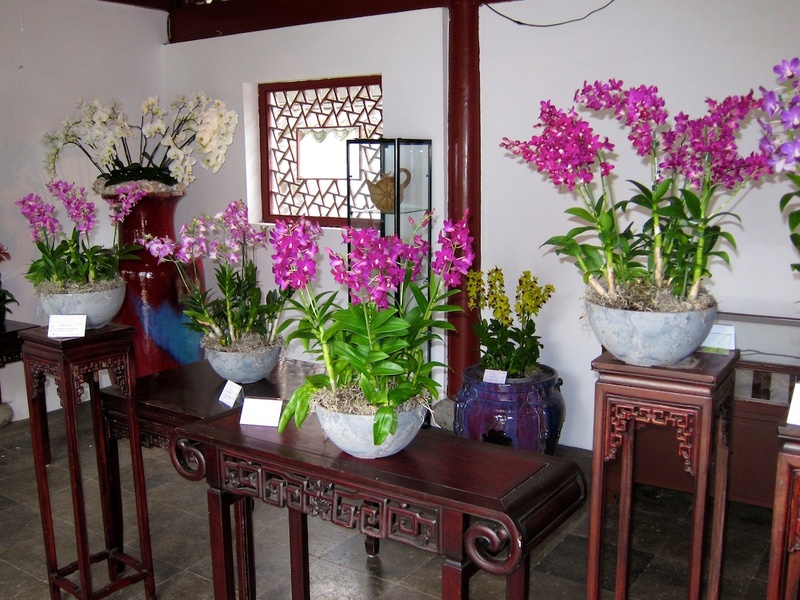 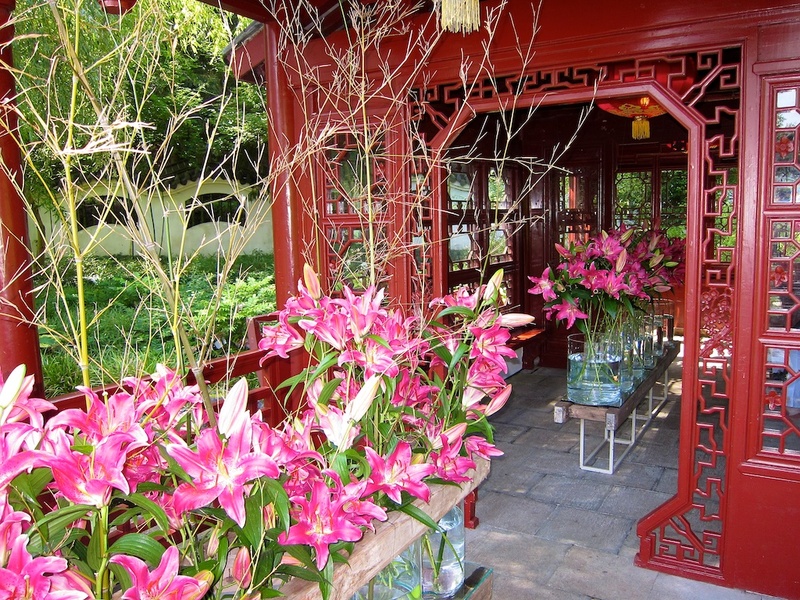 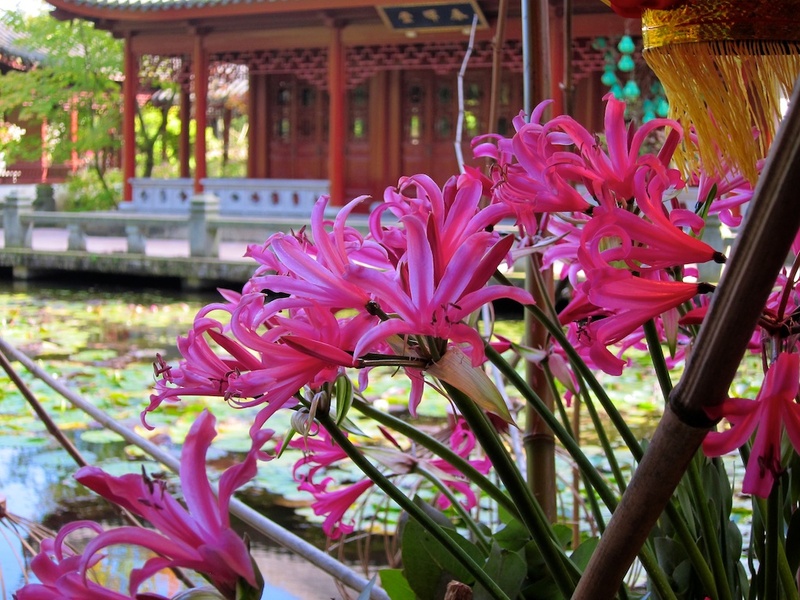 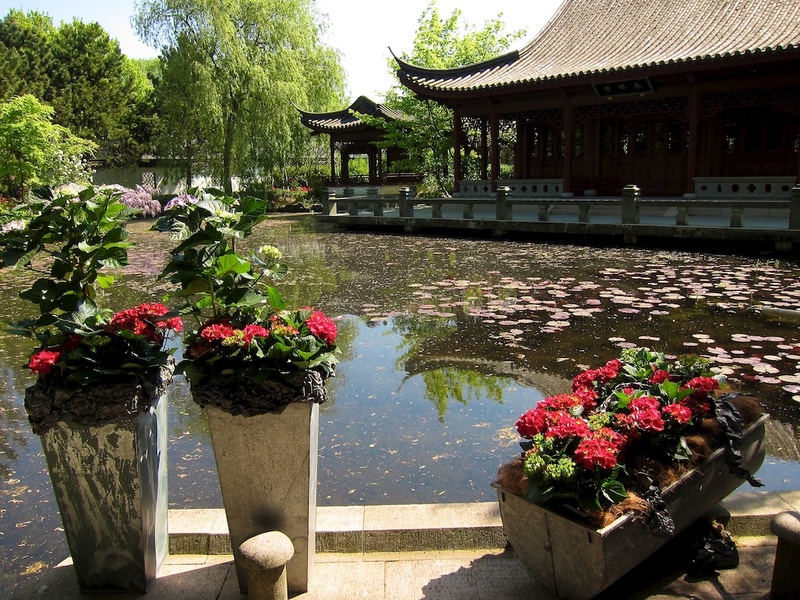 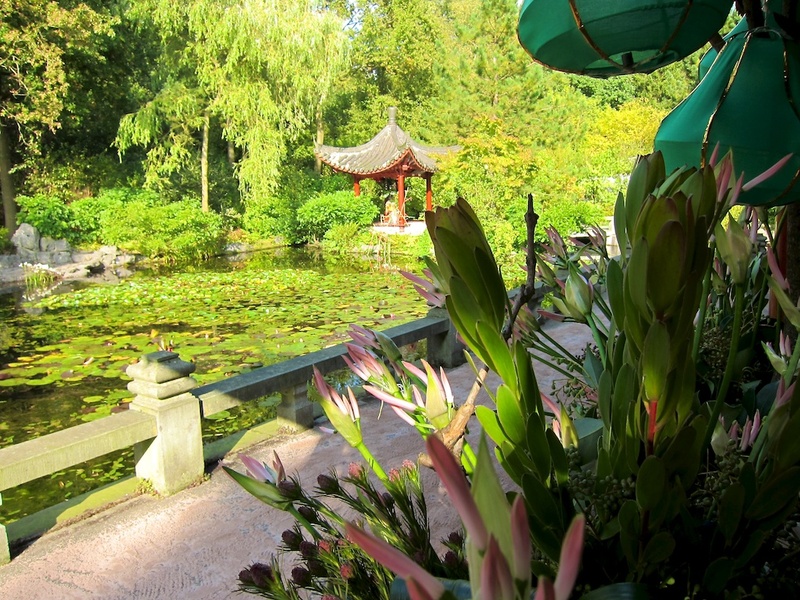 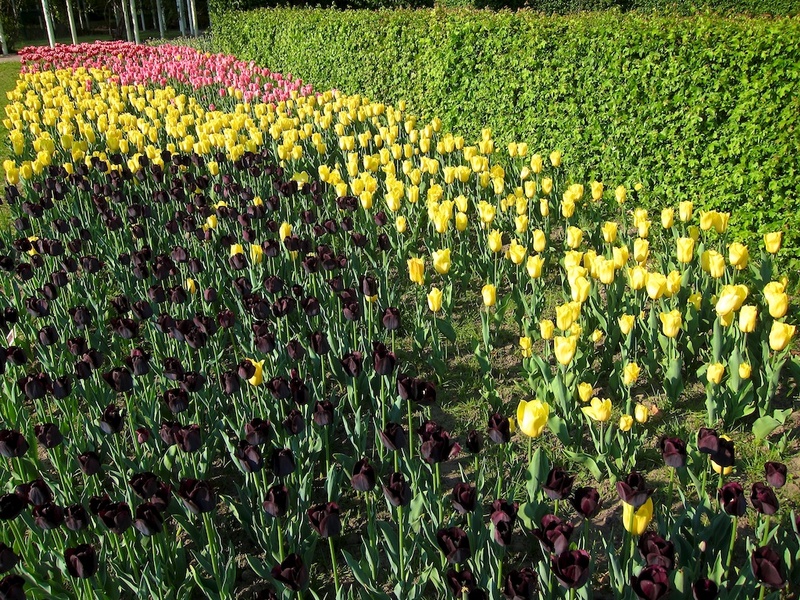 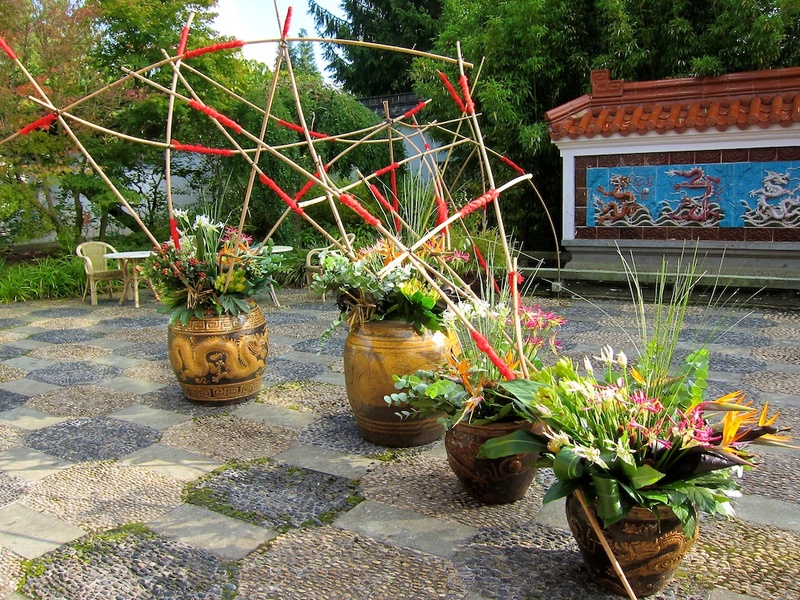 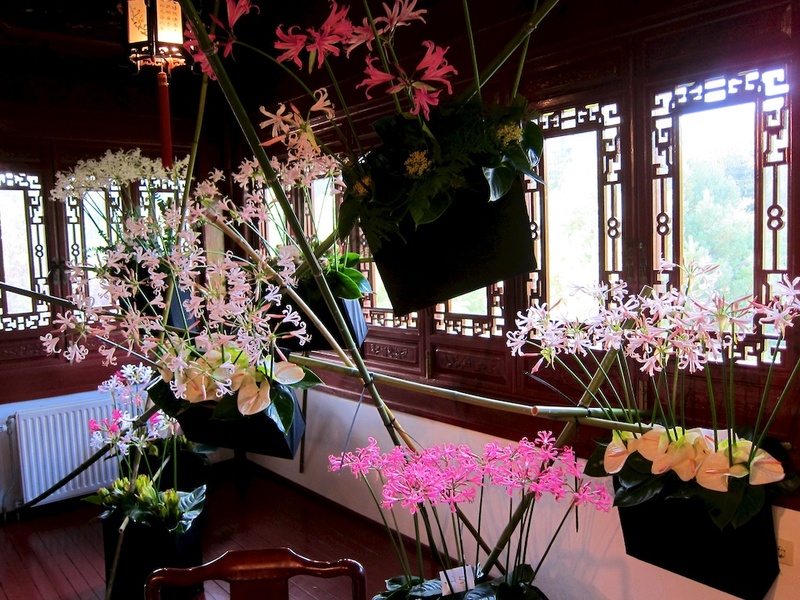 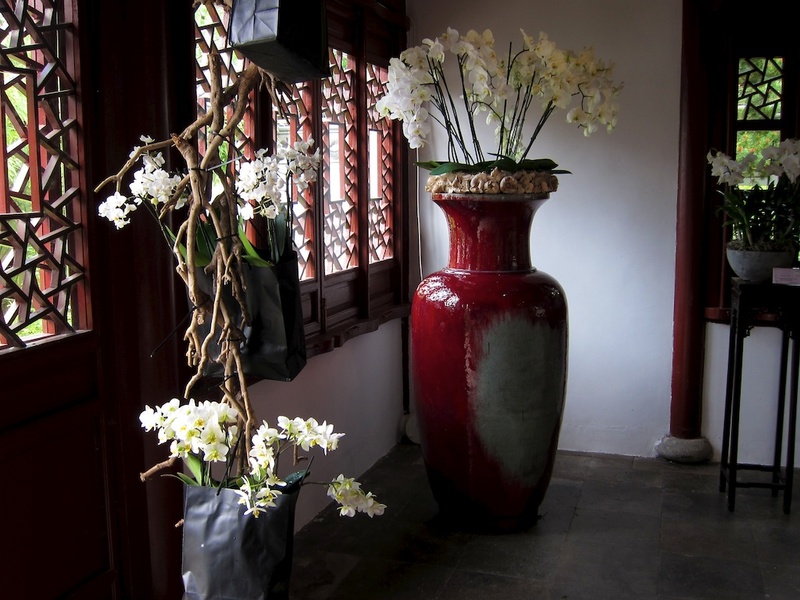 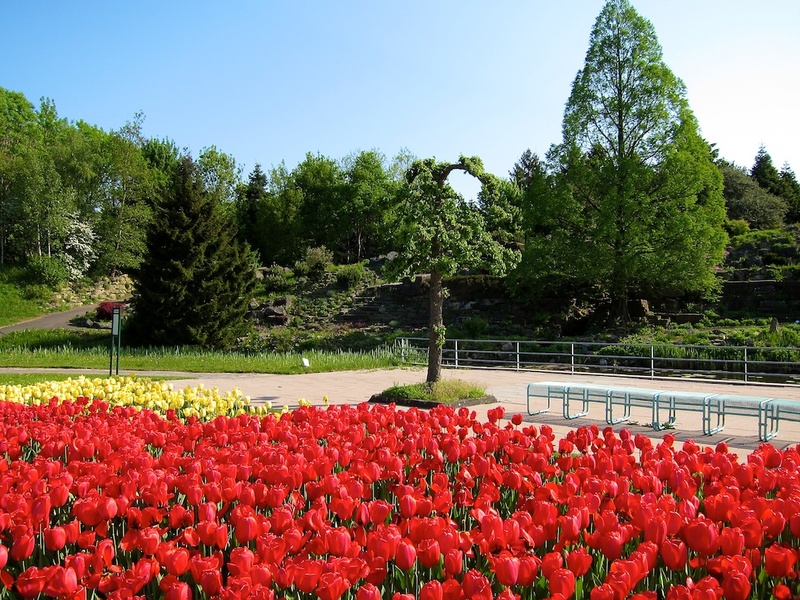 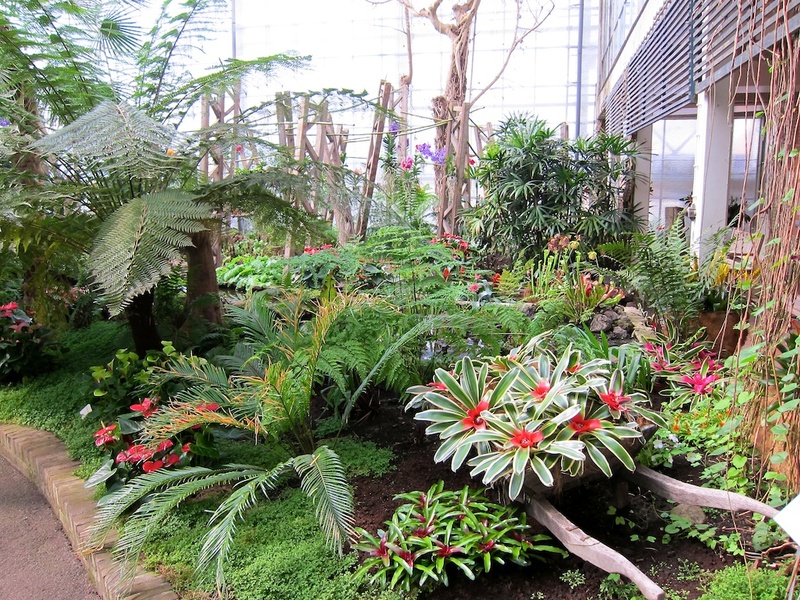 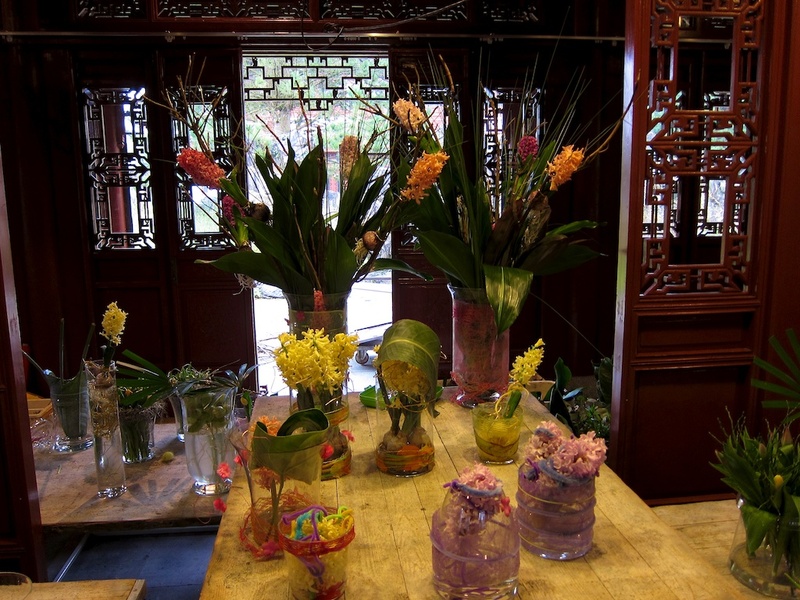 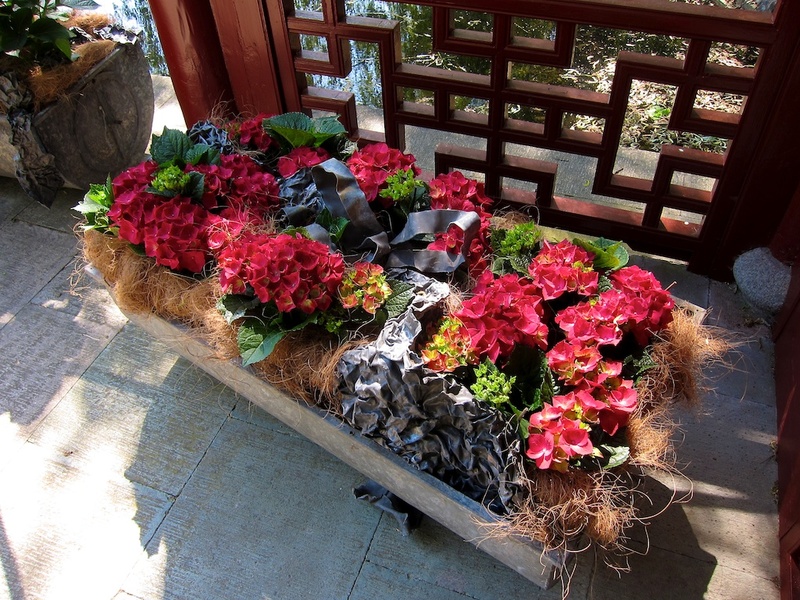 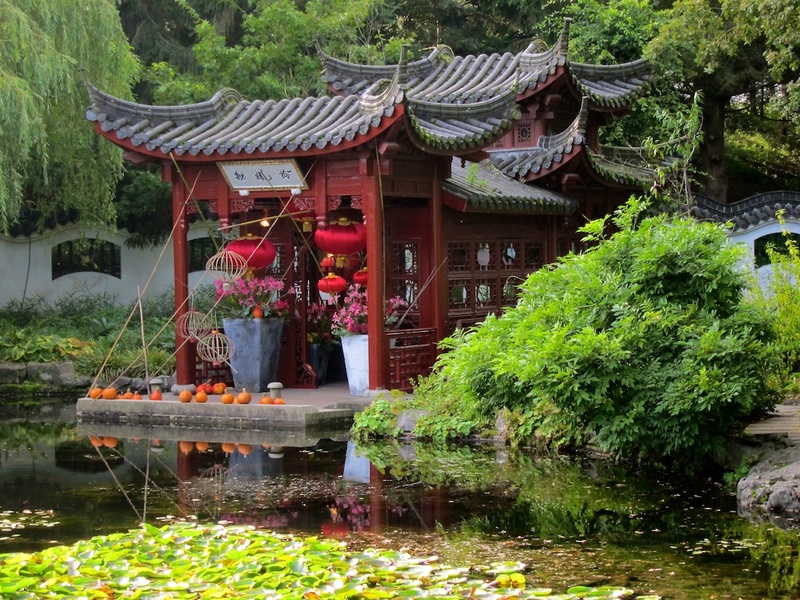 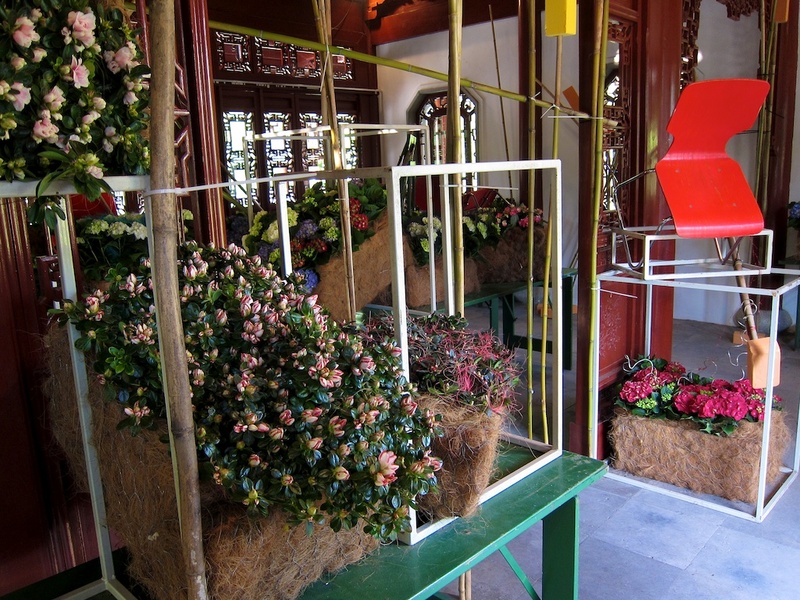 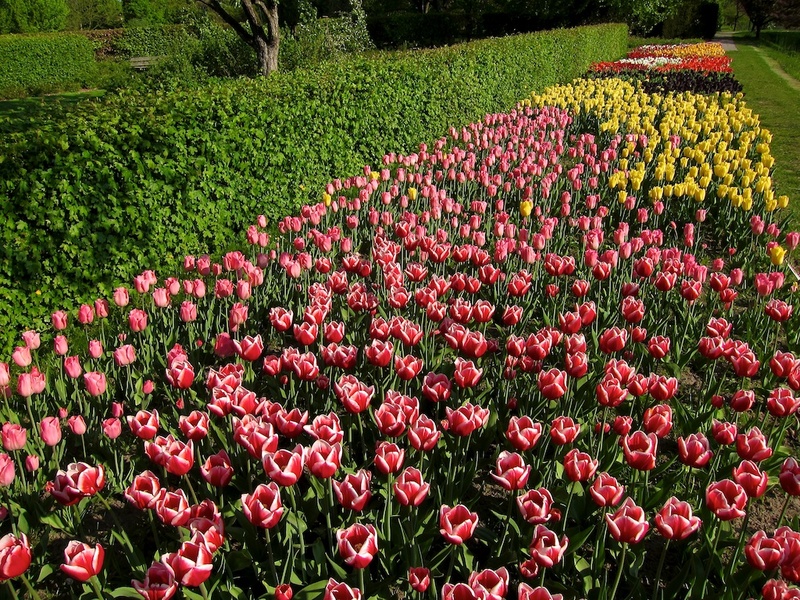 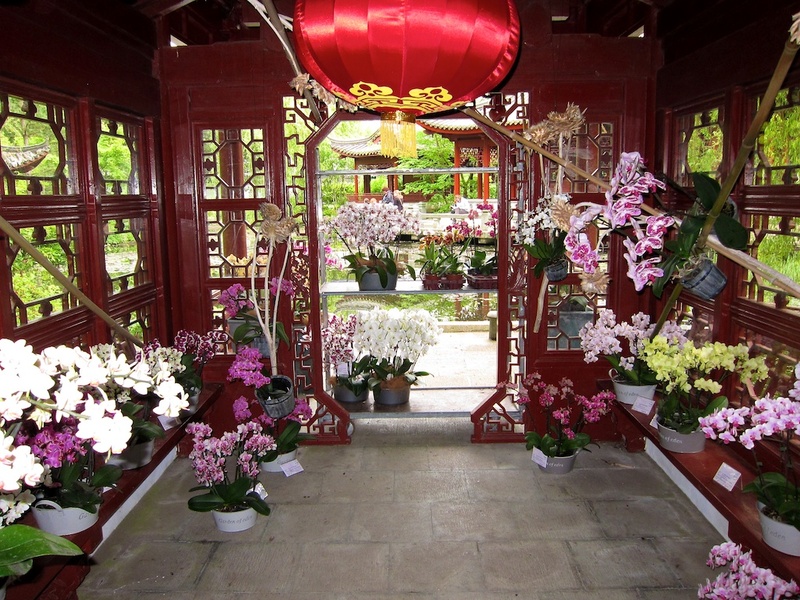 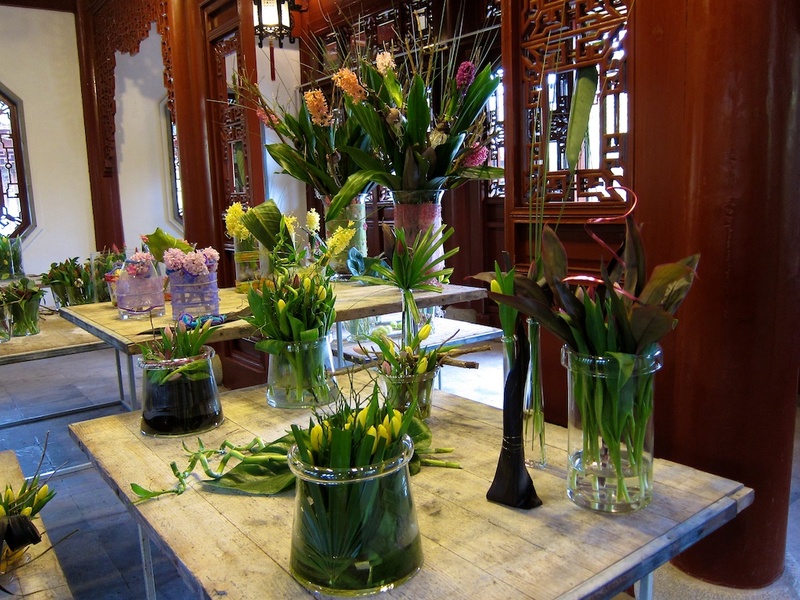 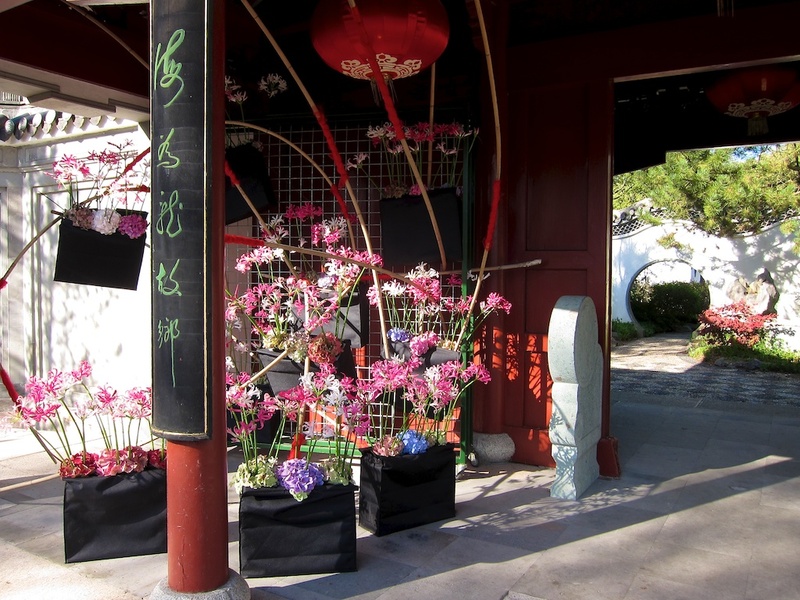 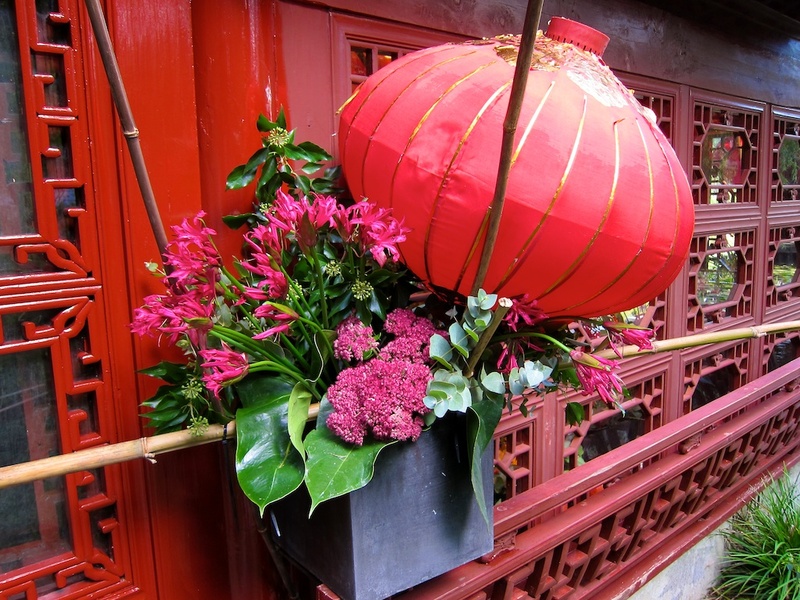 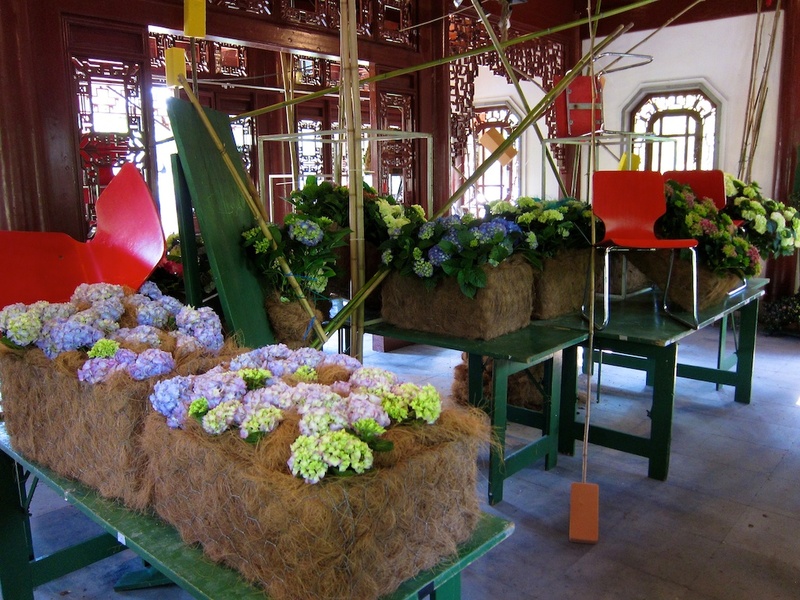 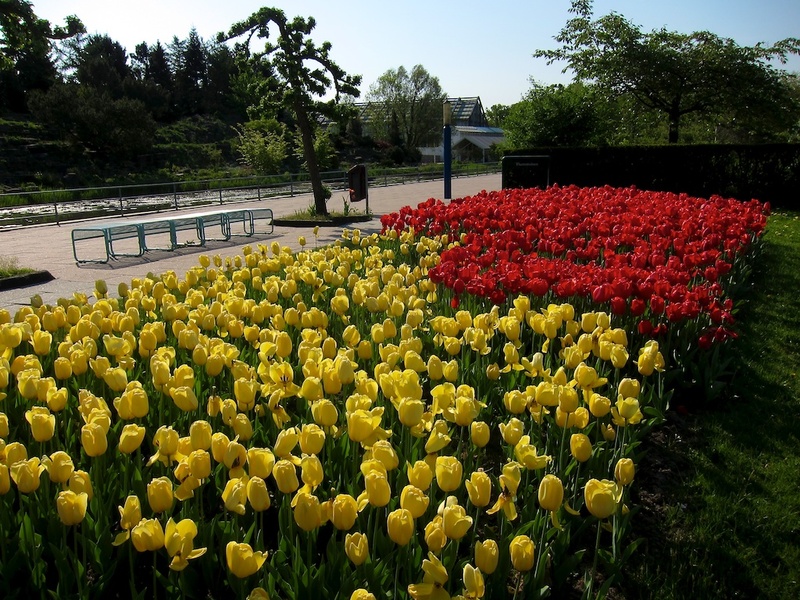 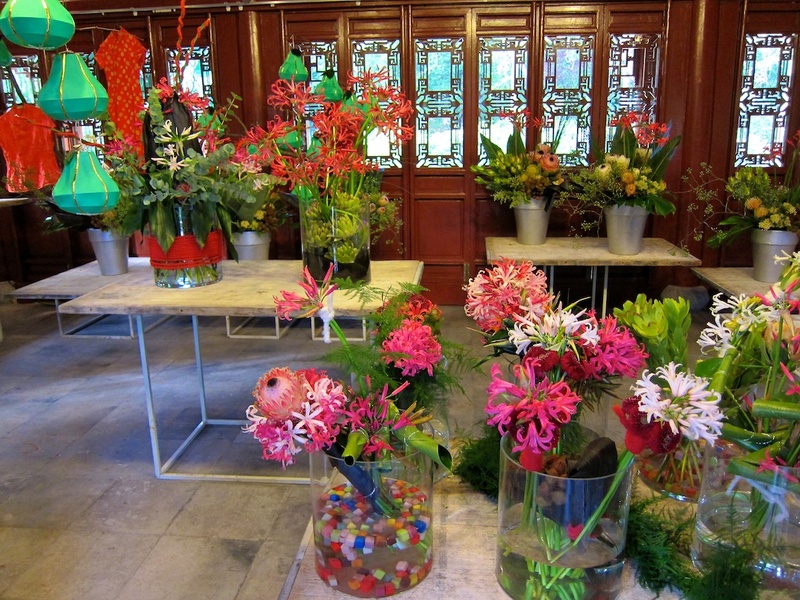 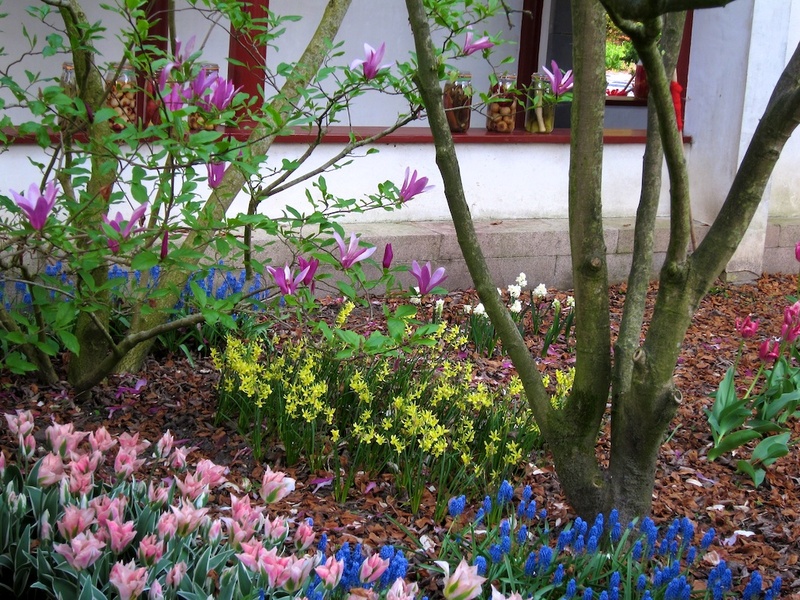 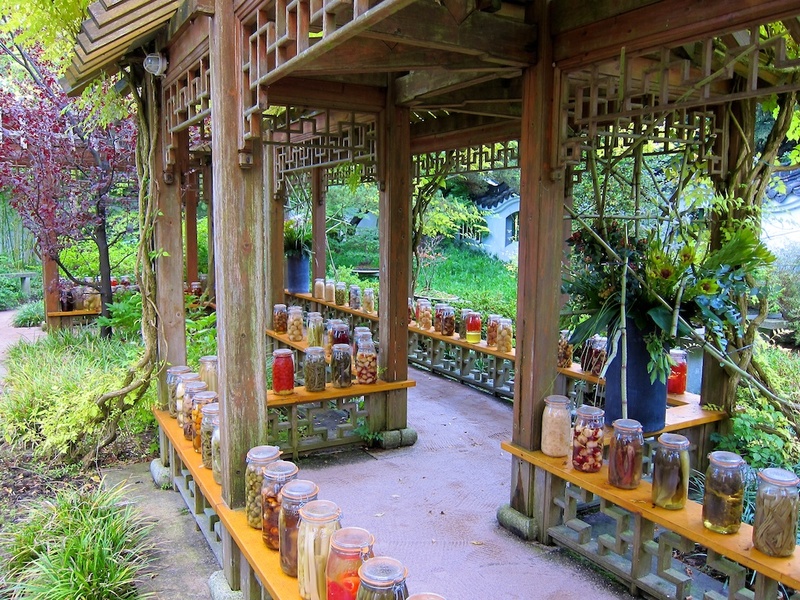 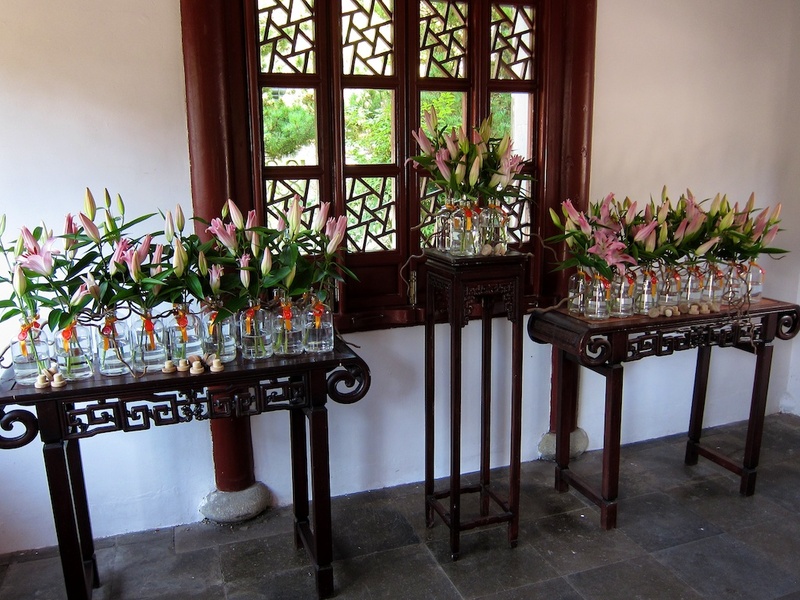 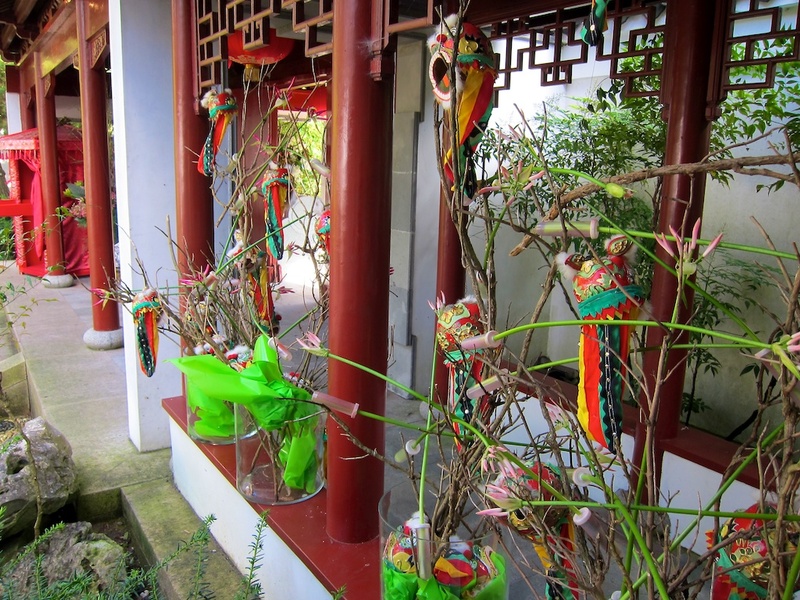 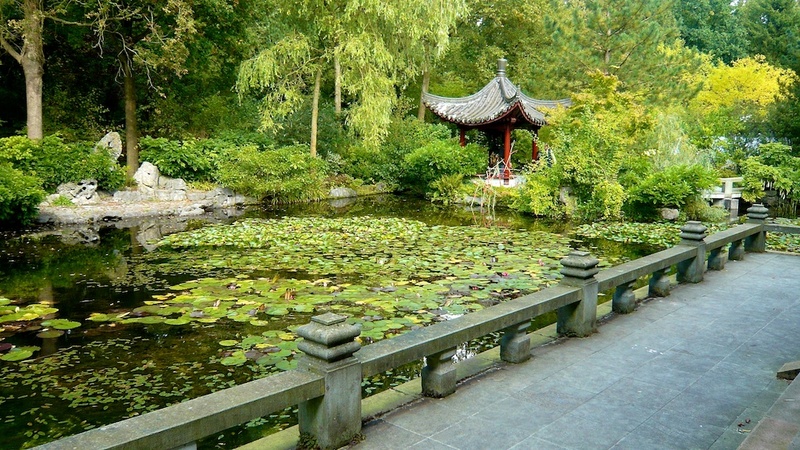 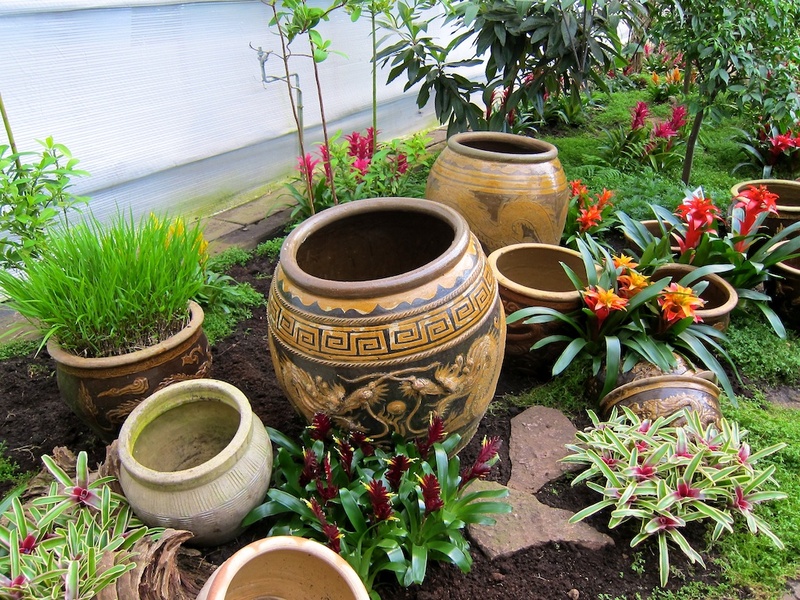 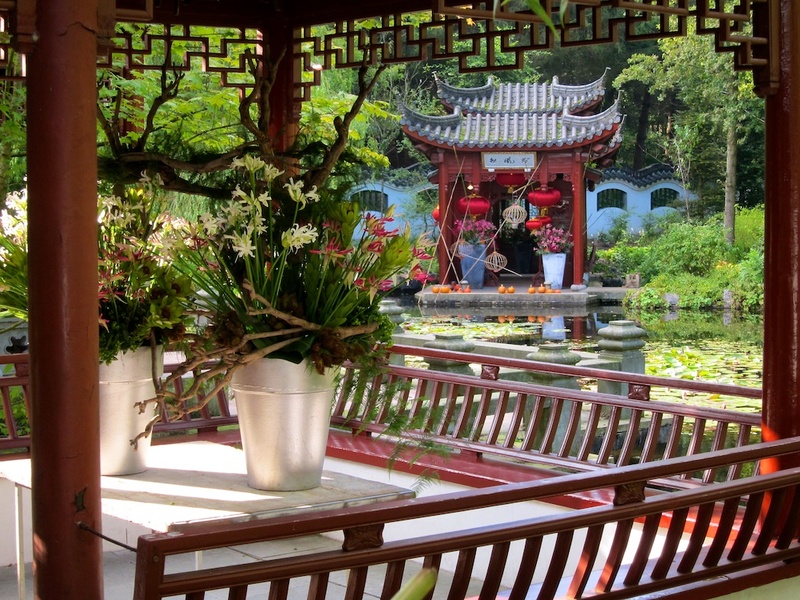 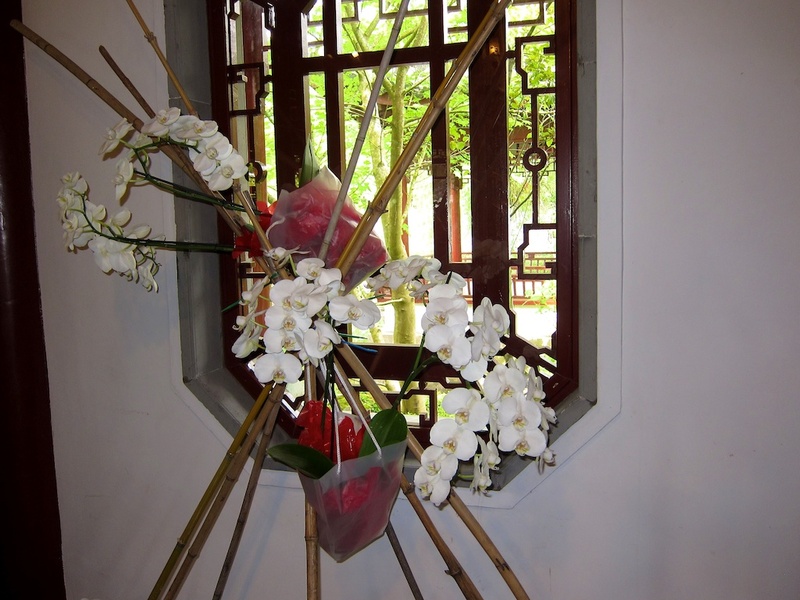 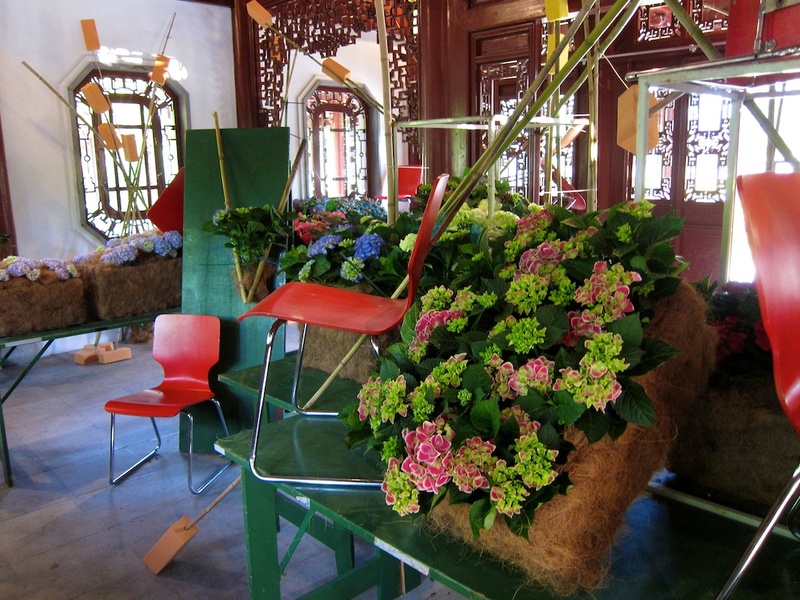 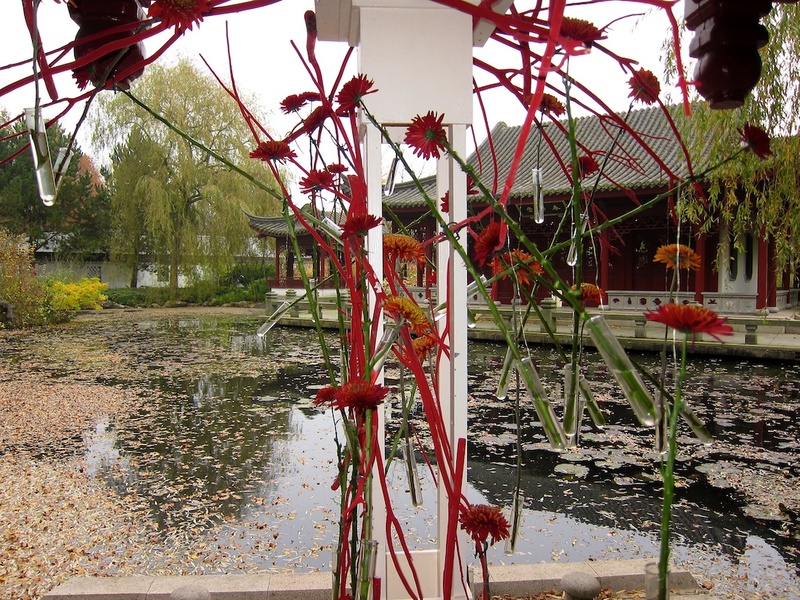 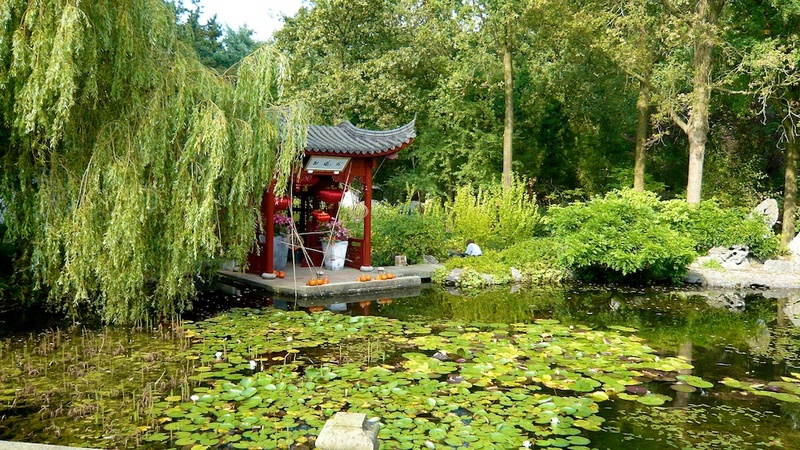 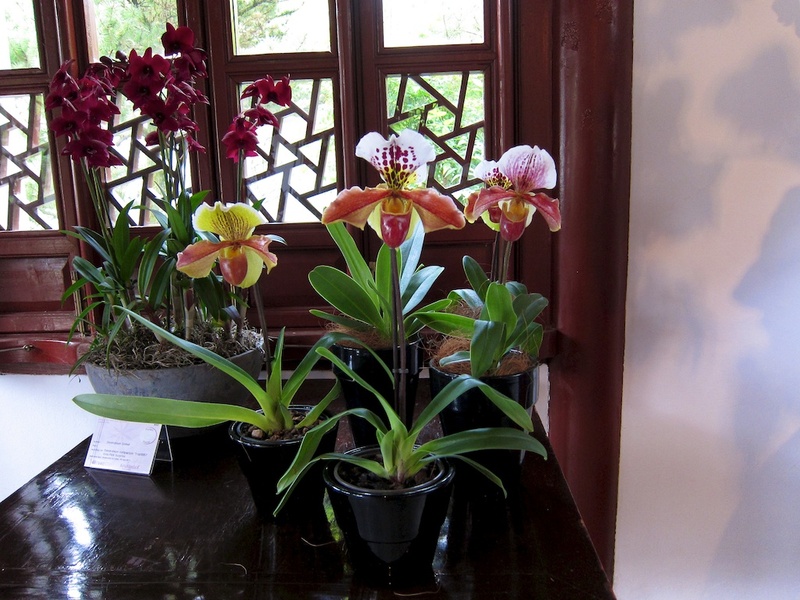 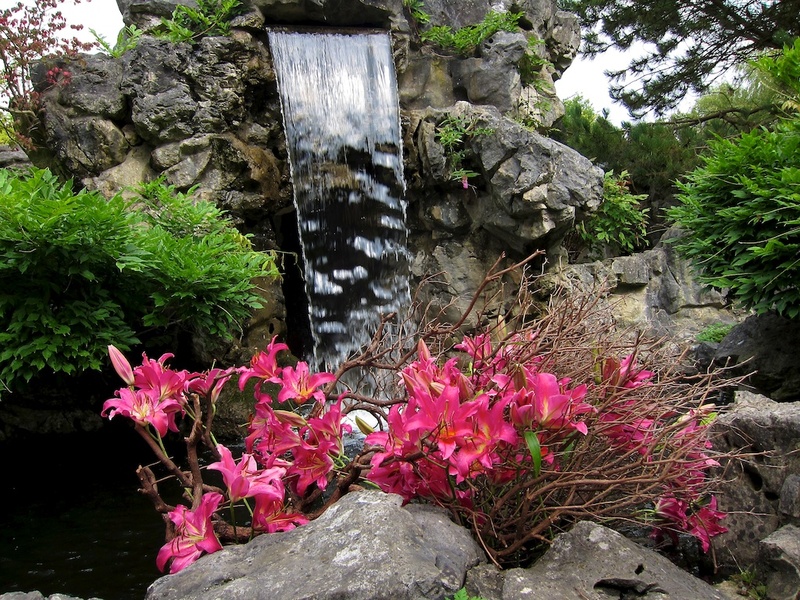 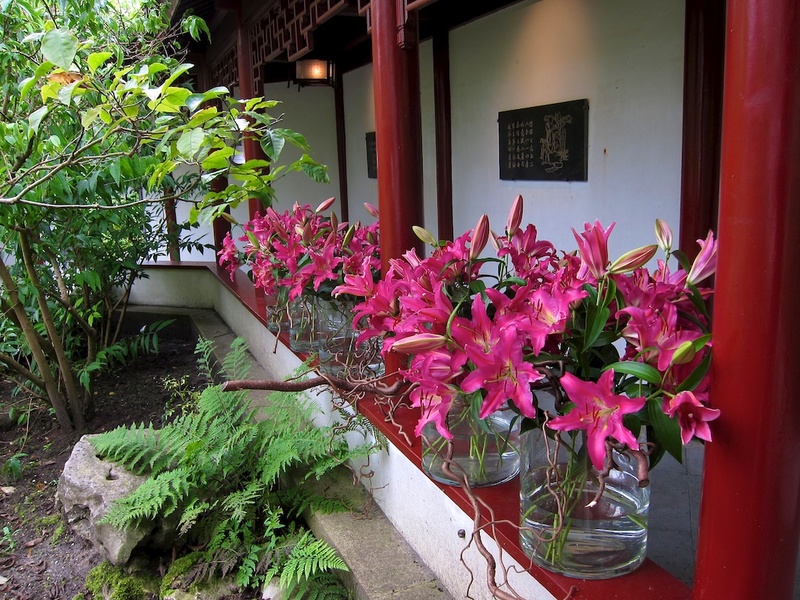 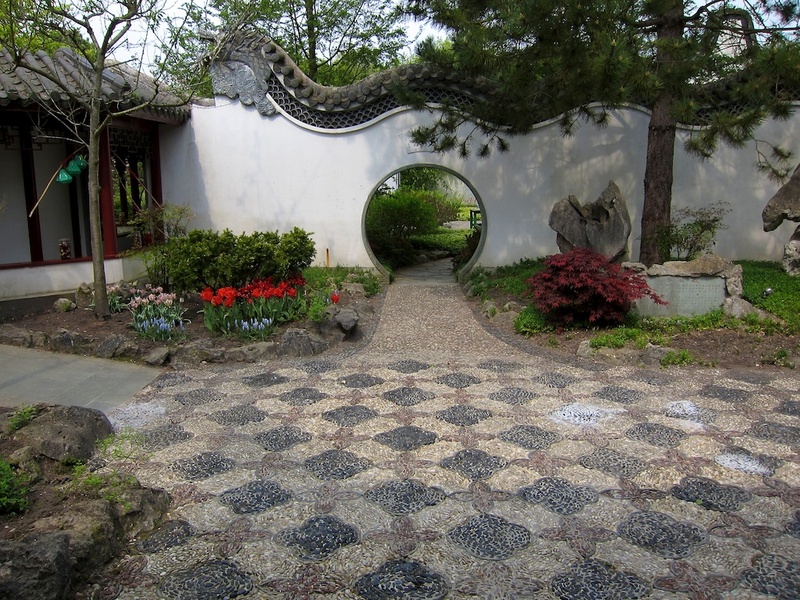 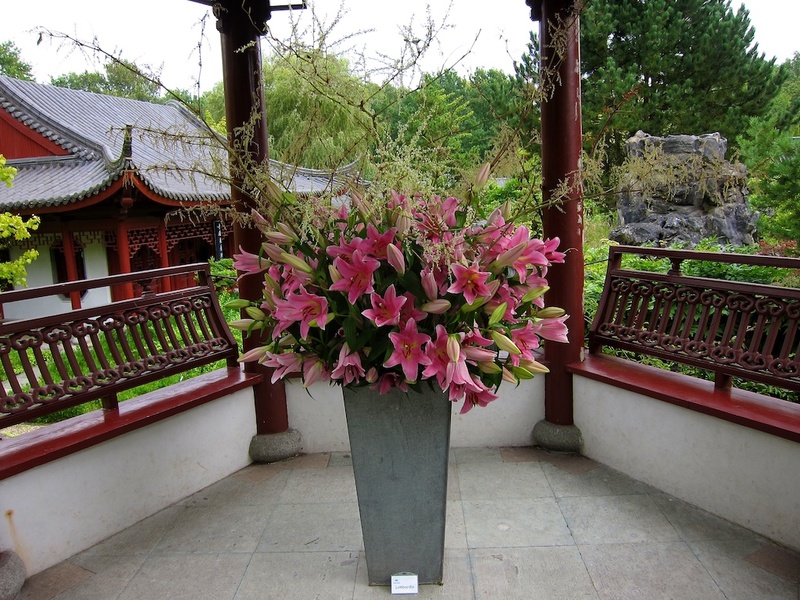 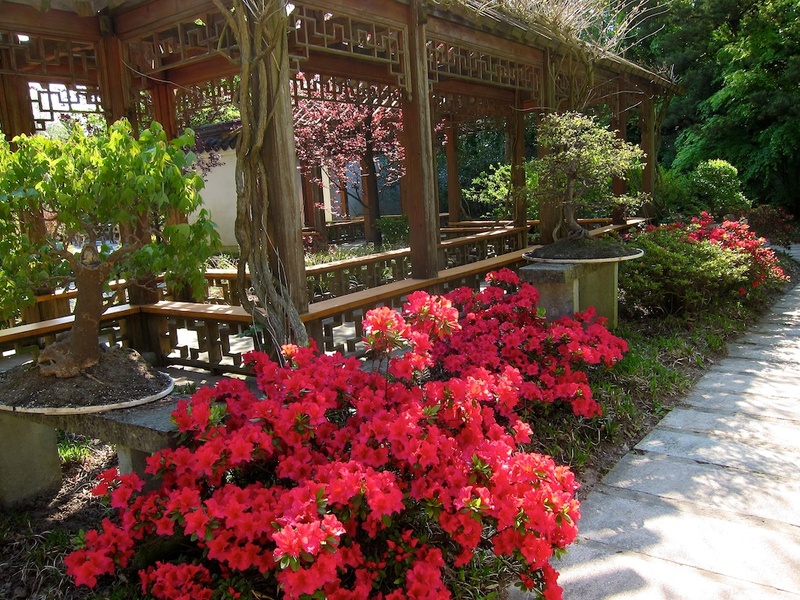 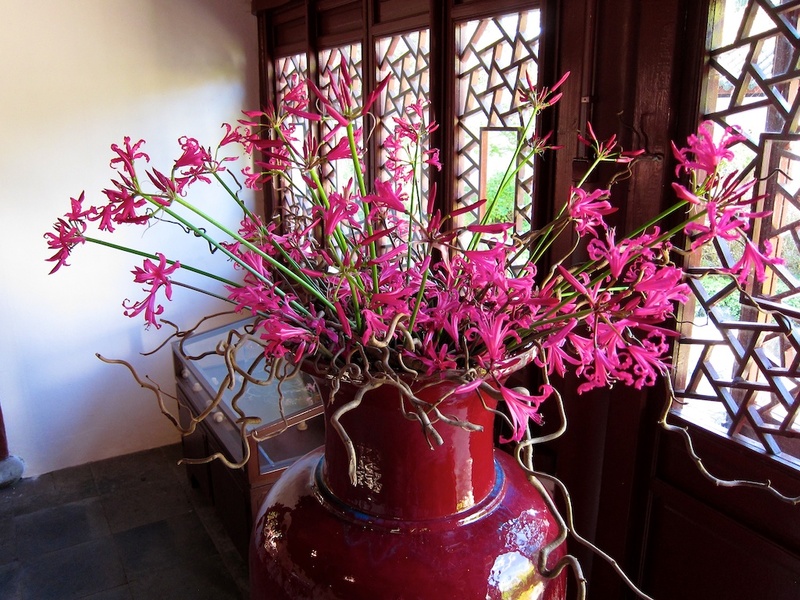 Since early 1990′s, the Hortus embodies one of the biggest Chinese gardens in Europe. 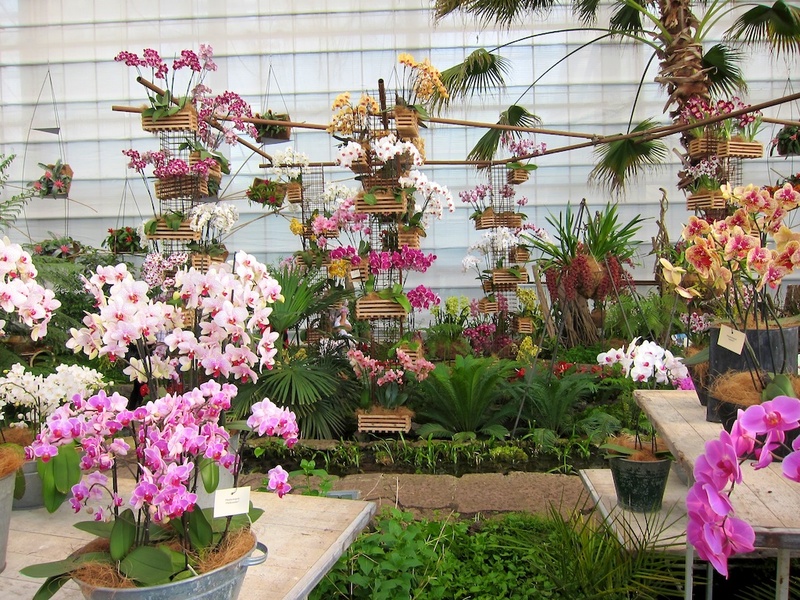 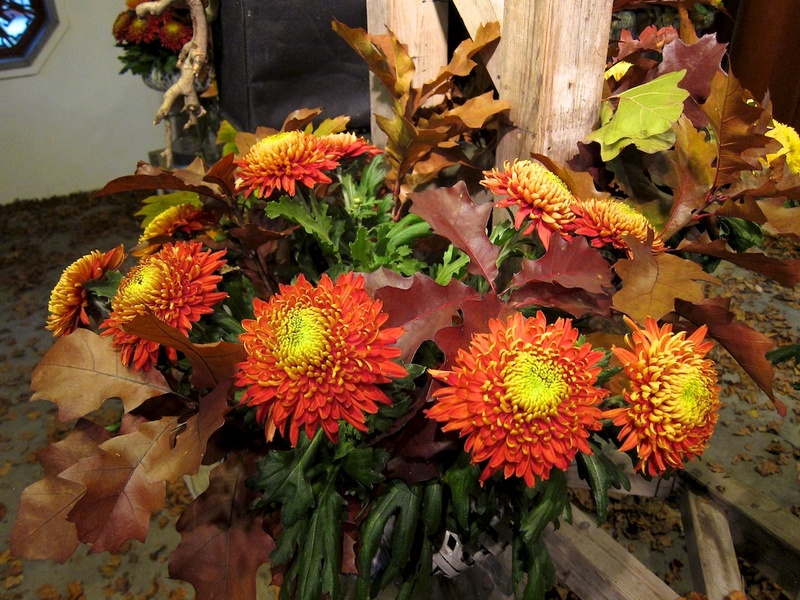 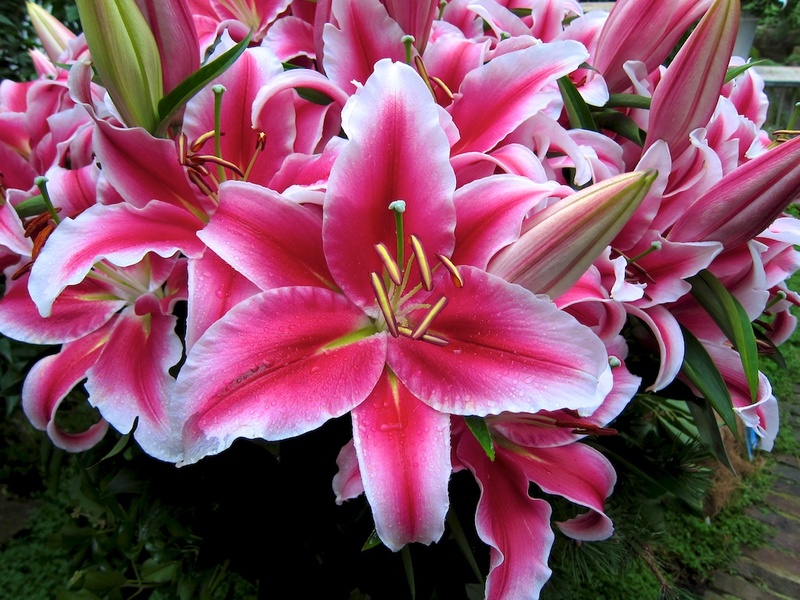 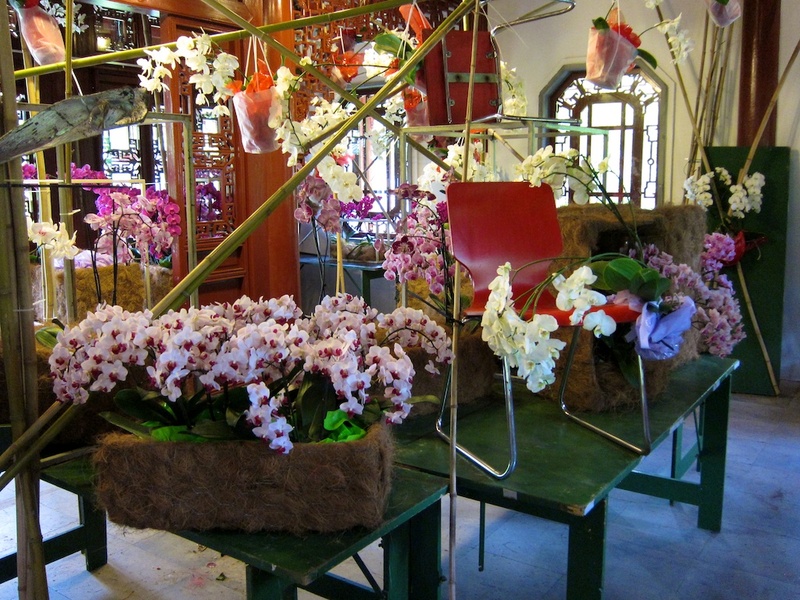 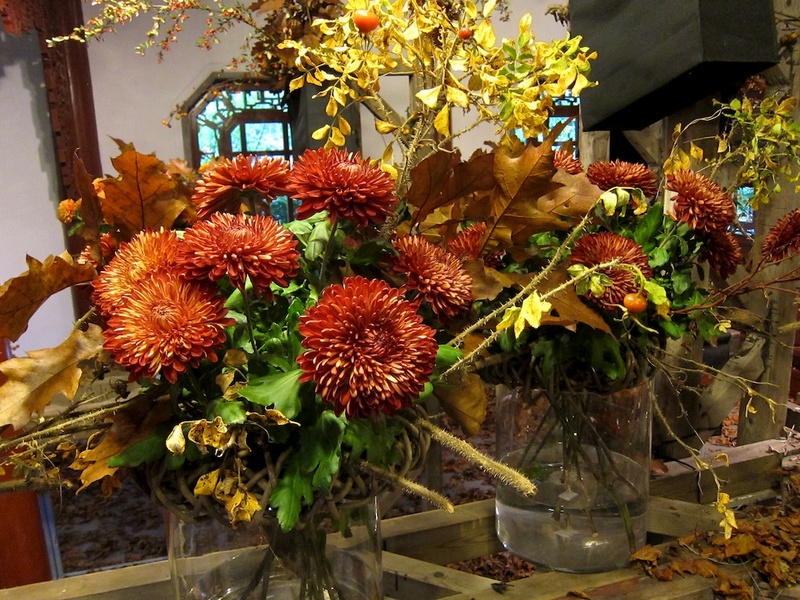 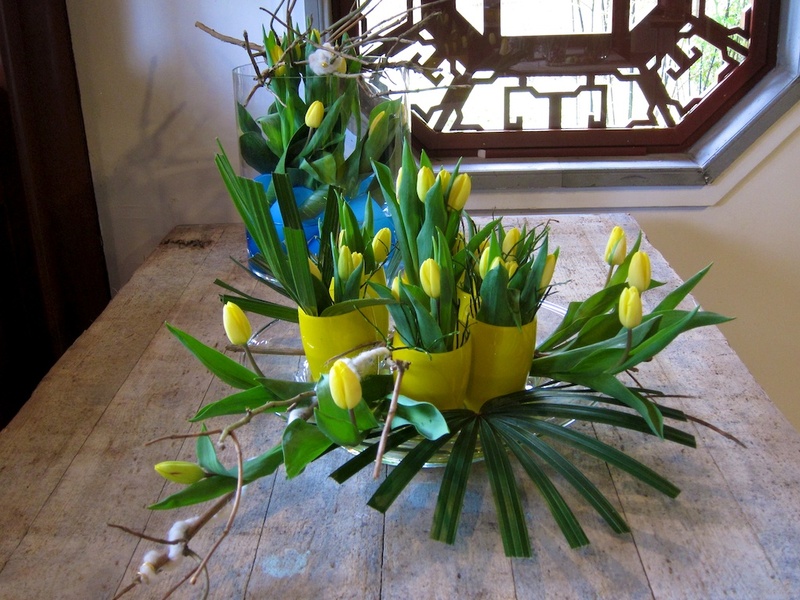 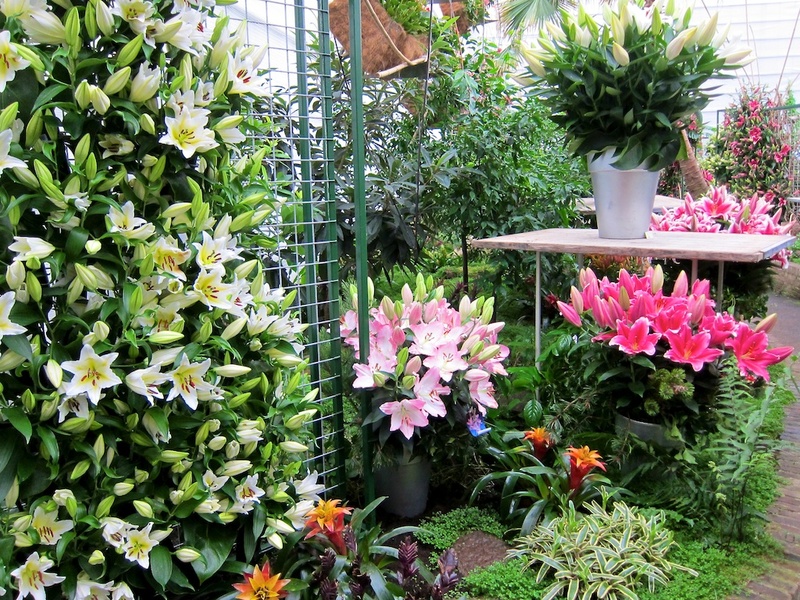 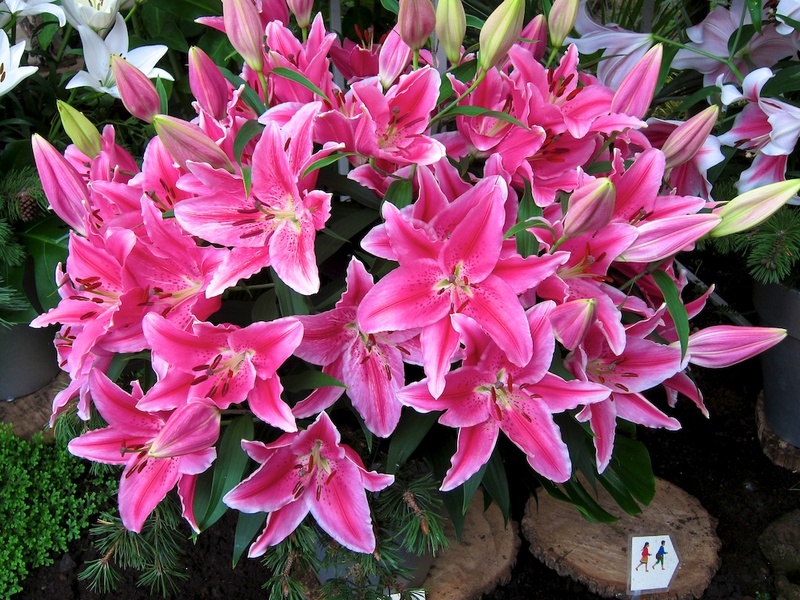 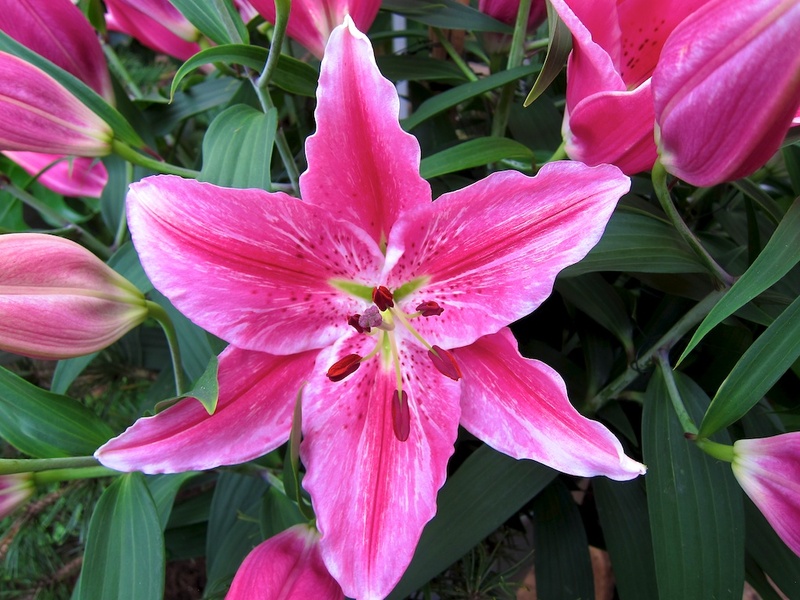 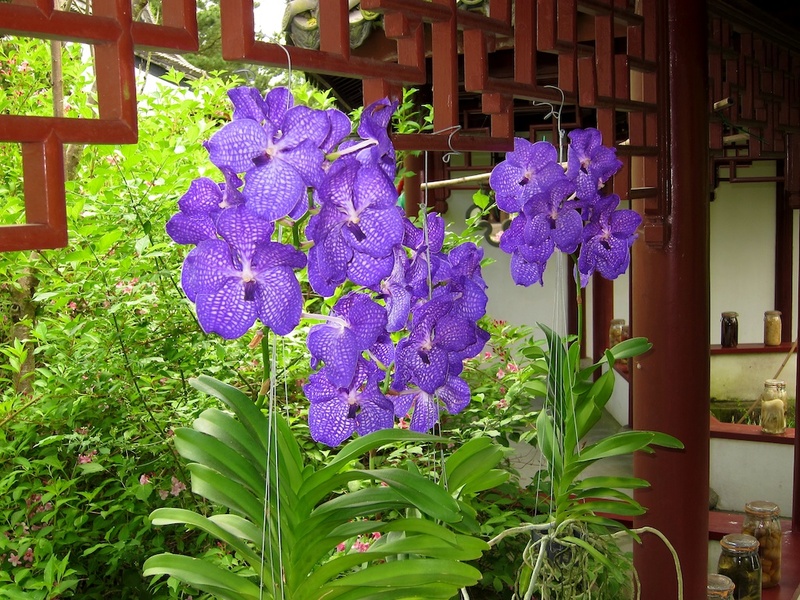 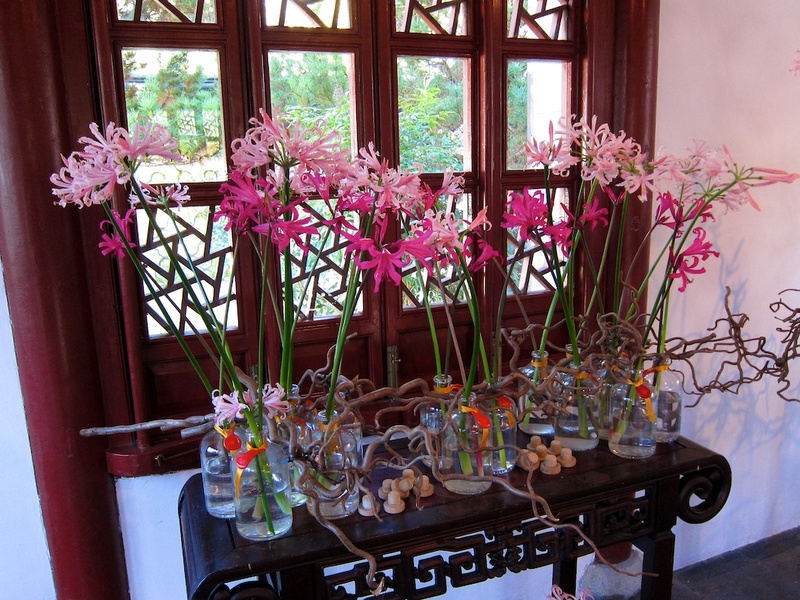 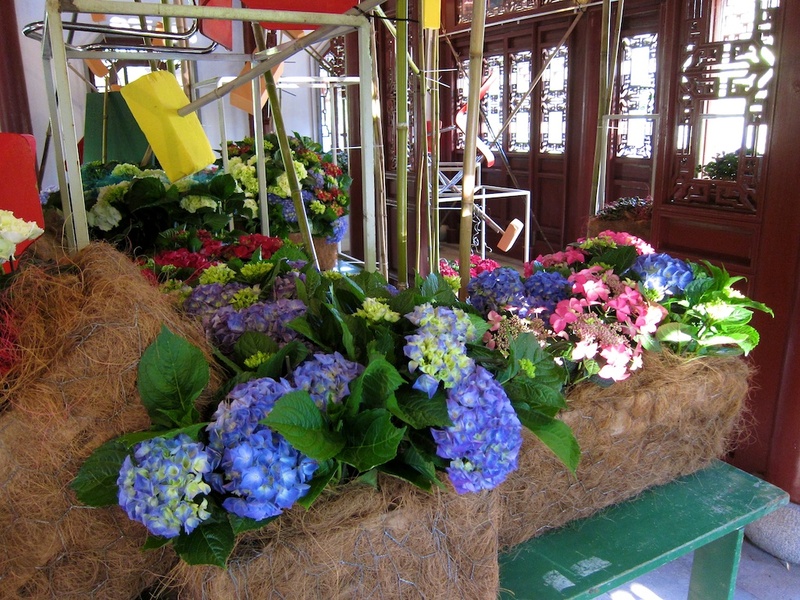 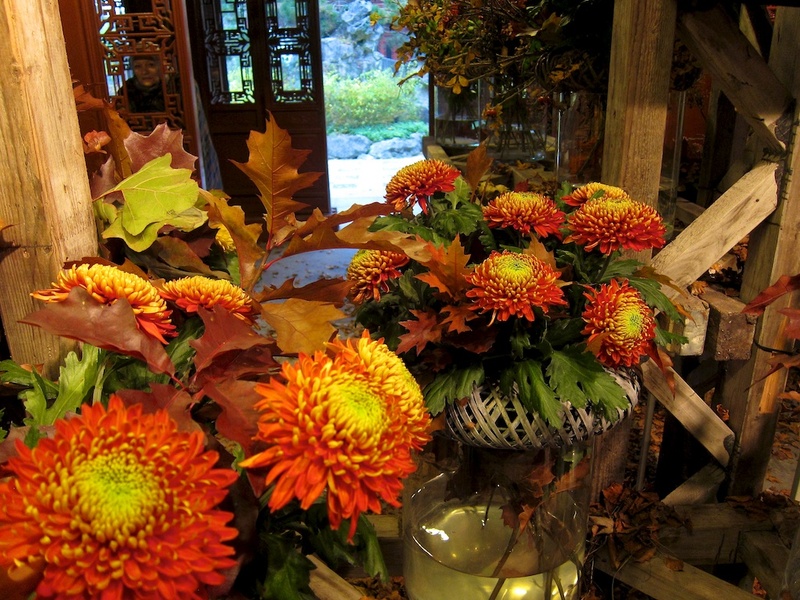 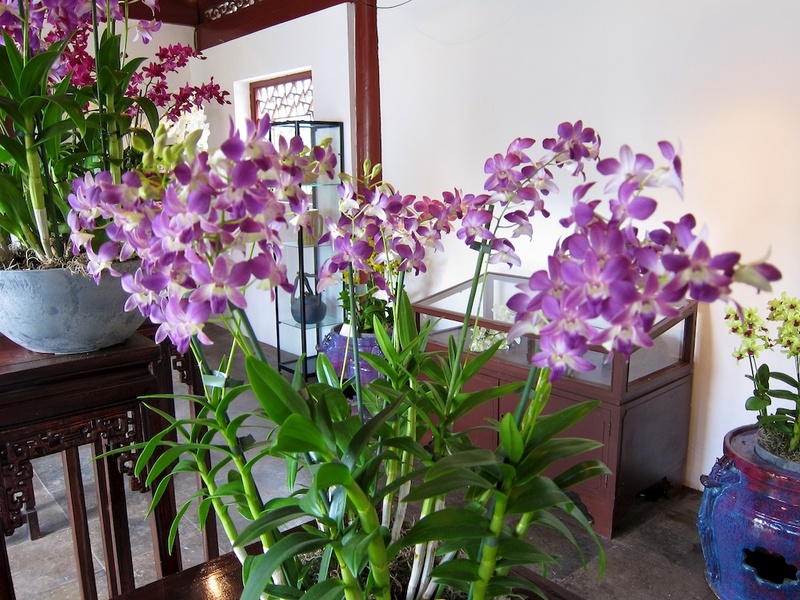 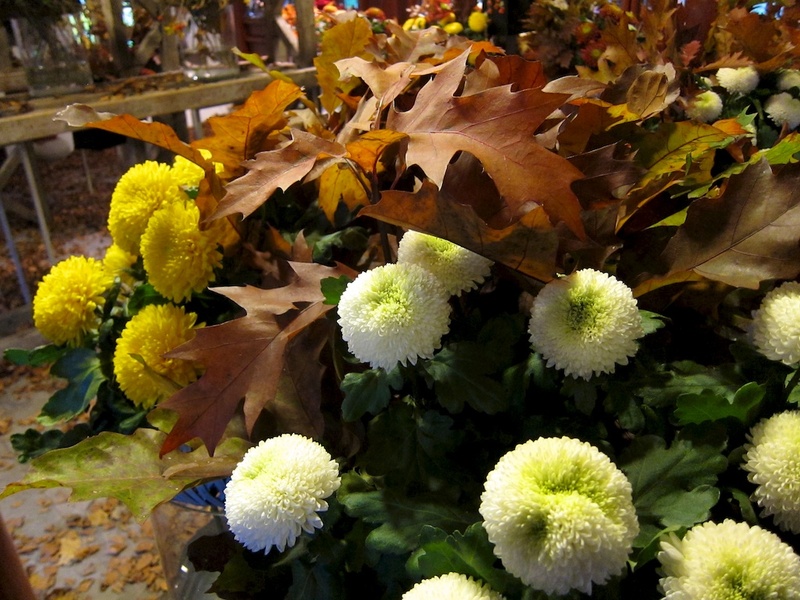 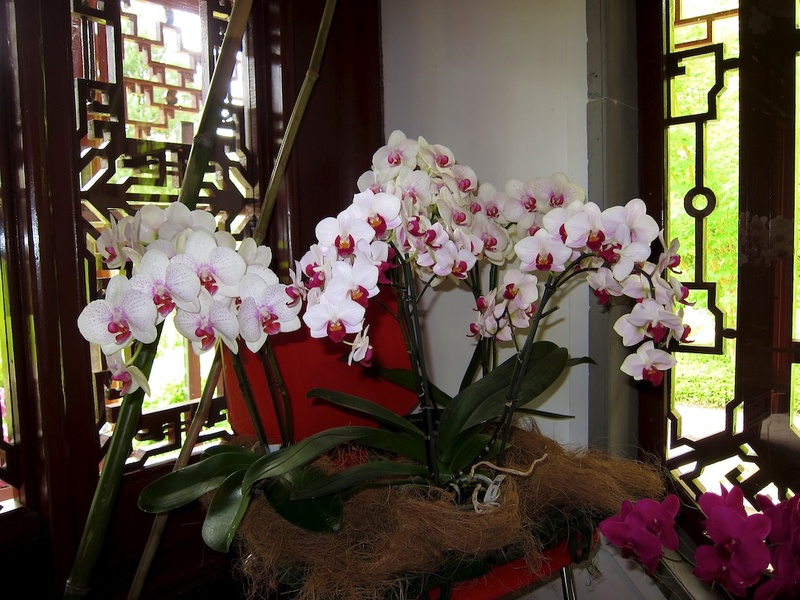 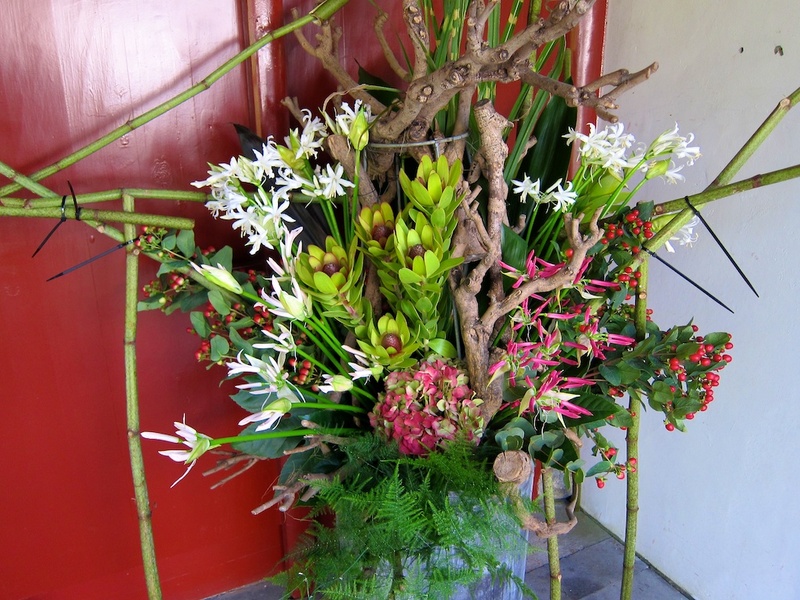 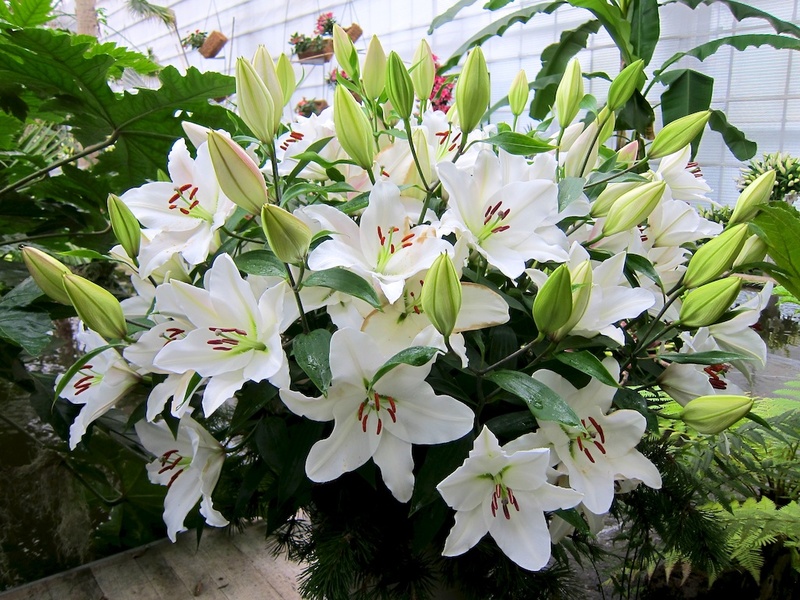 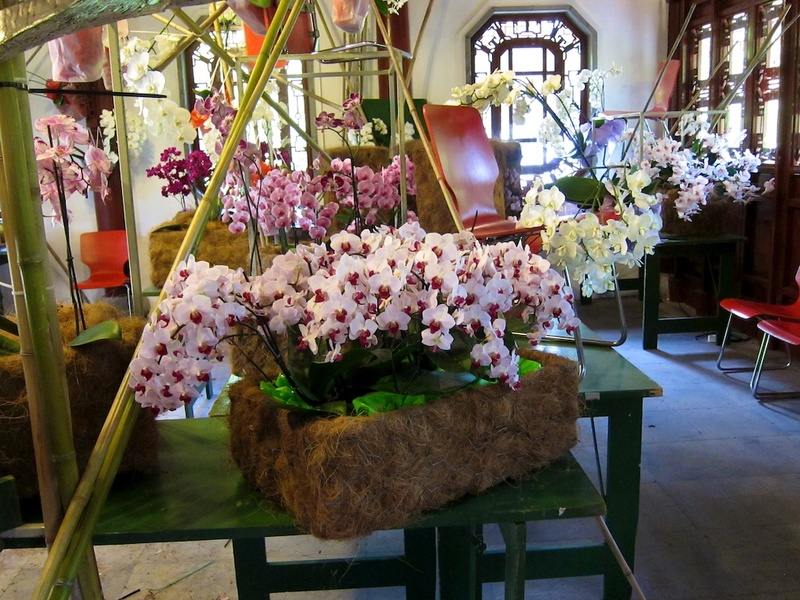 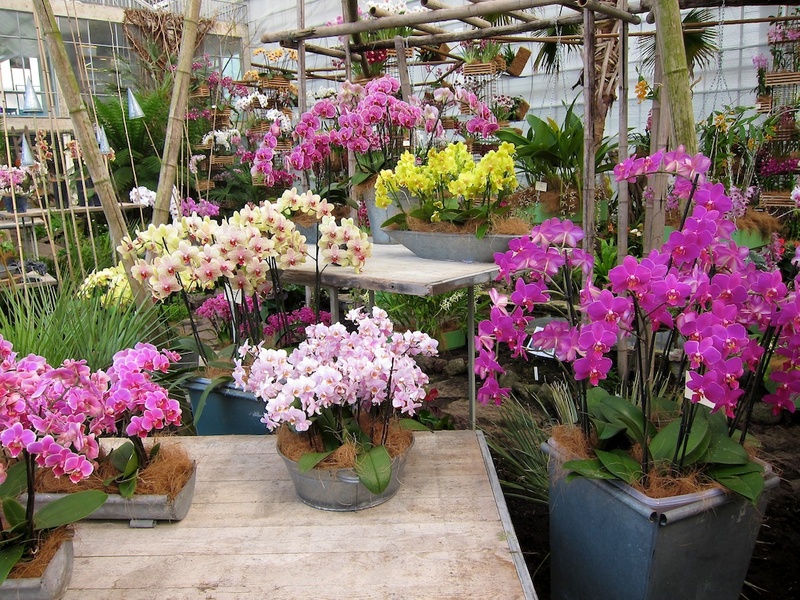 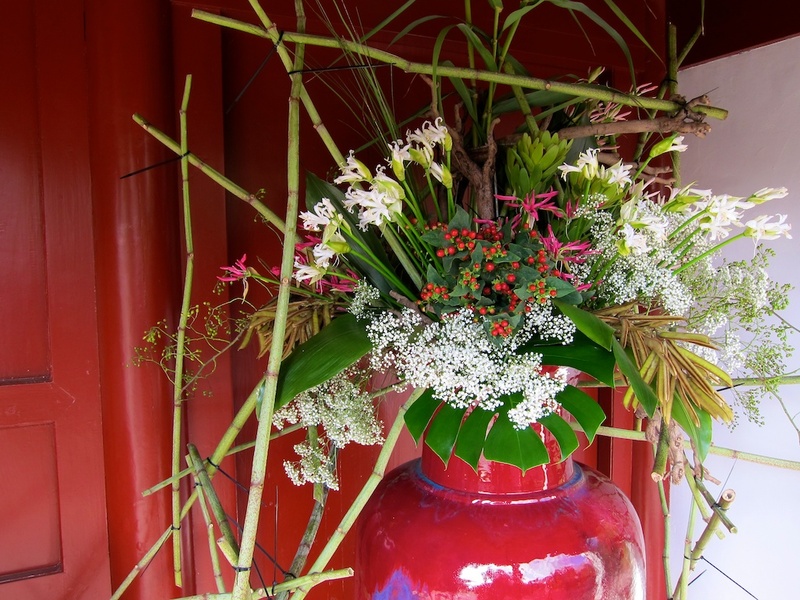 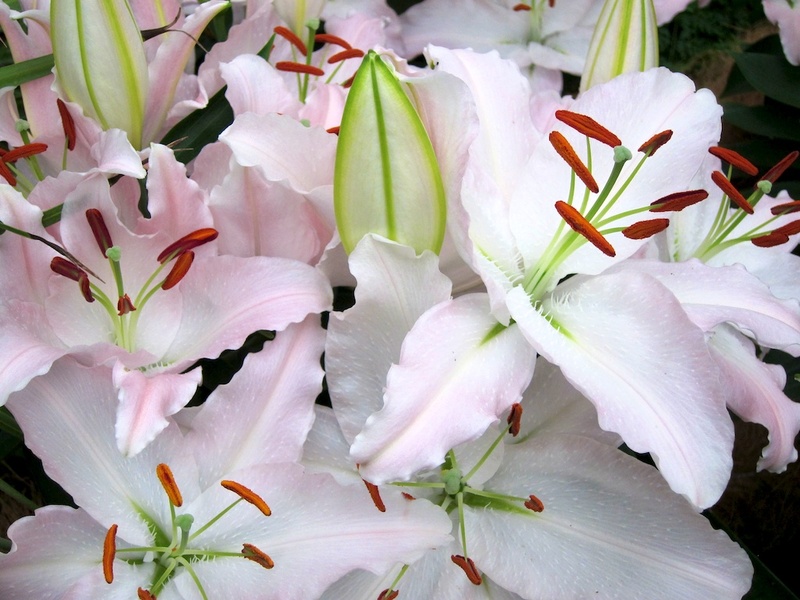 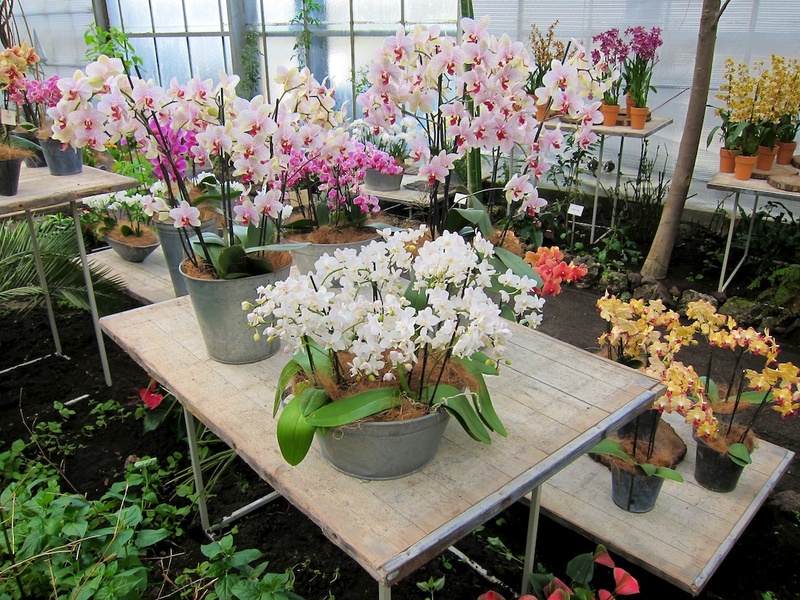 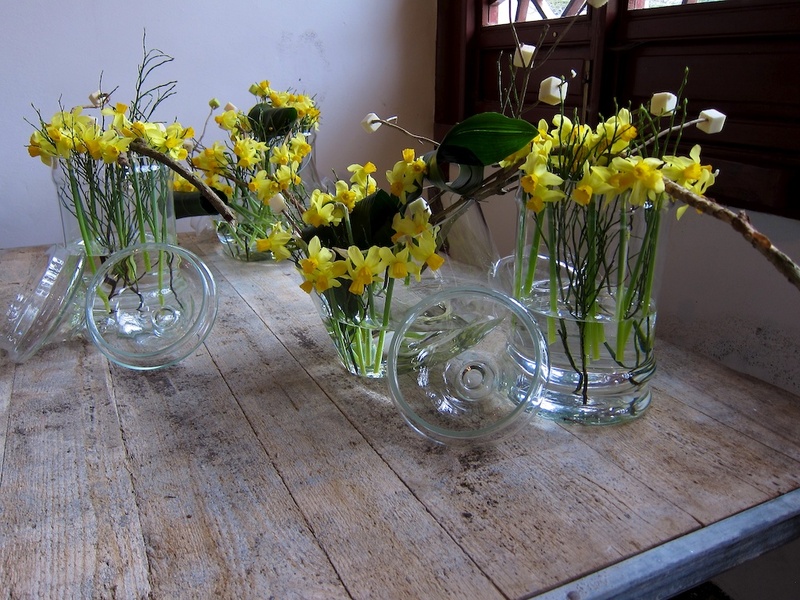 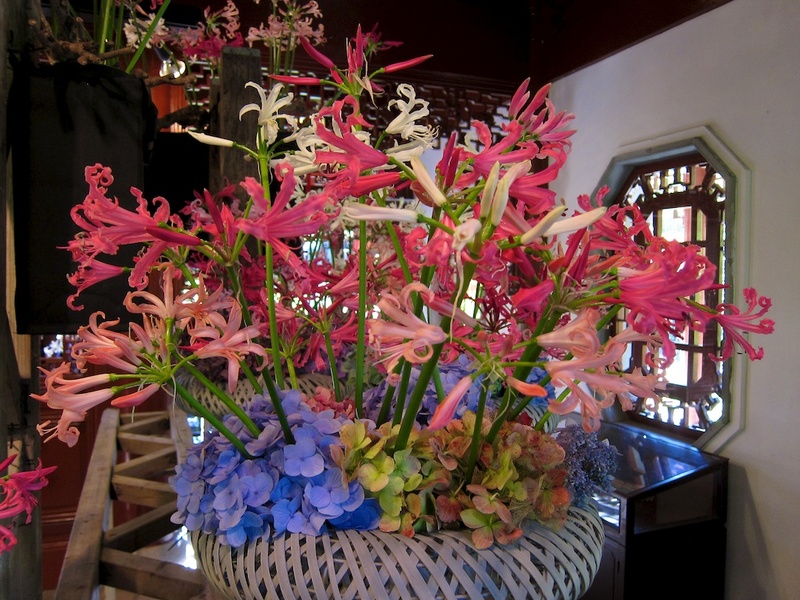 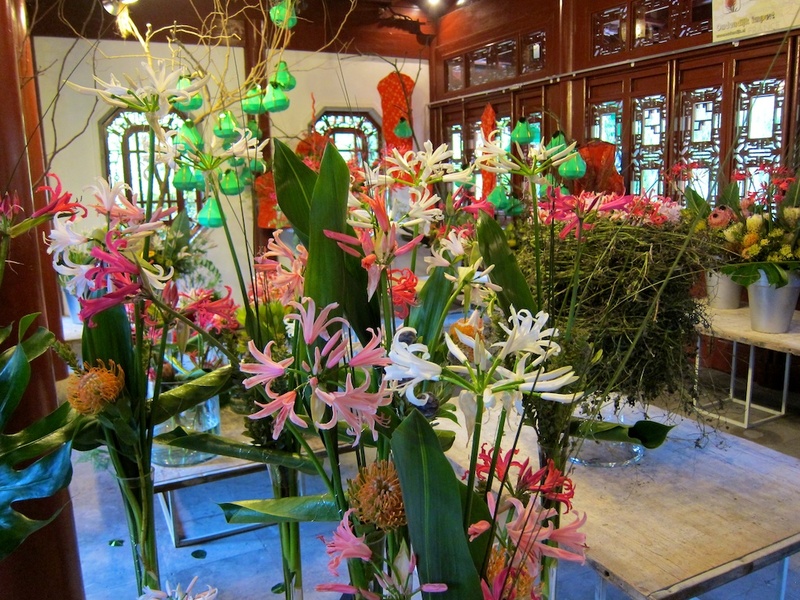 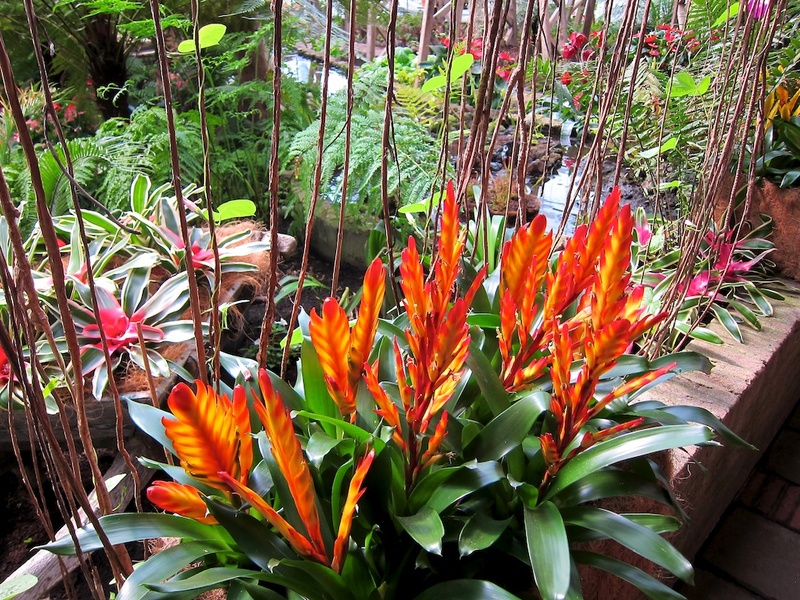 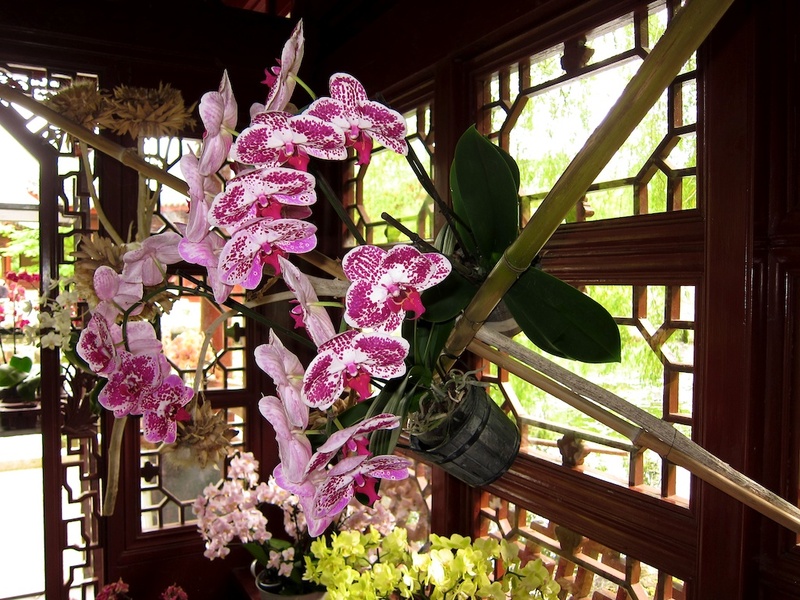 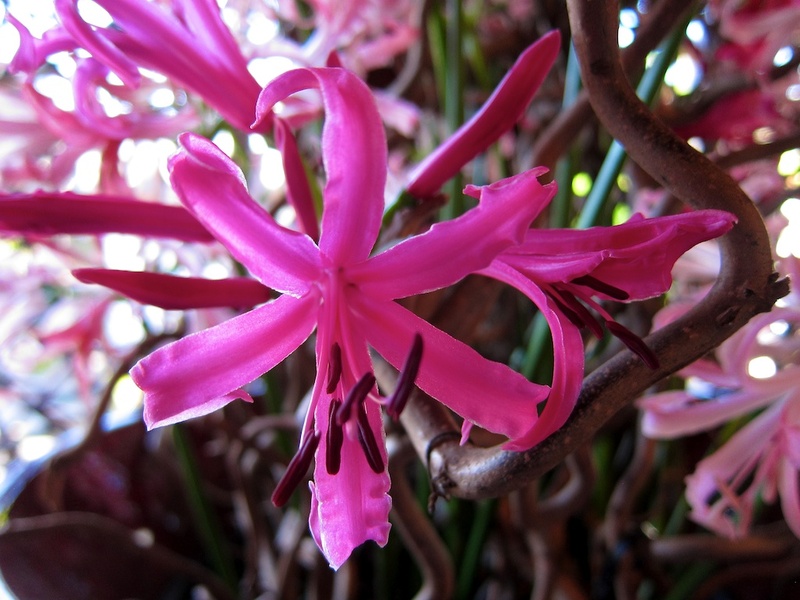 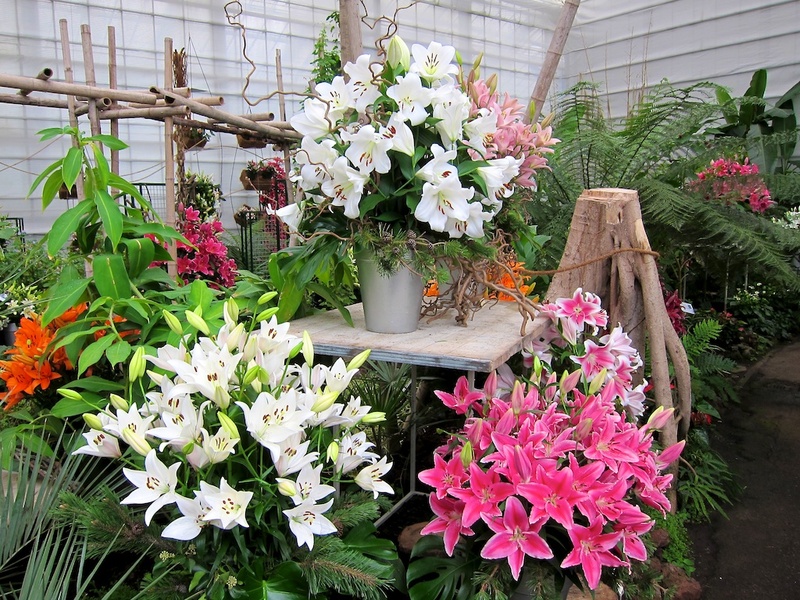 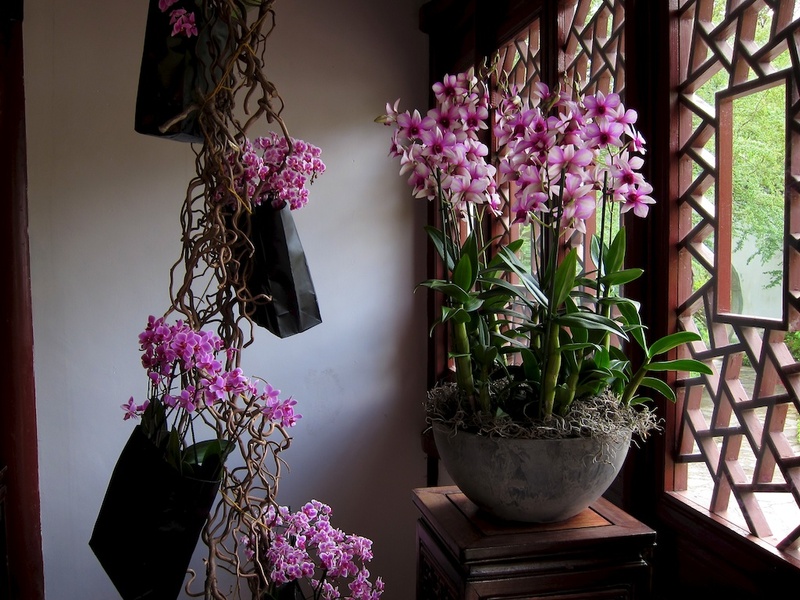 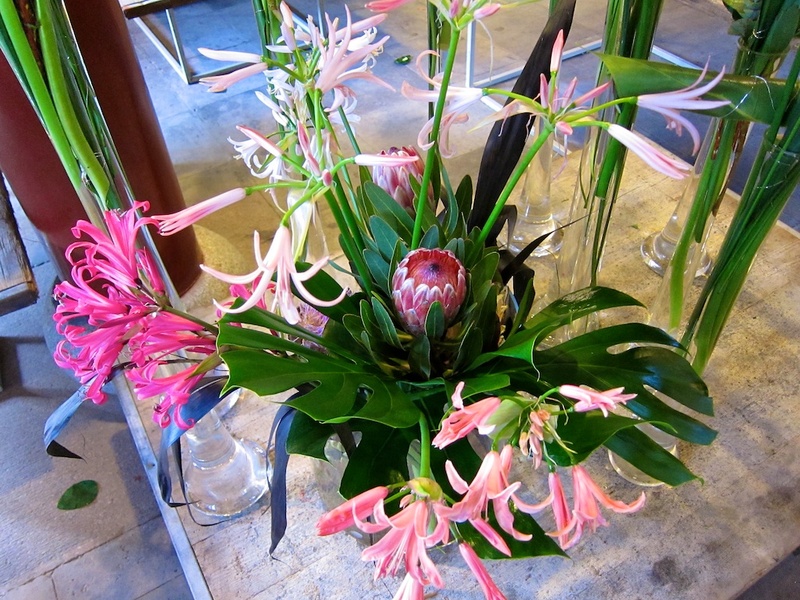 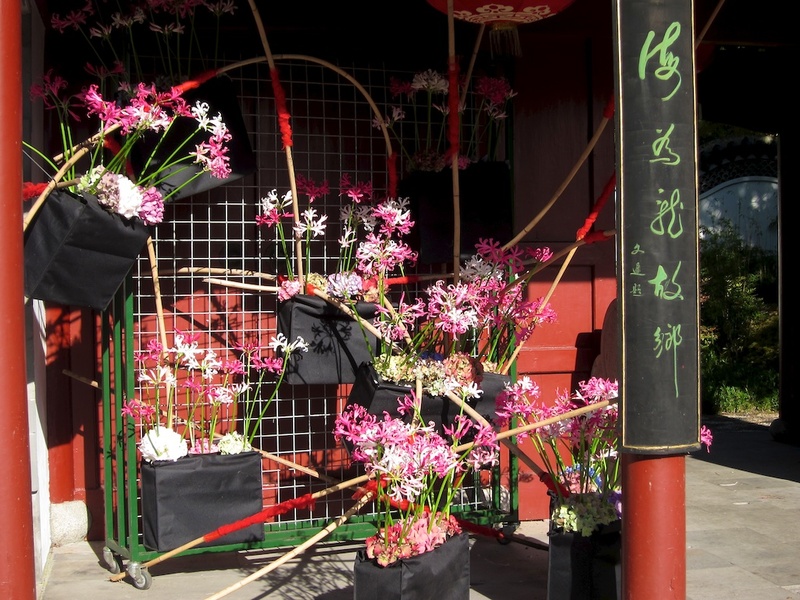 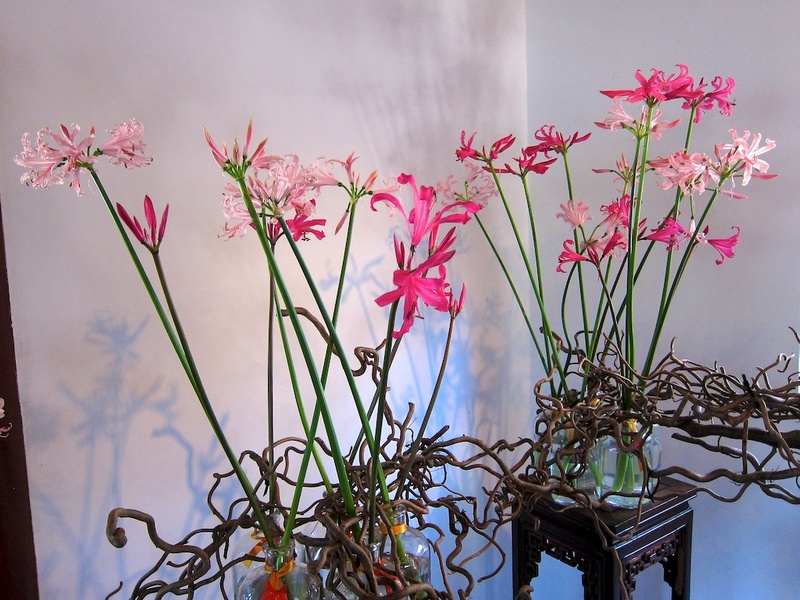 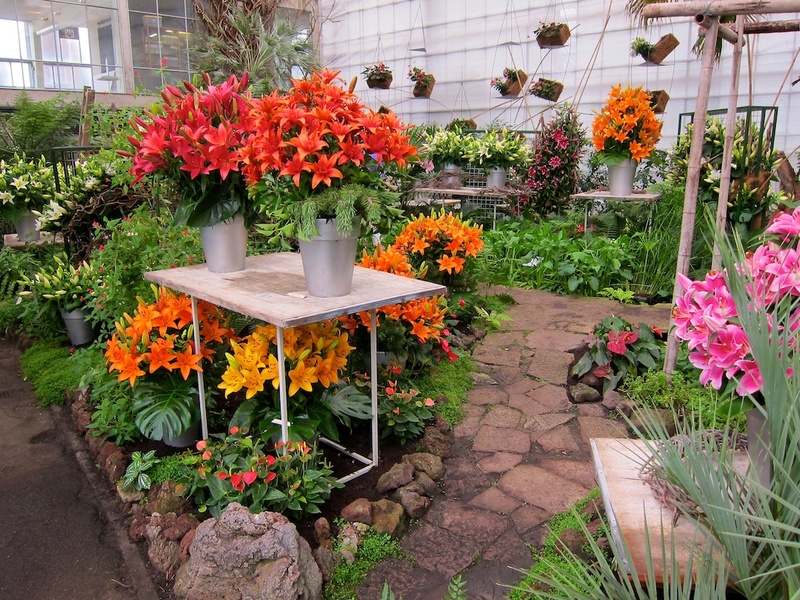 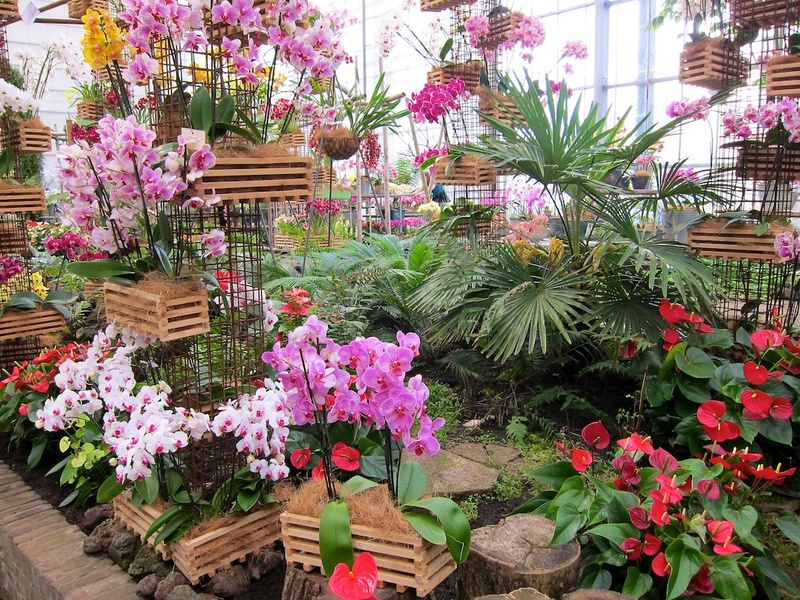 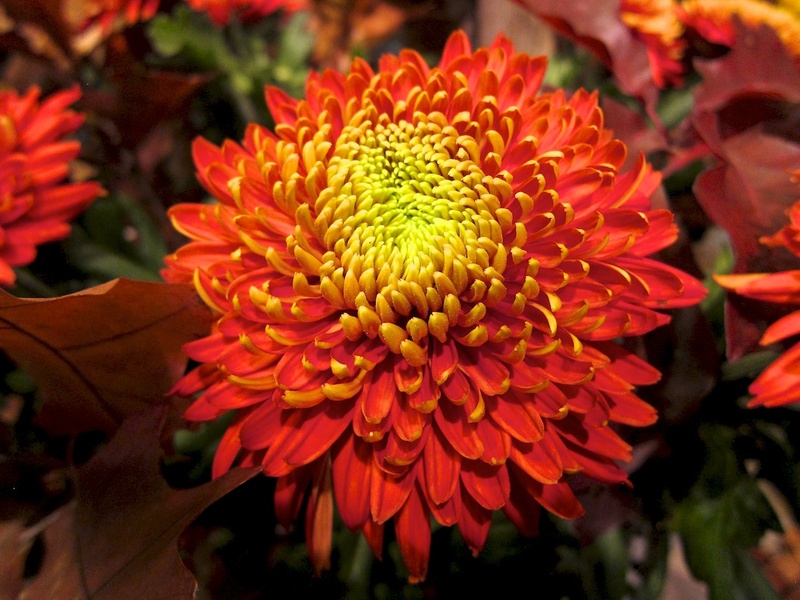 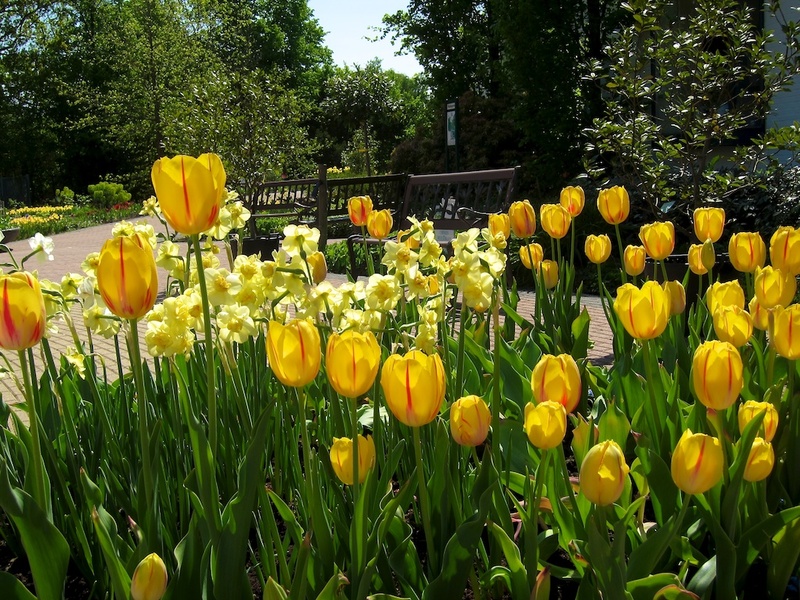 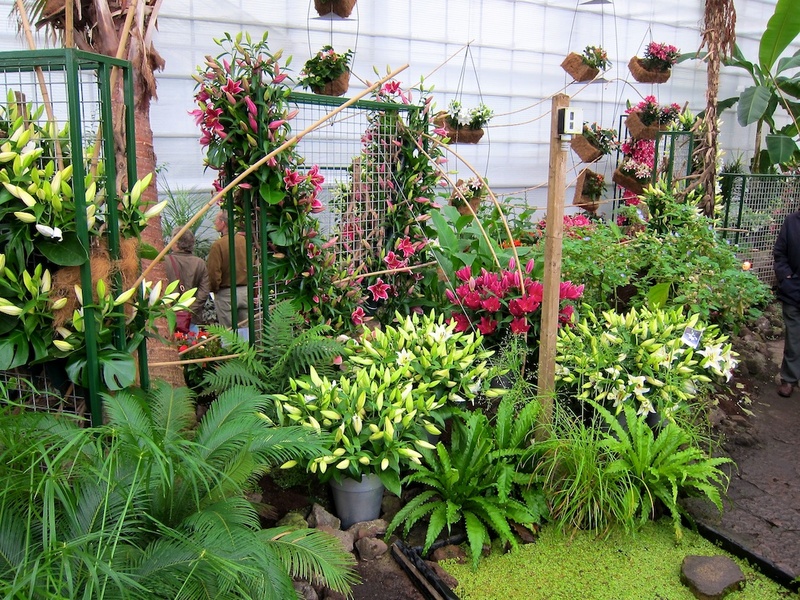 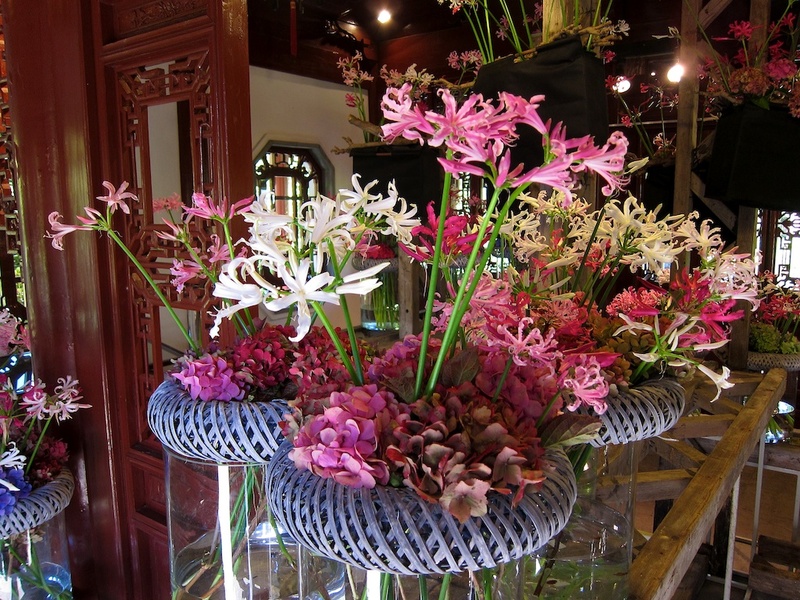 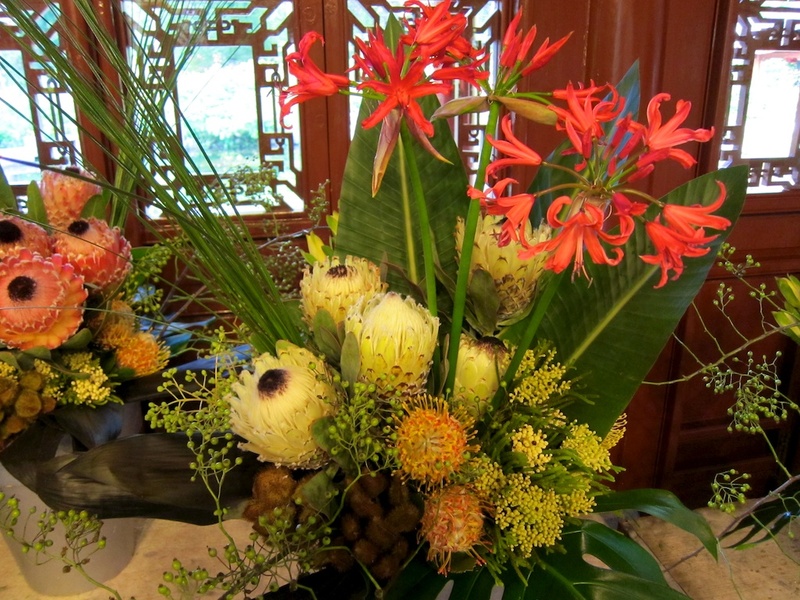 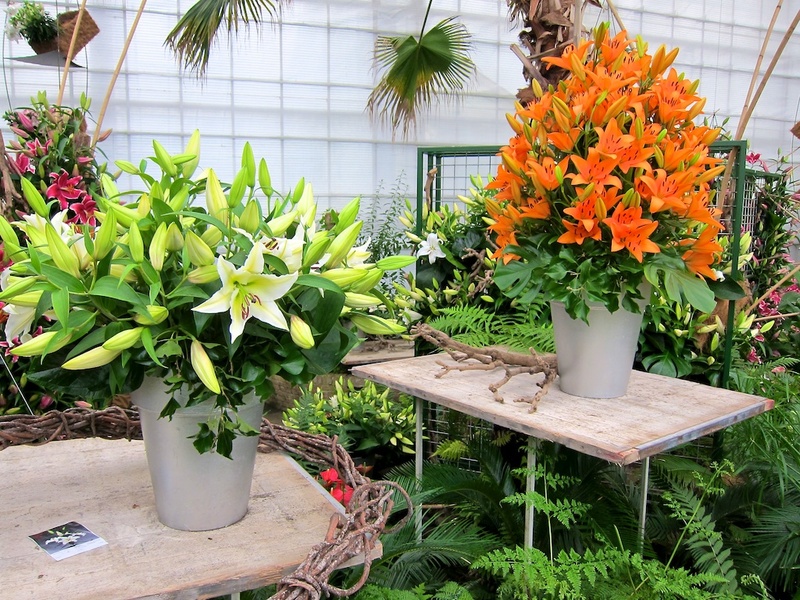 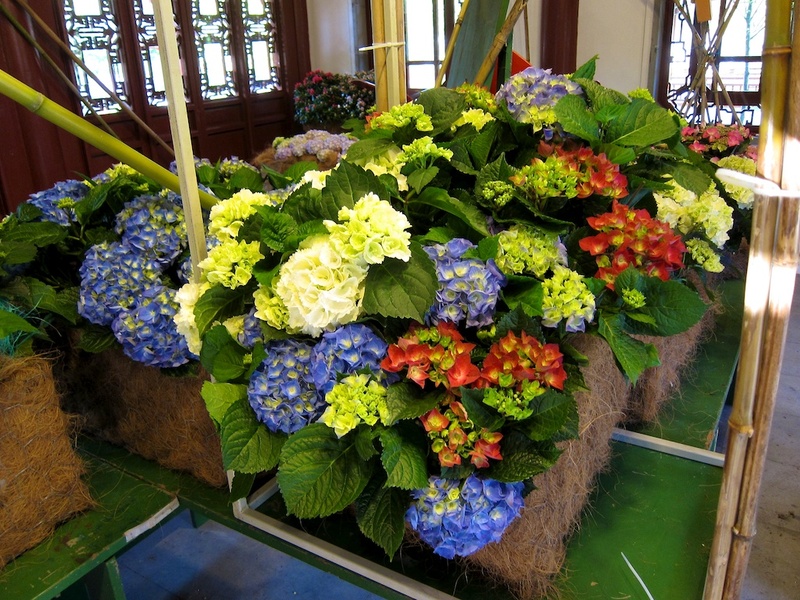 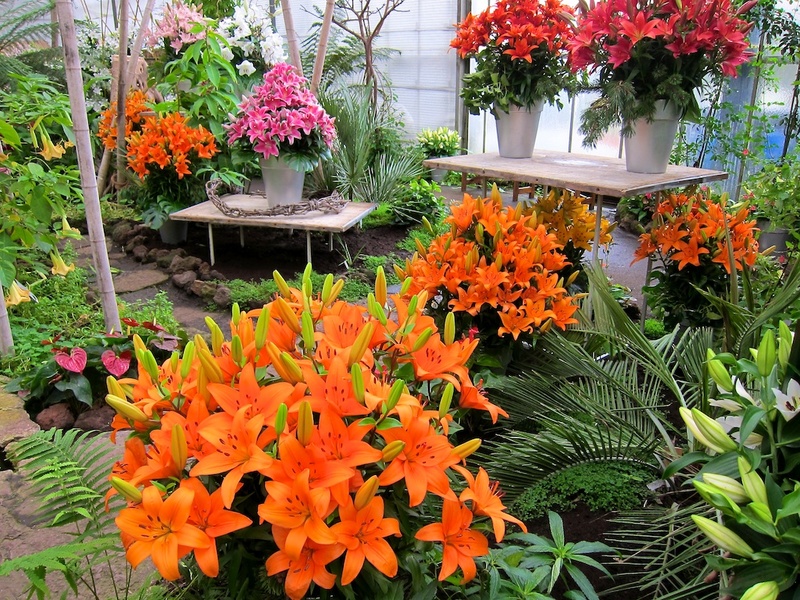 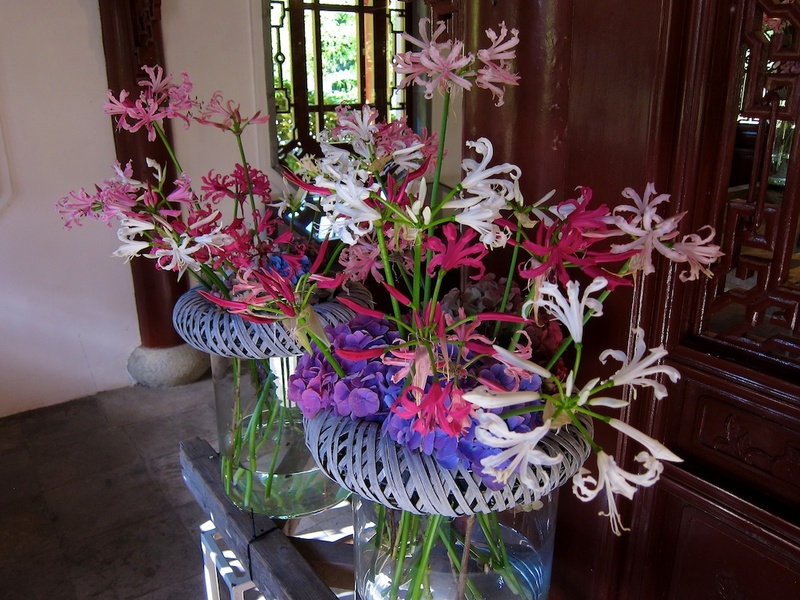 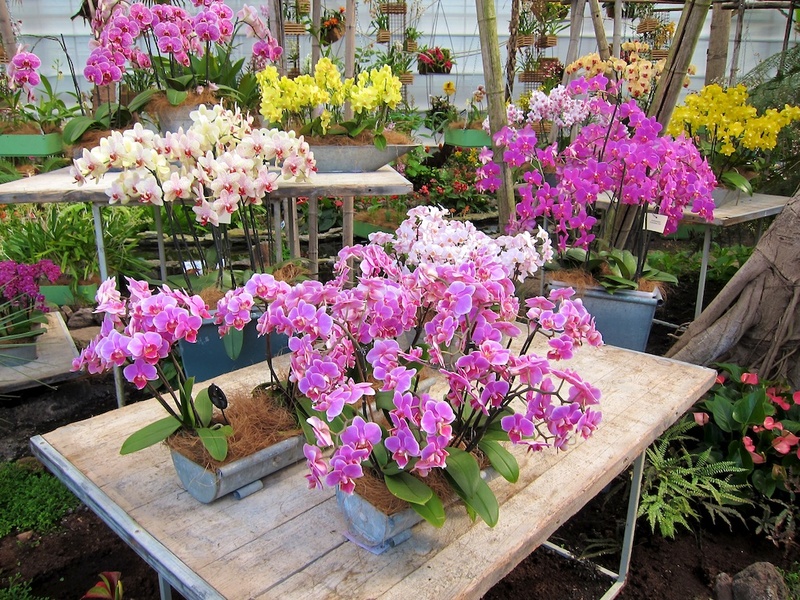 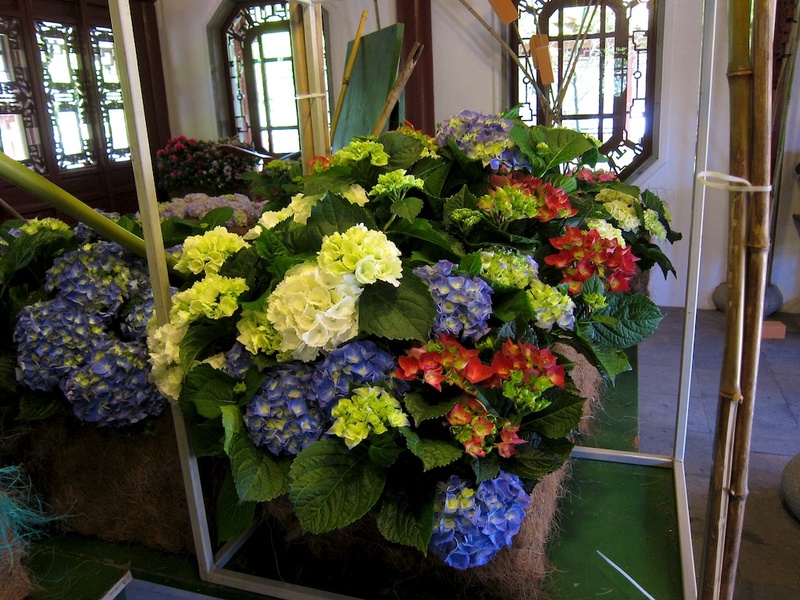 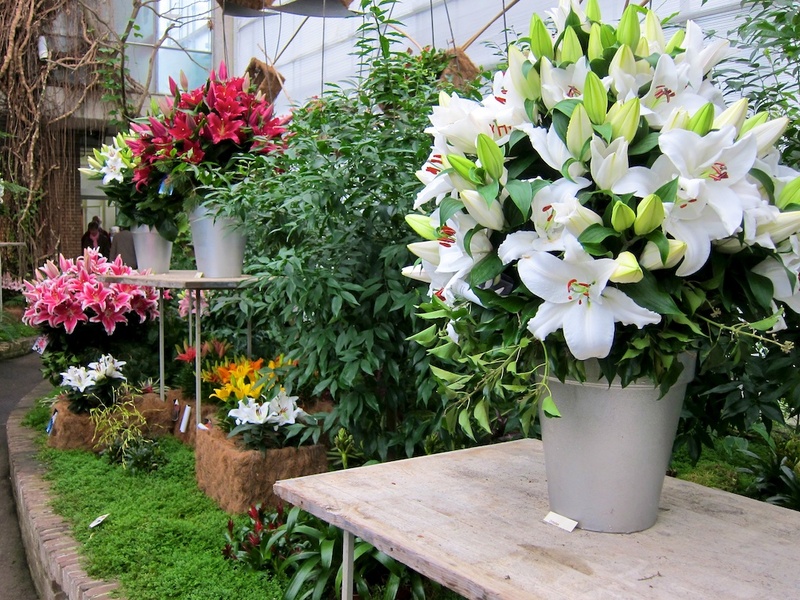 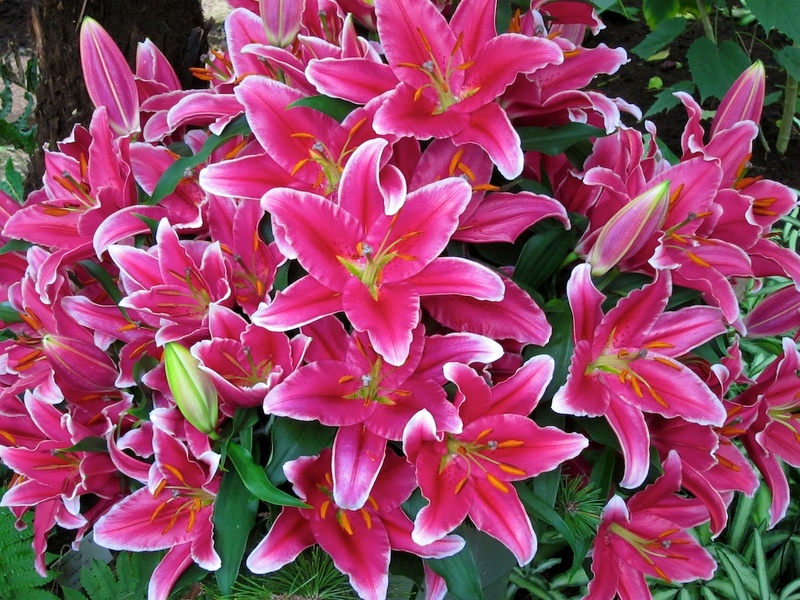 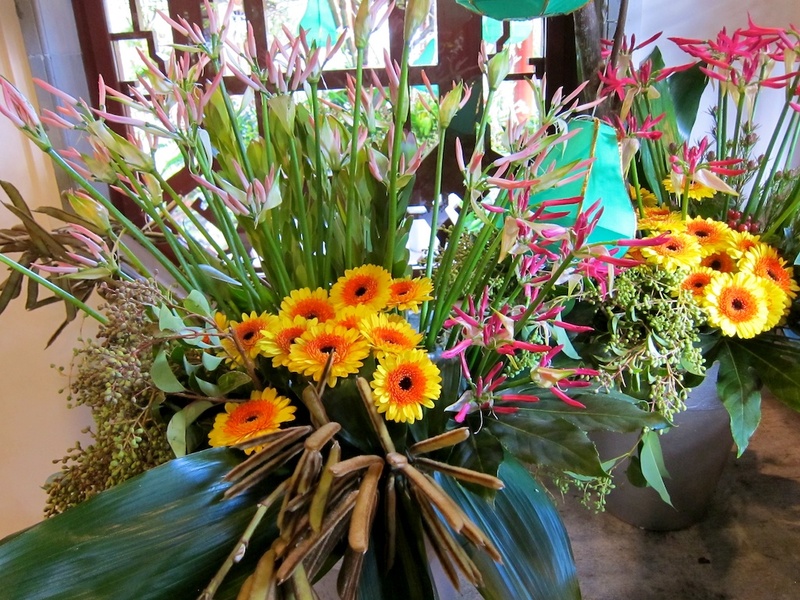 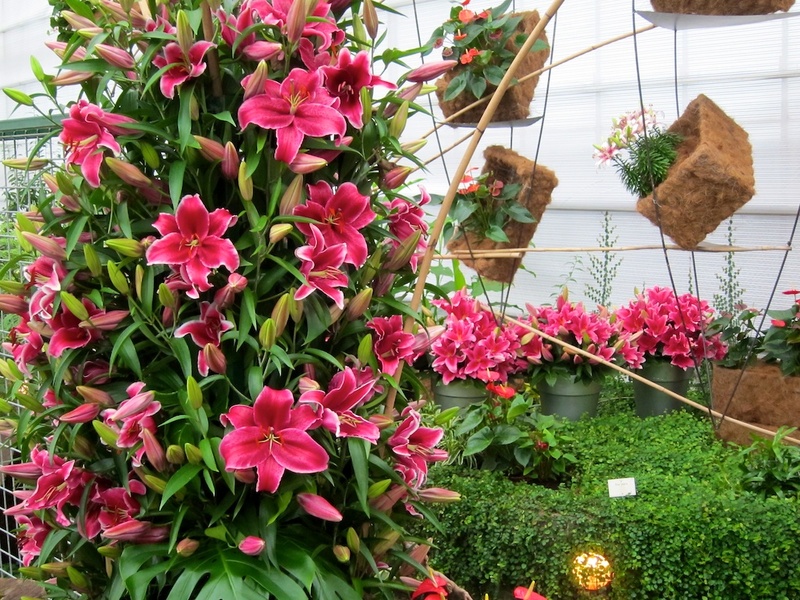 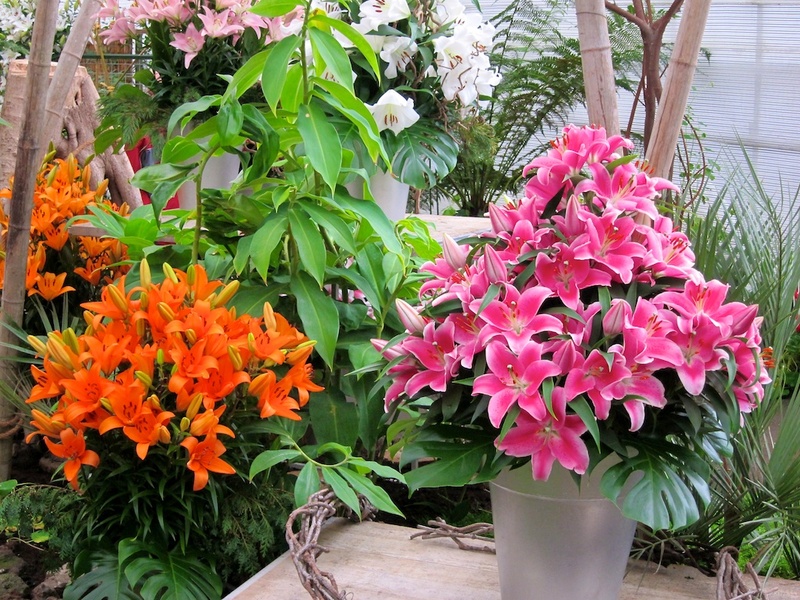 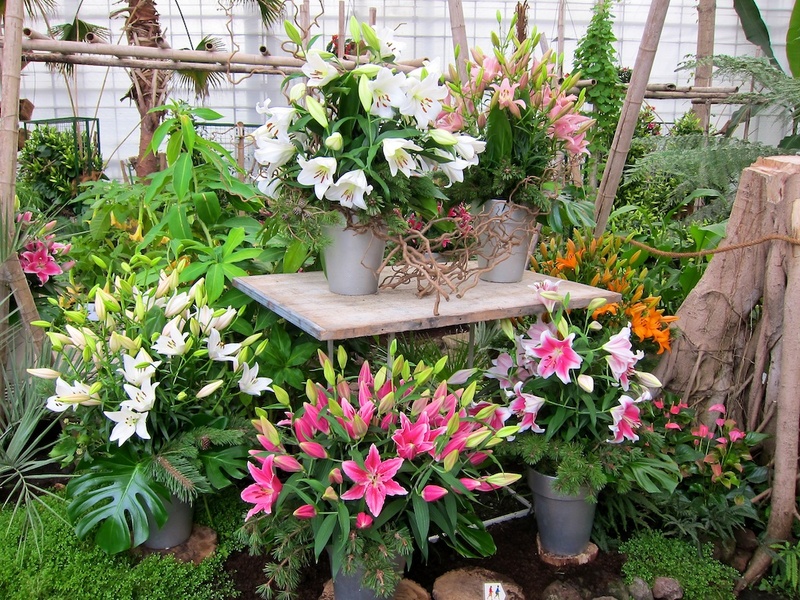 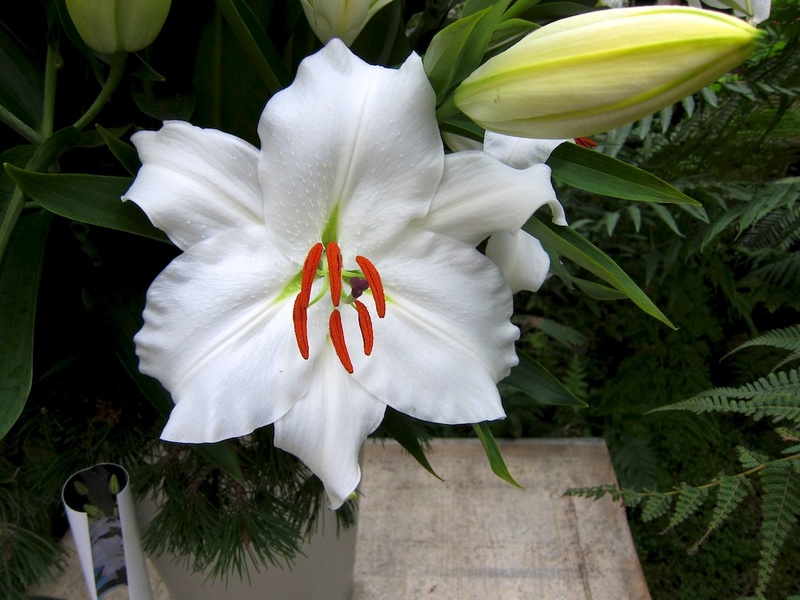 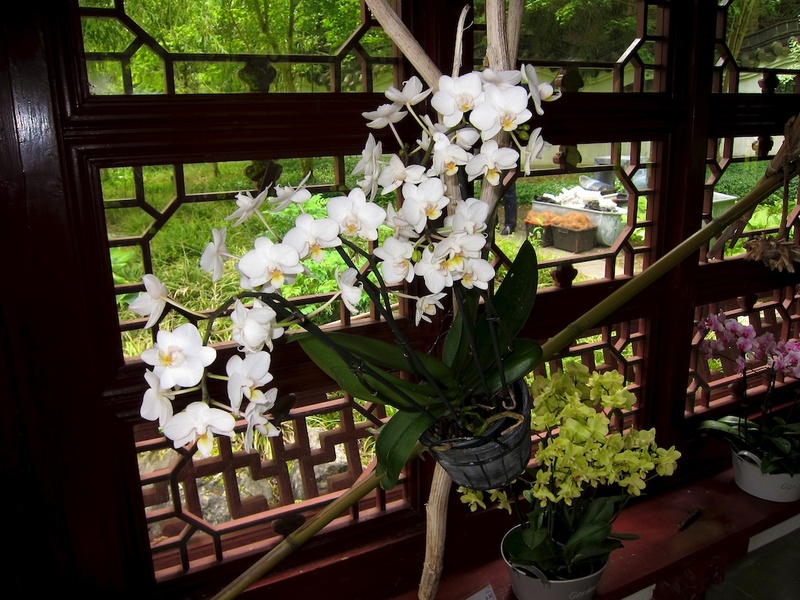 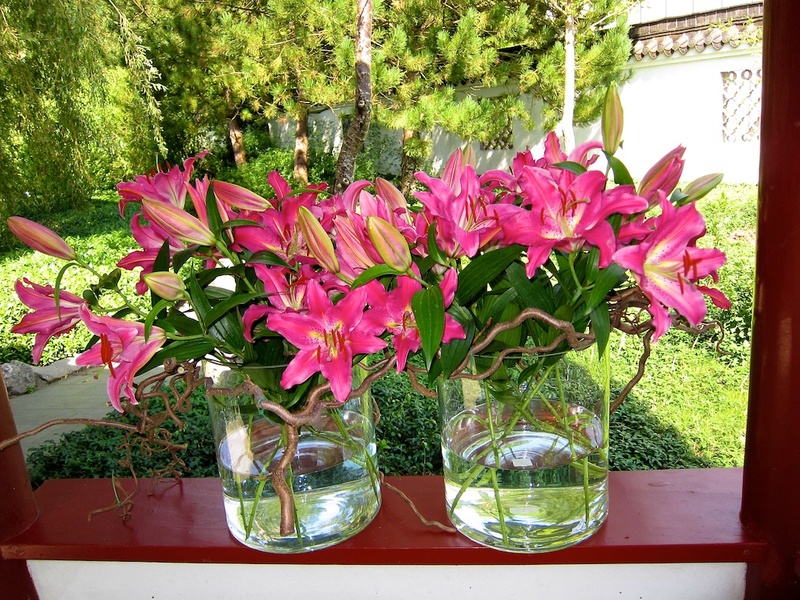 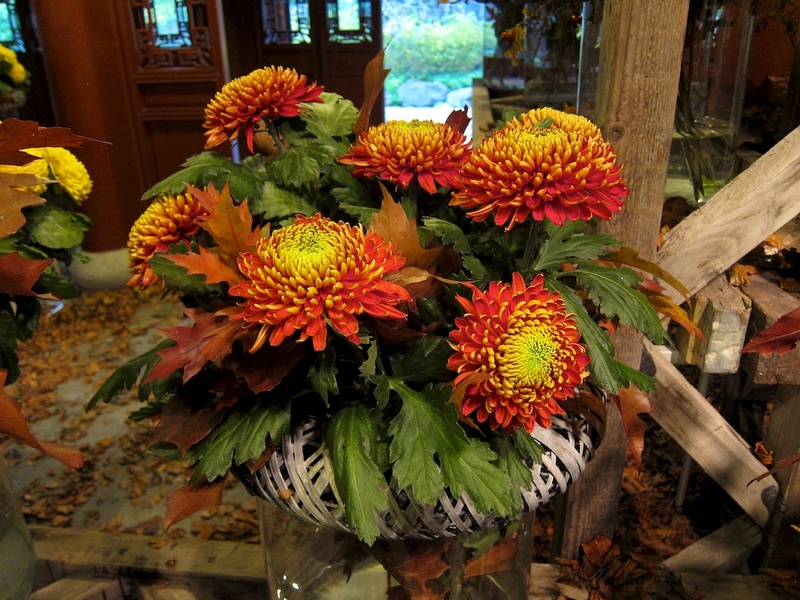 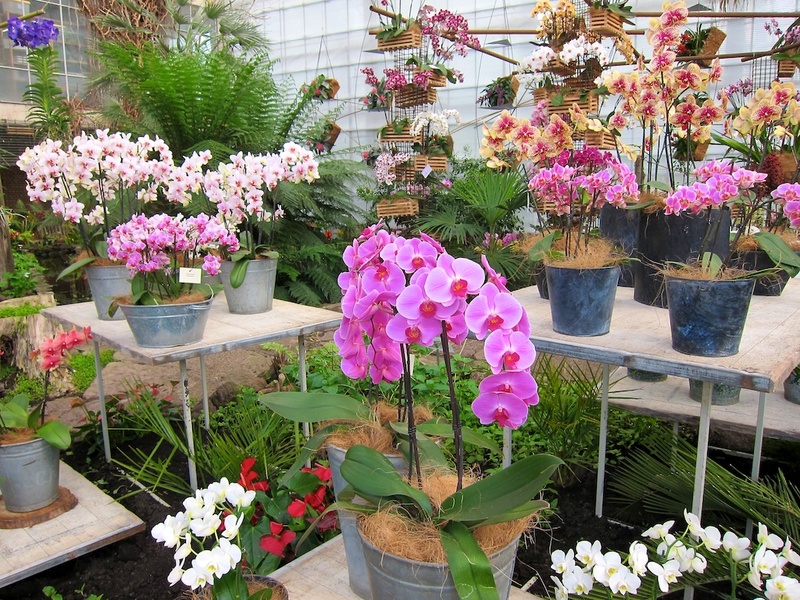 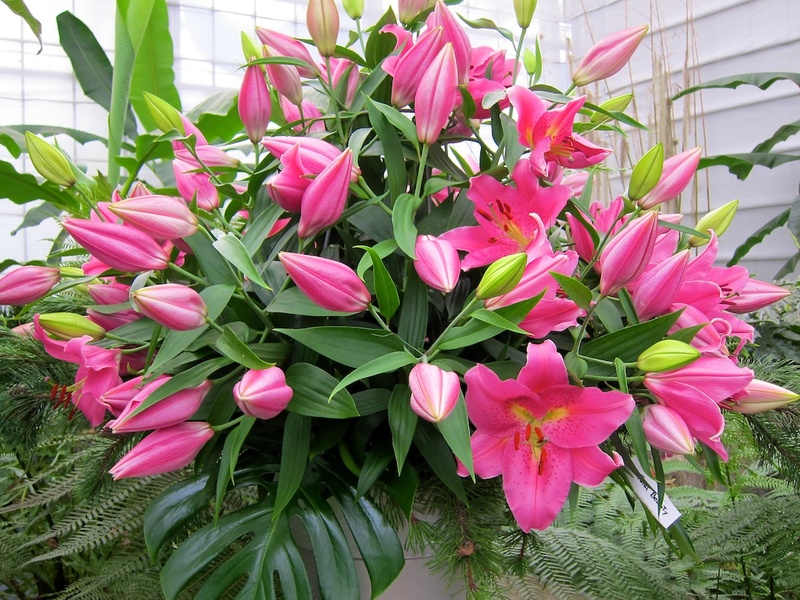 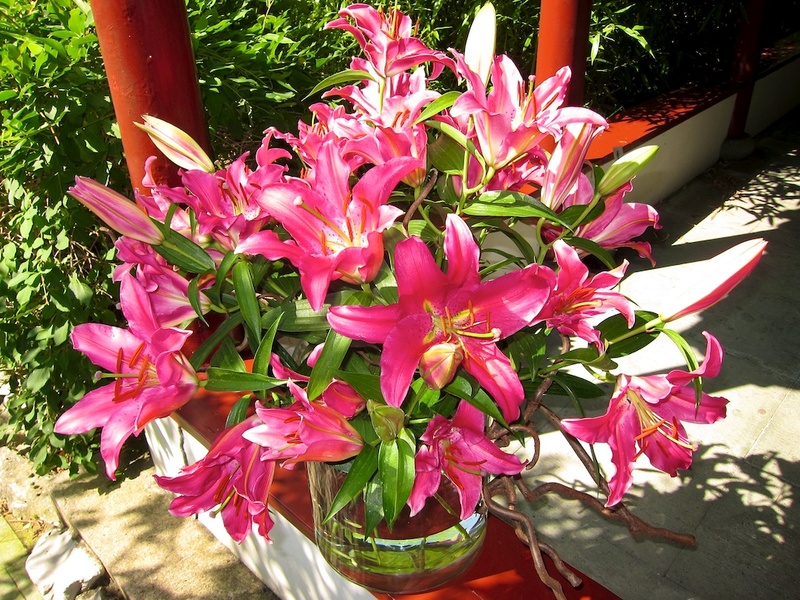 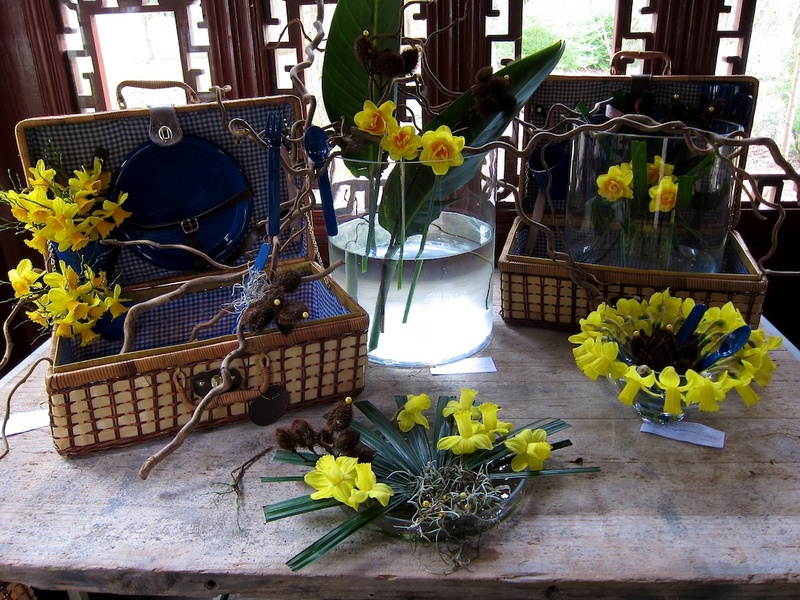 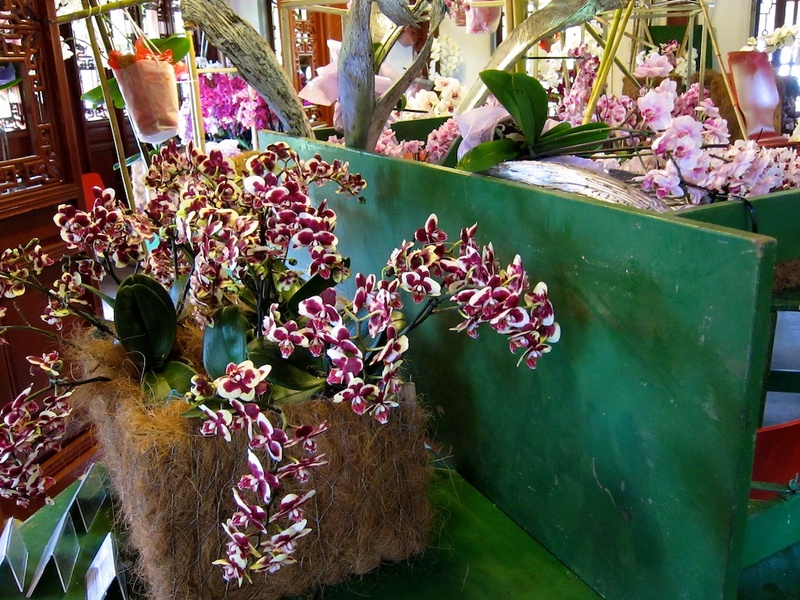 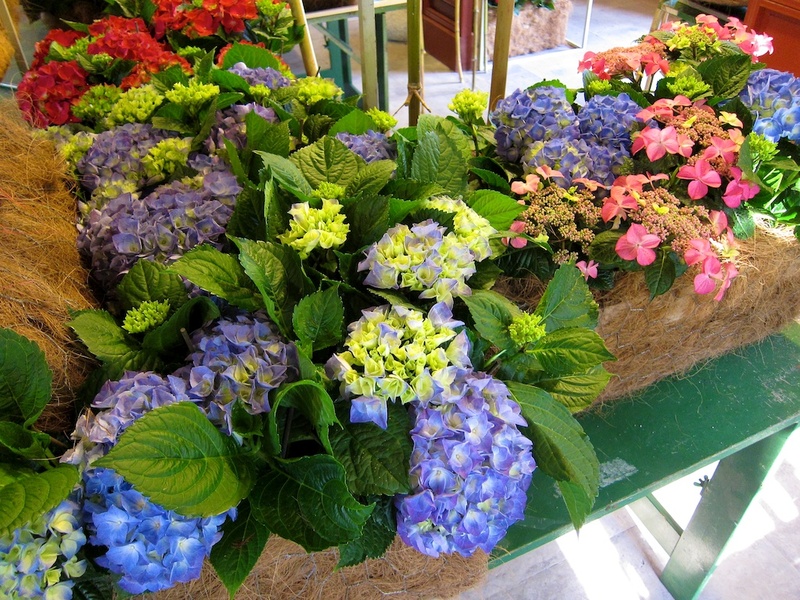 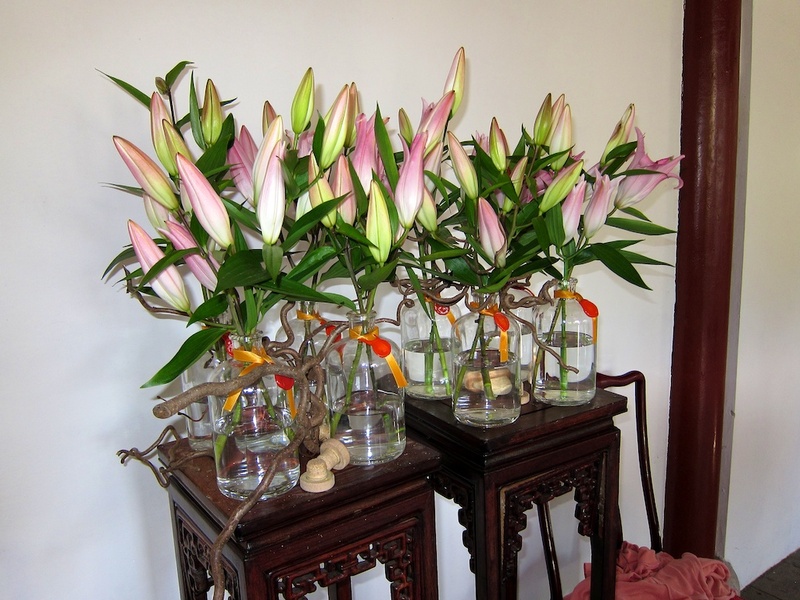 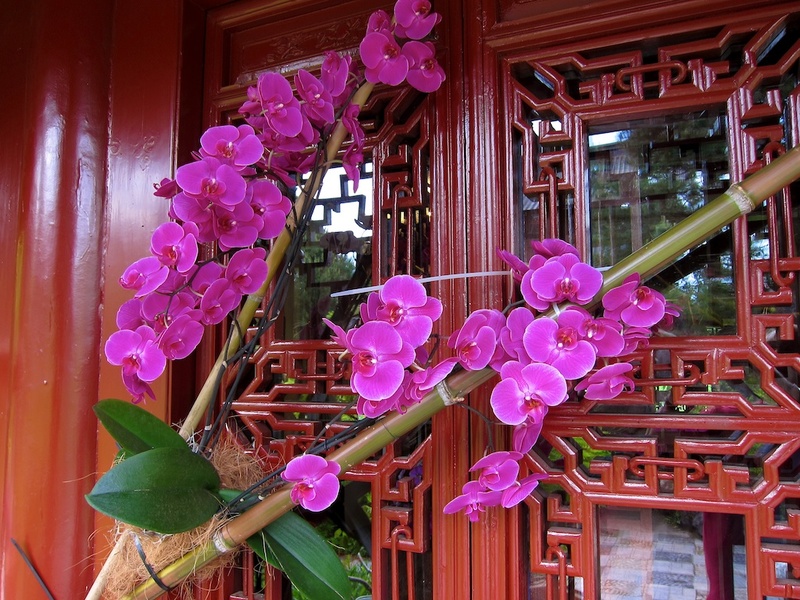 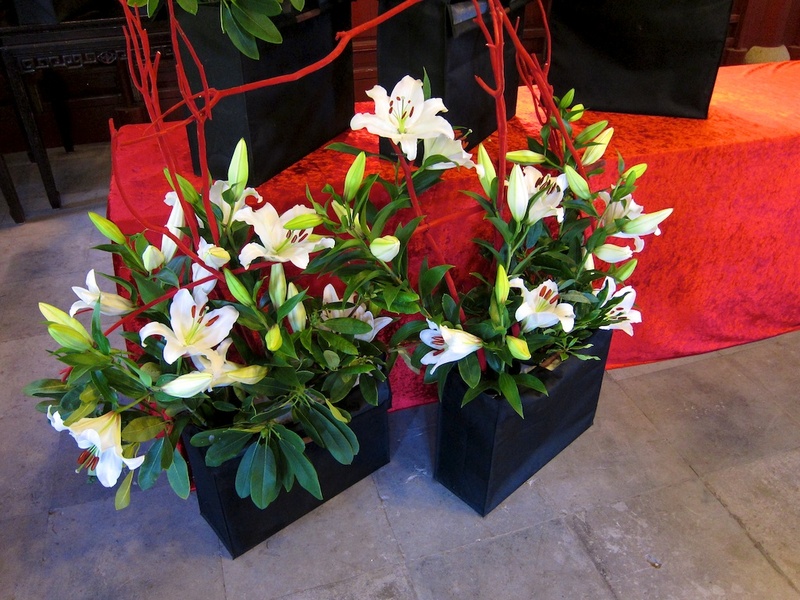 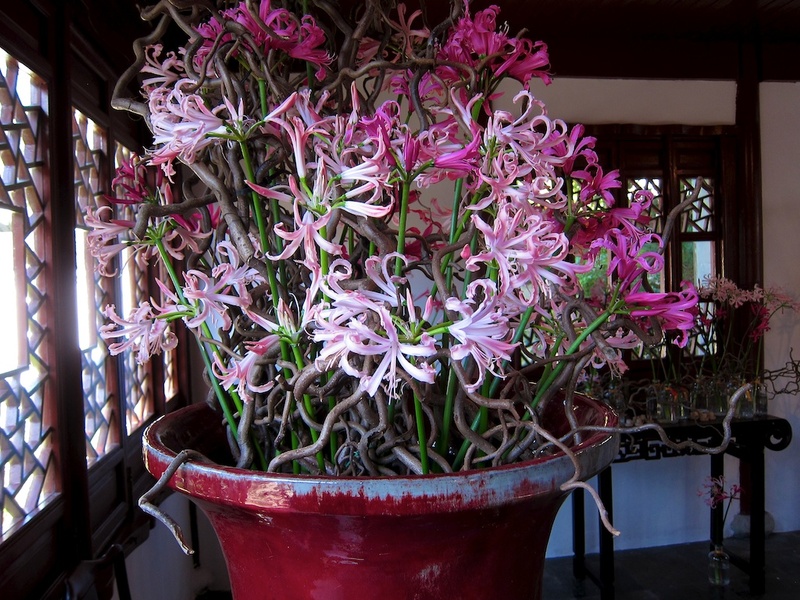 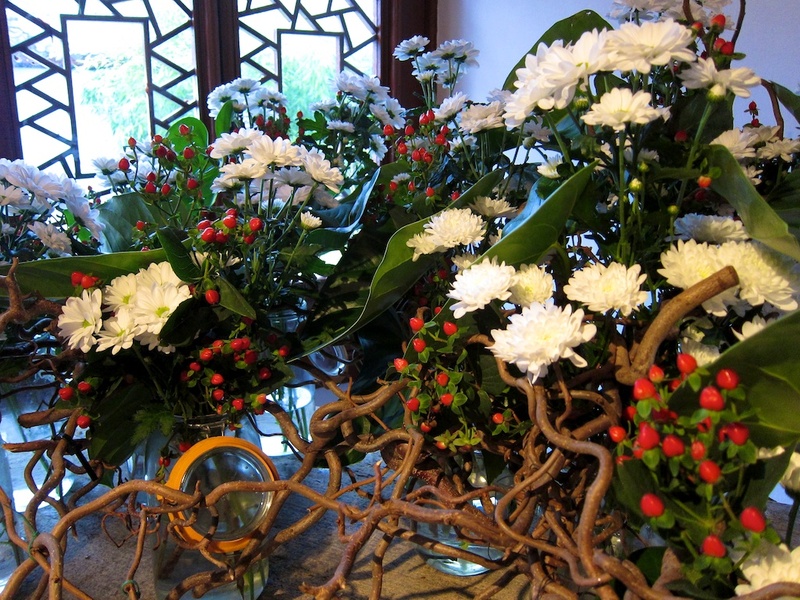 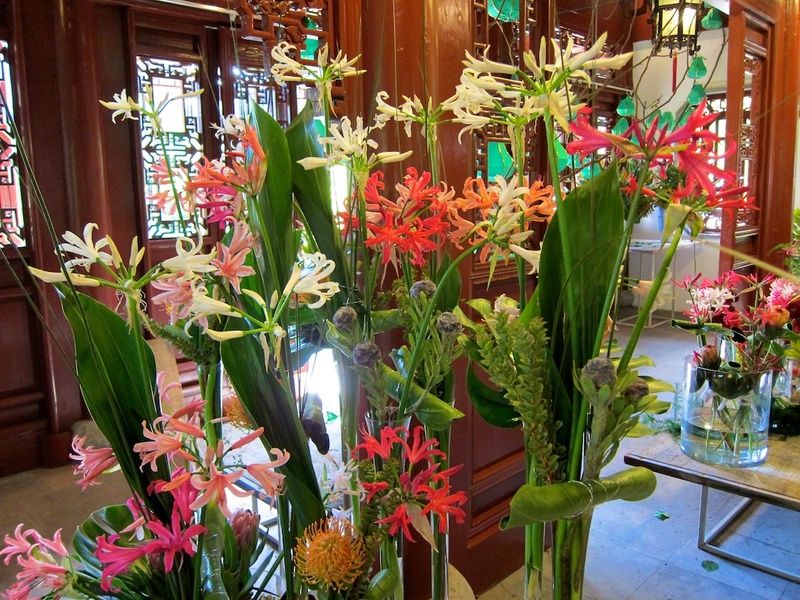 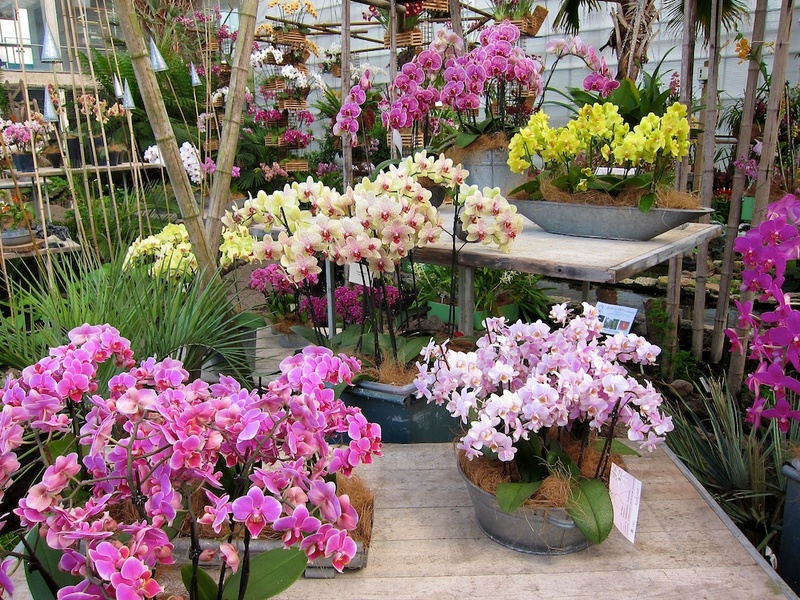 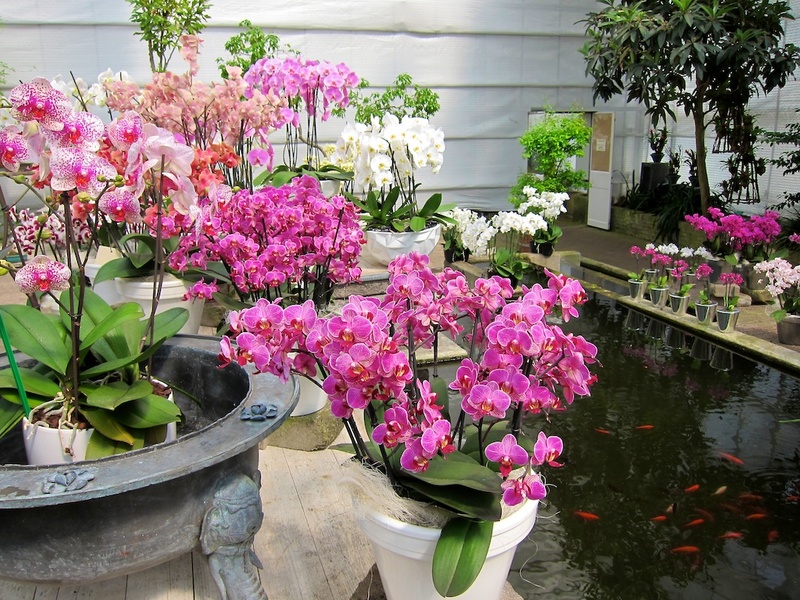 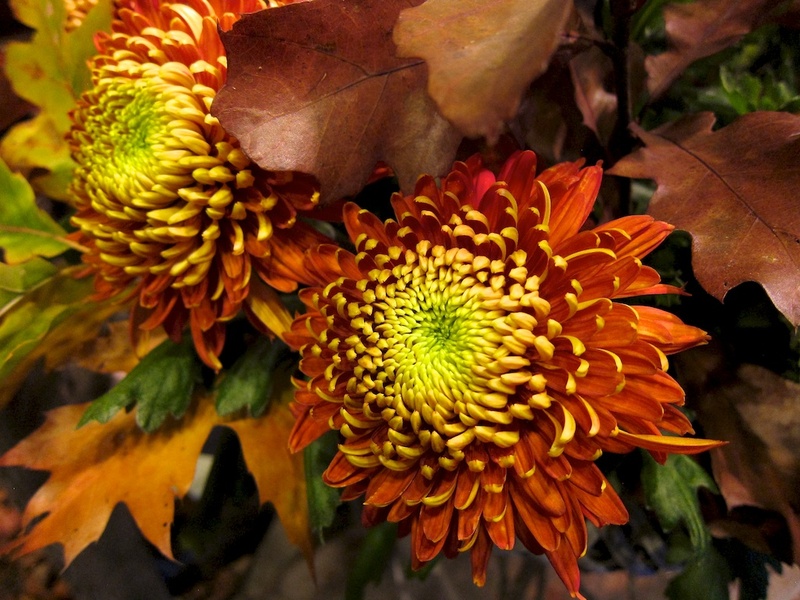 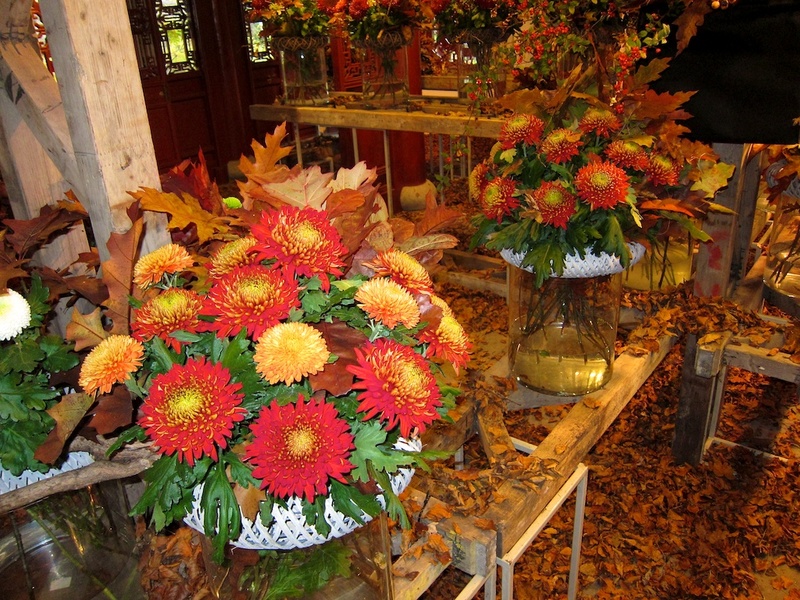 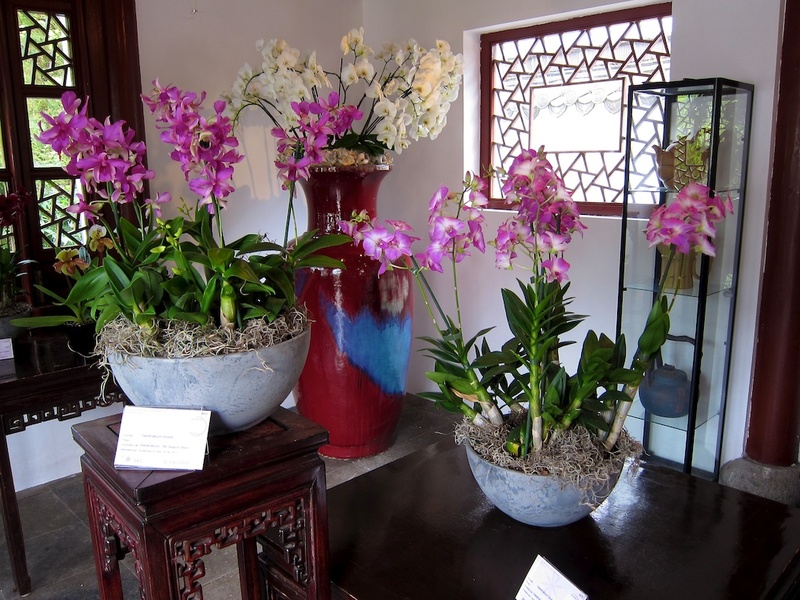 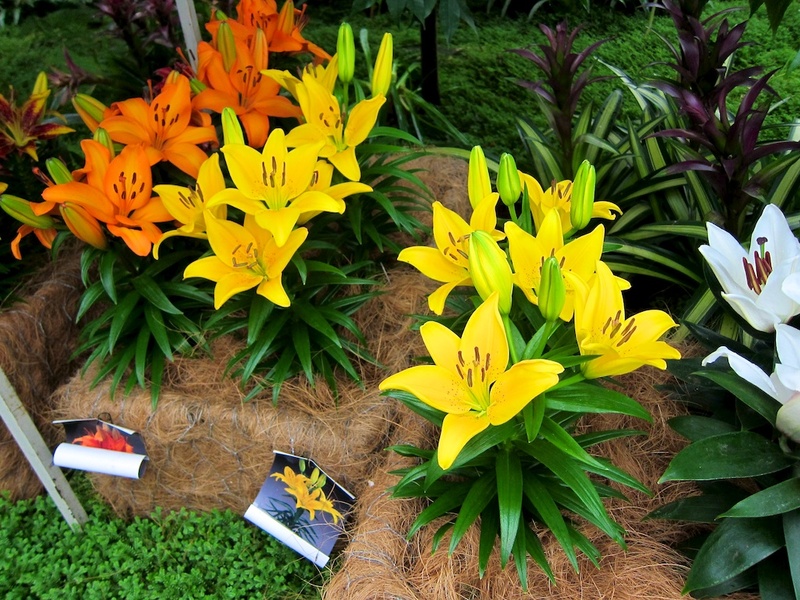 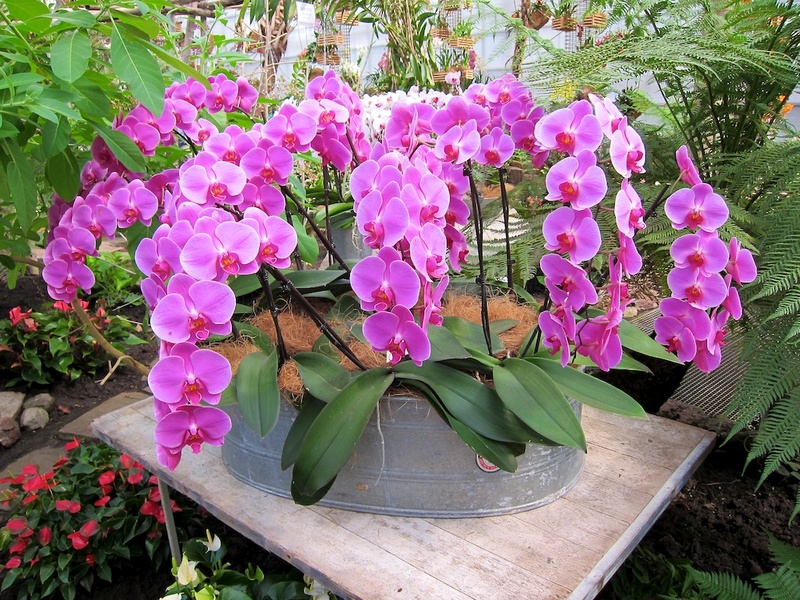 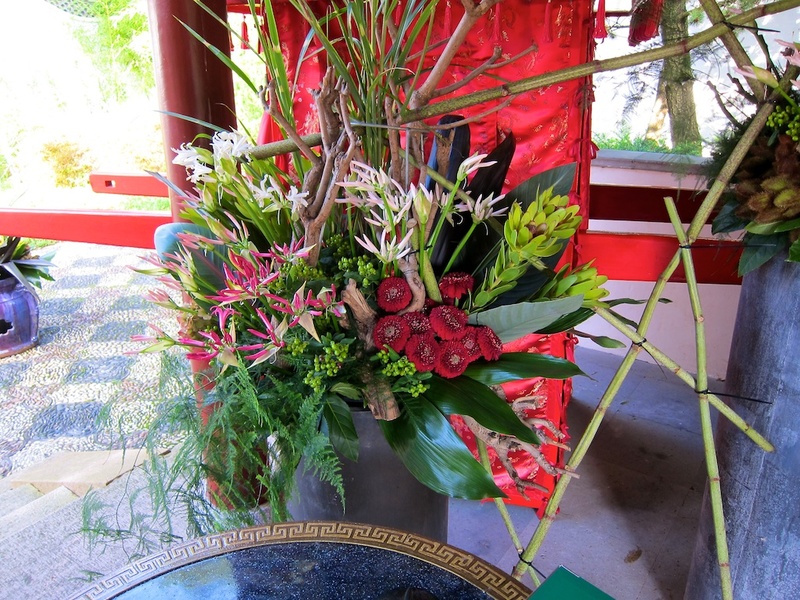 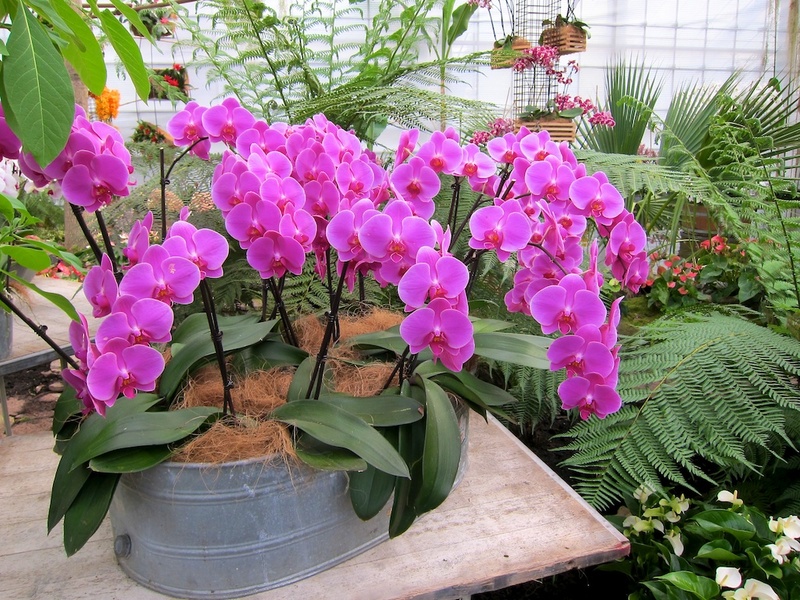 Organizing different flower shows from Orchids to Tulips and Lilies to Chrysanthemums have been challenging experiences.